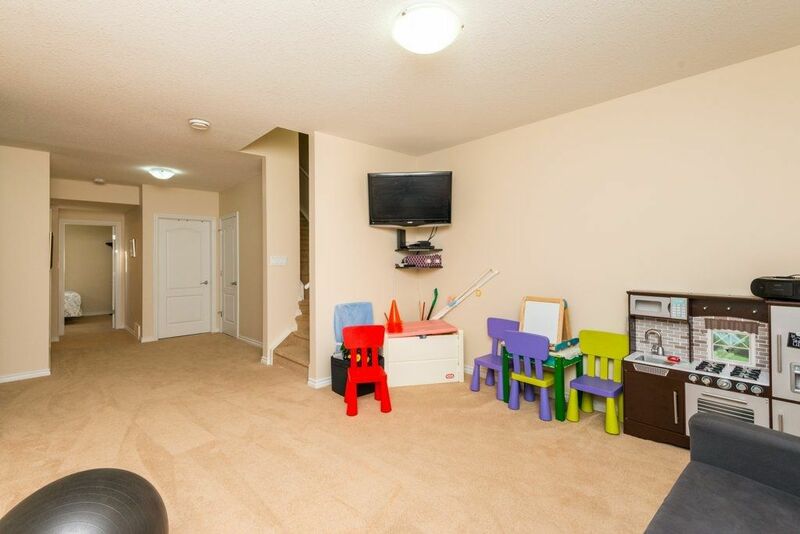 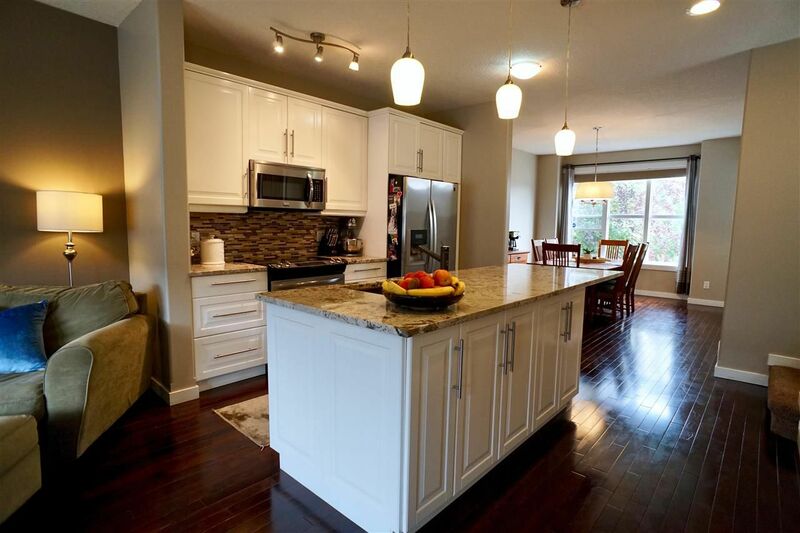 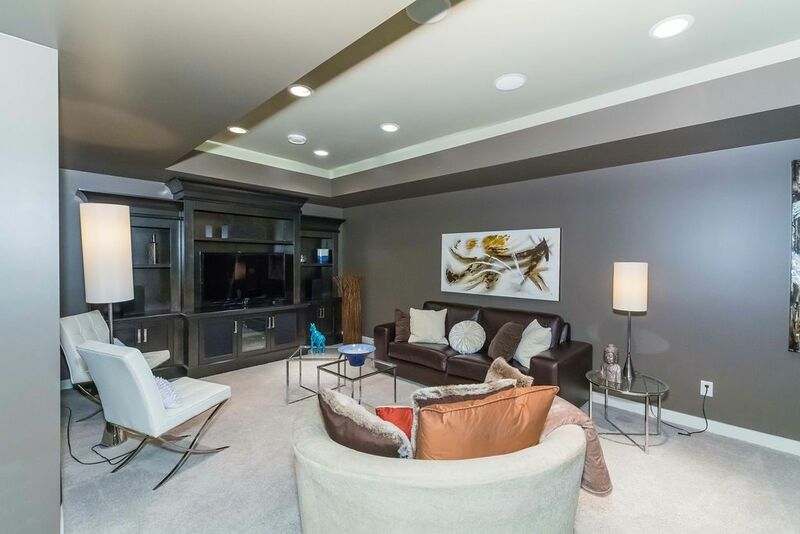 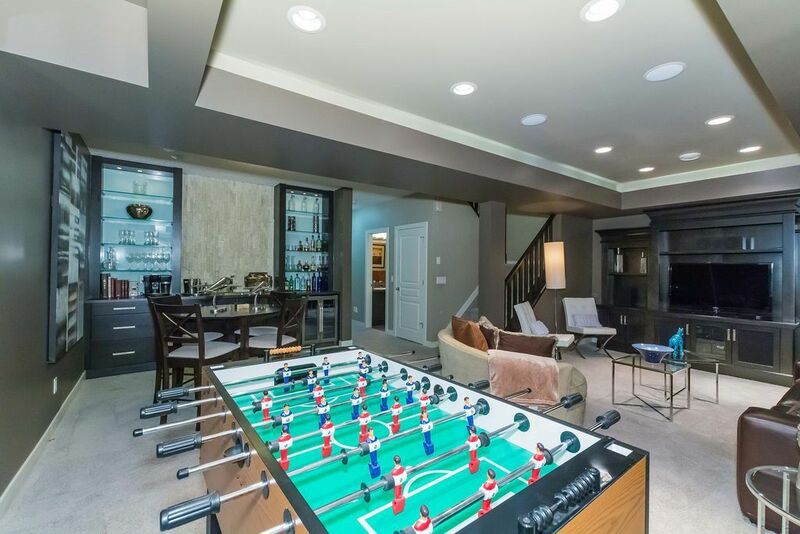 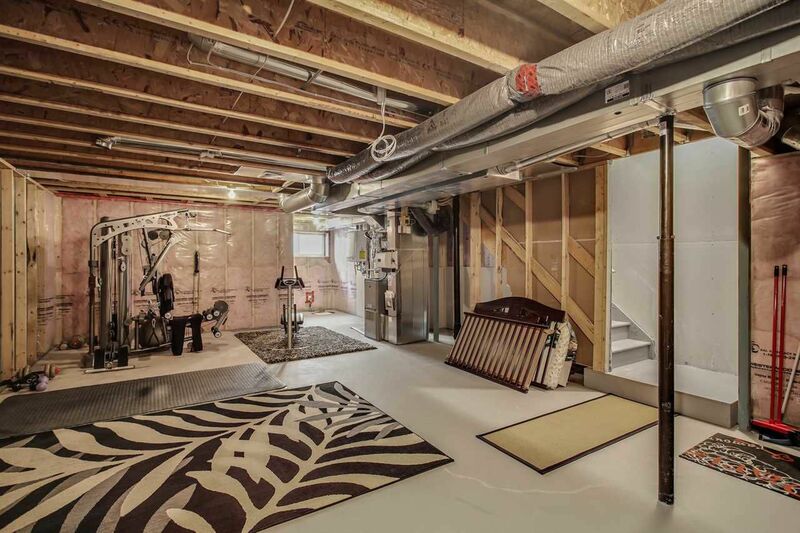 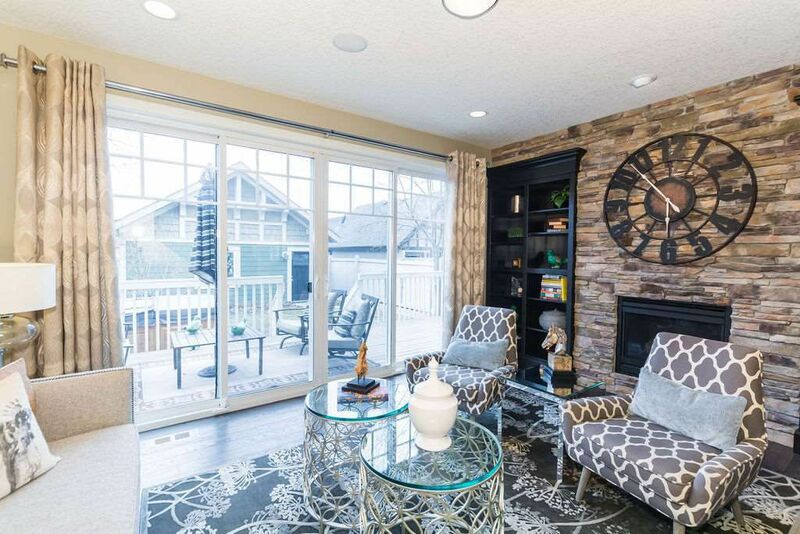 Griesbach Edmonton is unlike any other community in north Edmonton. 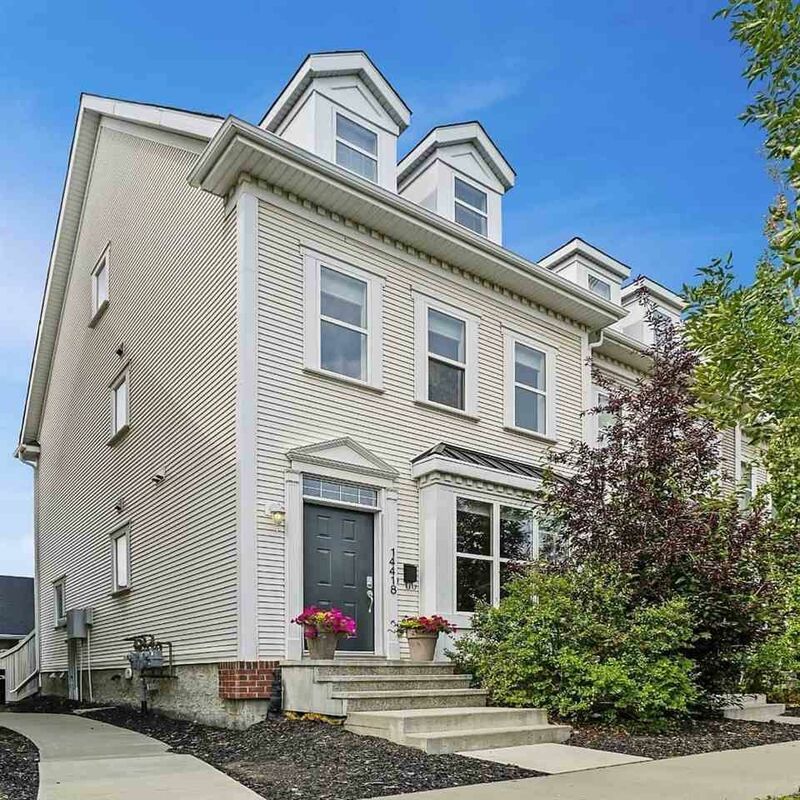 It is bounded by 153 Avenue, 97 Street, Castle Downs Road, and 137 Street, between the Northmount Area and Castle Downs. 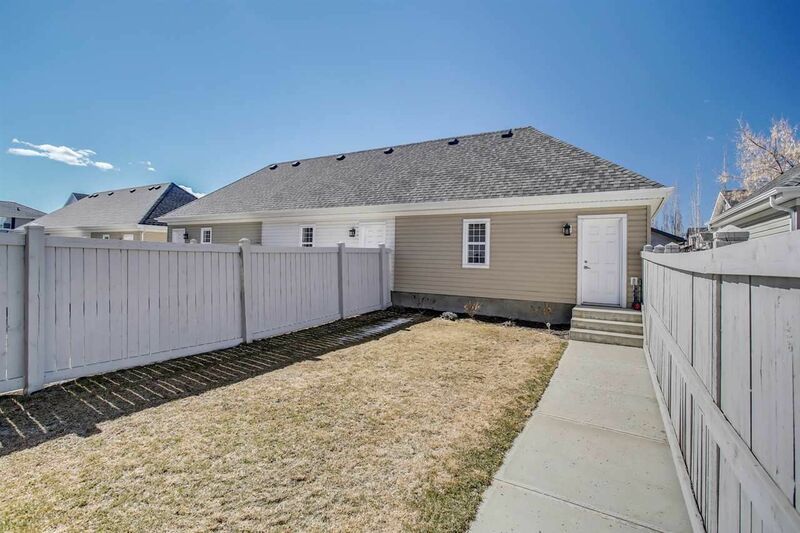 Griesbach was the original site of a former Canadian national defense facility, developed in the 1950s. 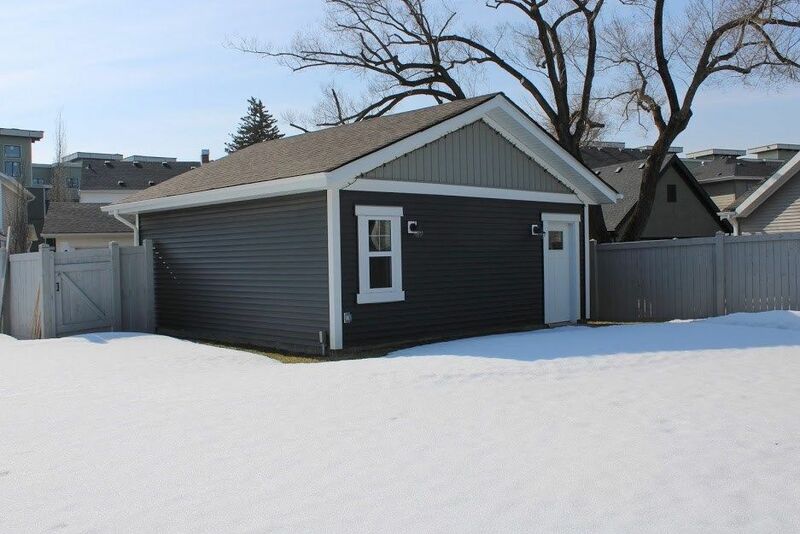 It housed our Edmonton military personnel in barracks and military families in the married quarters. 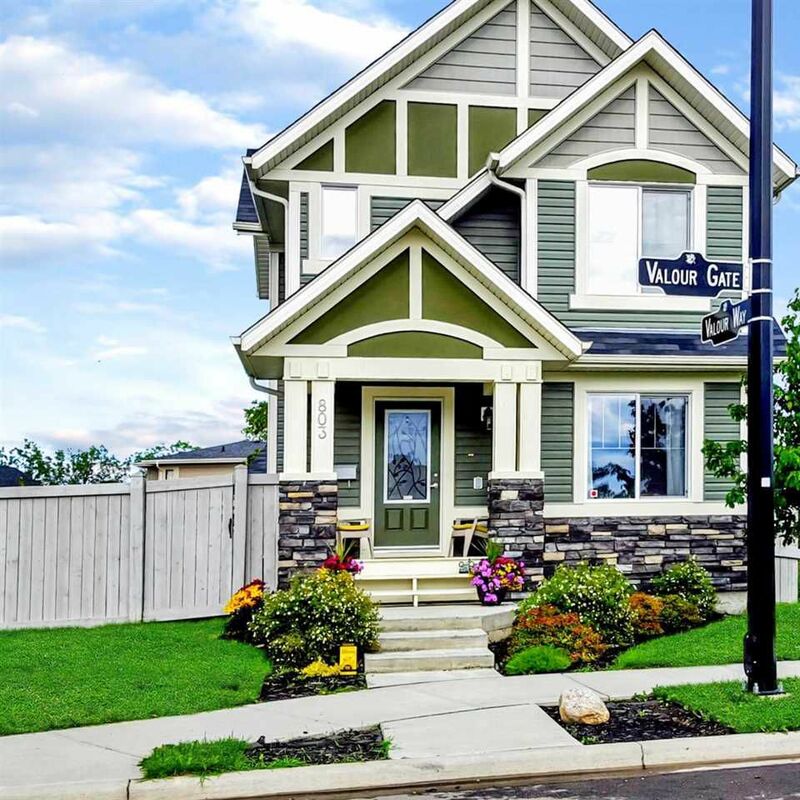 The Griesbach community of has completely been transformed with historical named streets, statues made of famous military members with a classic architectural guideline on Griesbach houses. 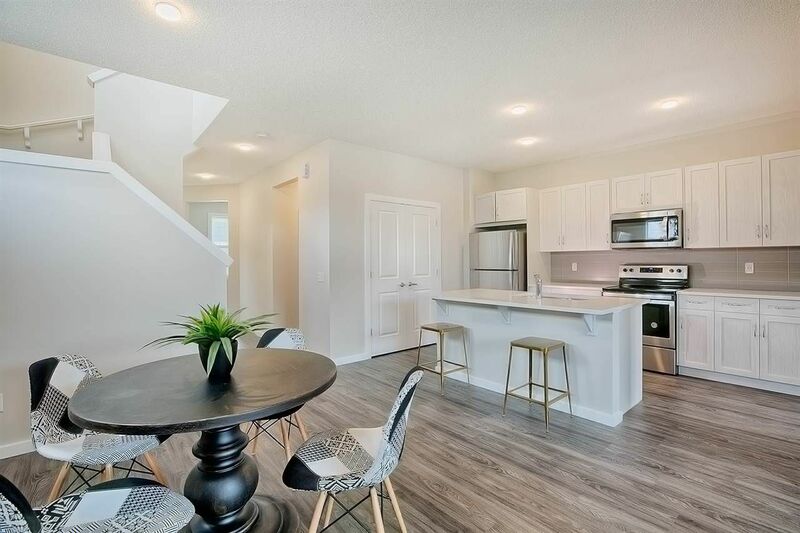 Griesbach is named after Major-General William Antrobus Griesbach, who was a veteran of the Boer War and World War I, a practicing lawyer, and Edmonton’s youngest mayor. 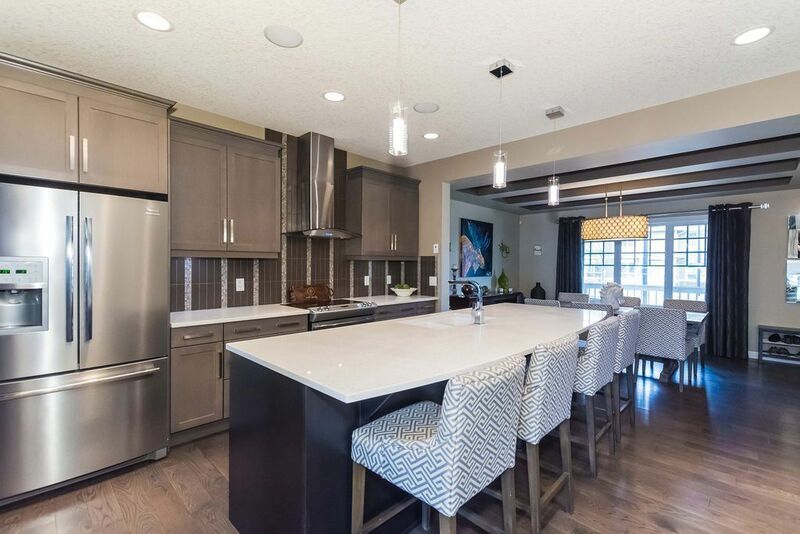 Houses prices in Griesbach Edmonton vary from home to home, but keep in mind, with all of its amenities, this is Edmonton's best luxury home communities. 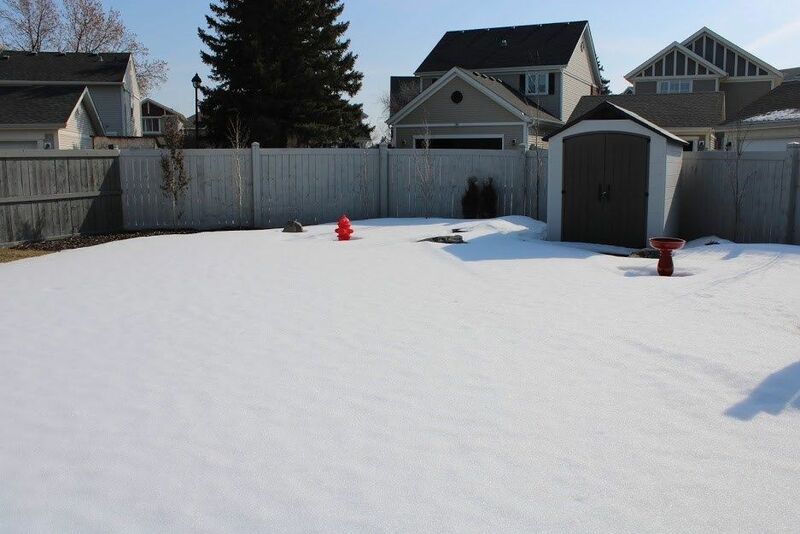 Today CFB Edmonton Garrison is located about 15 minutes north. 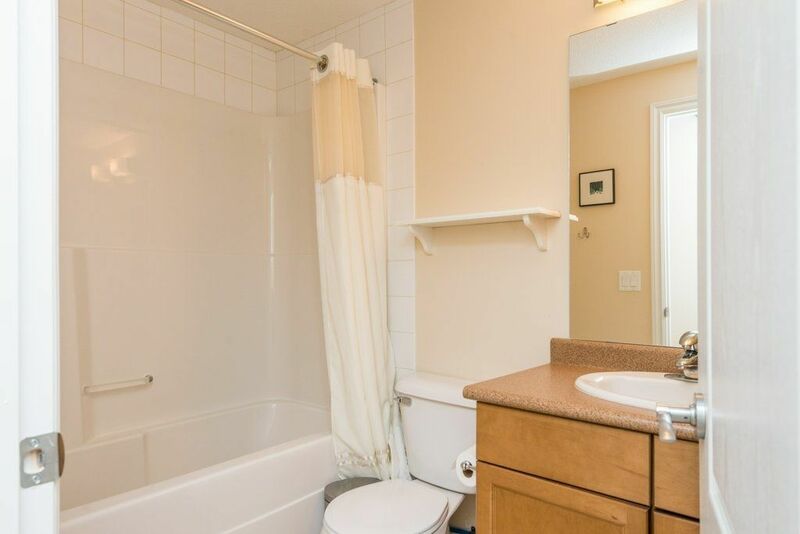 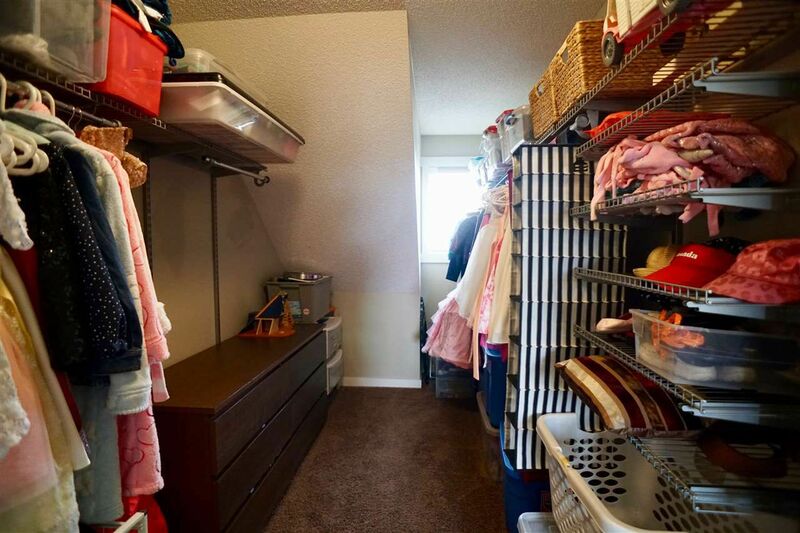 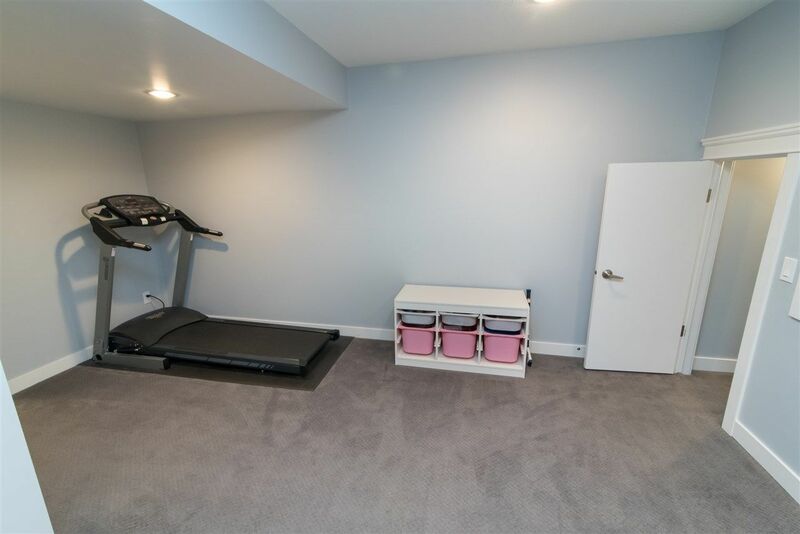 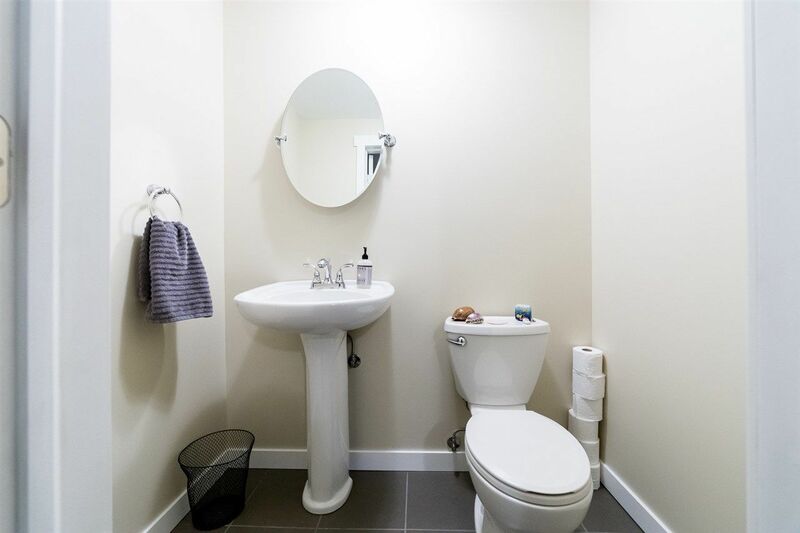 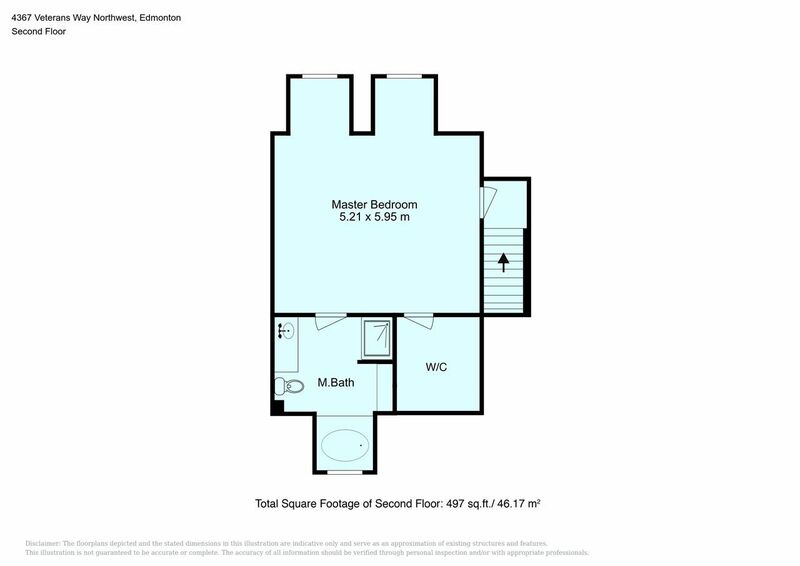 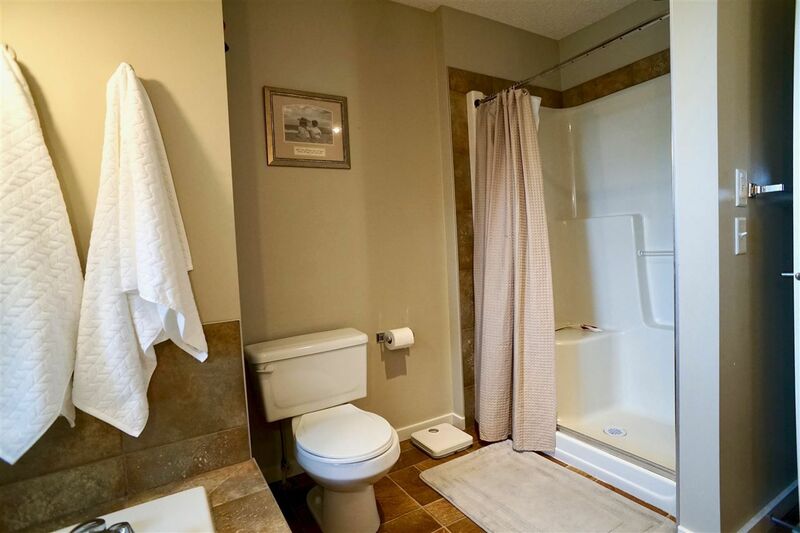 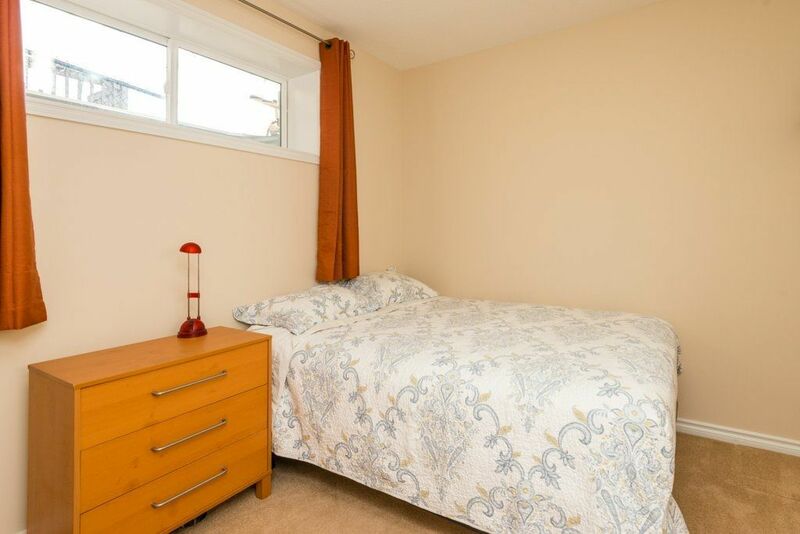 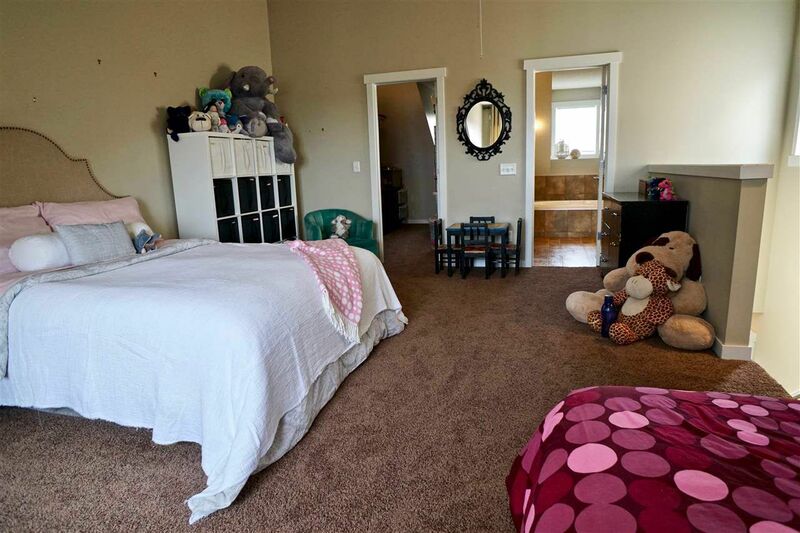 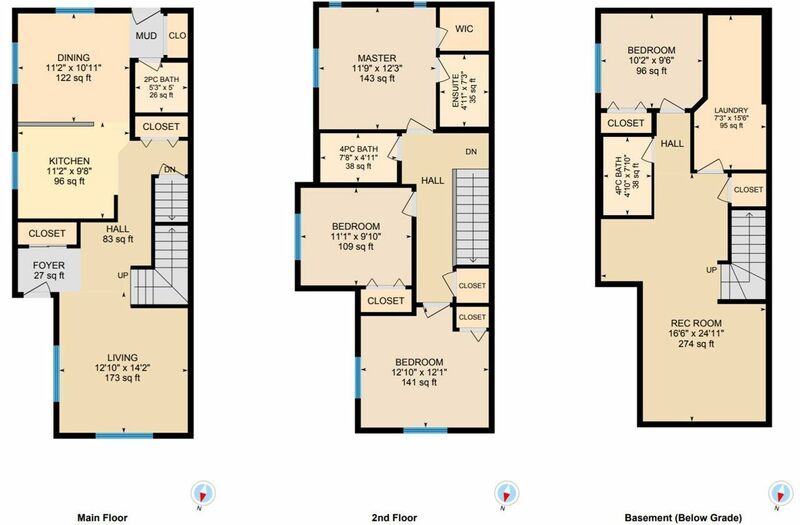 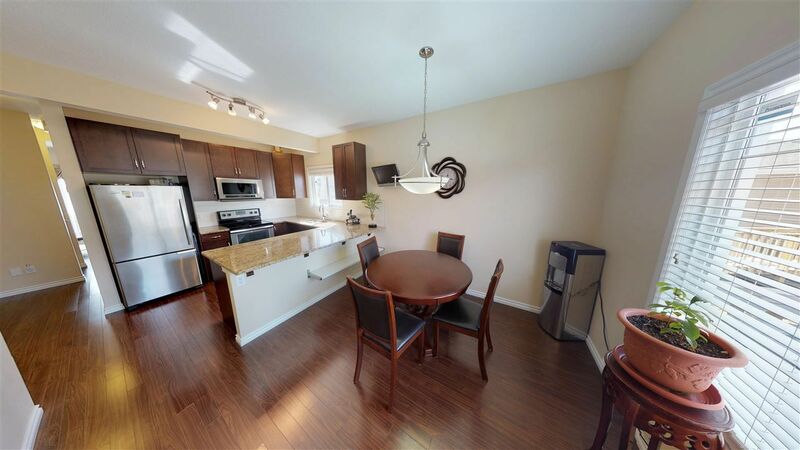 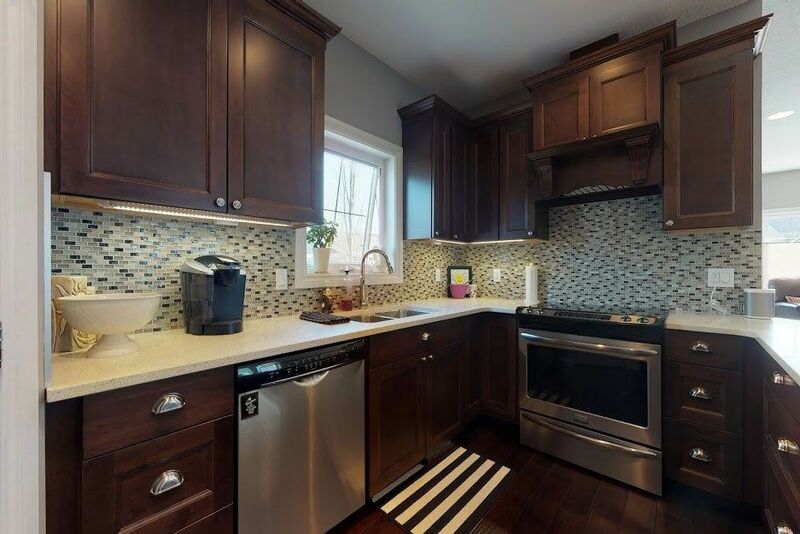 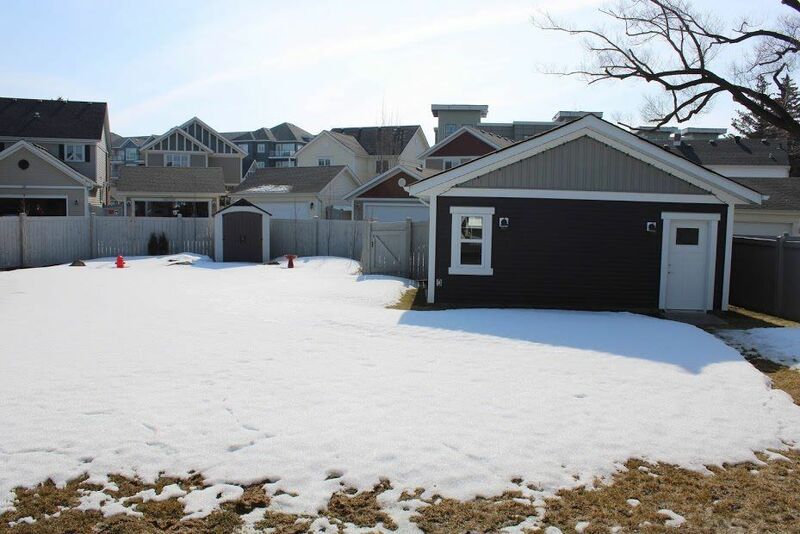 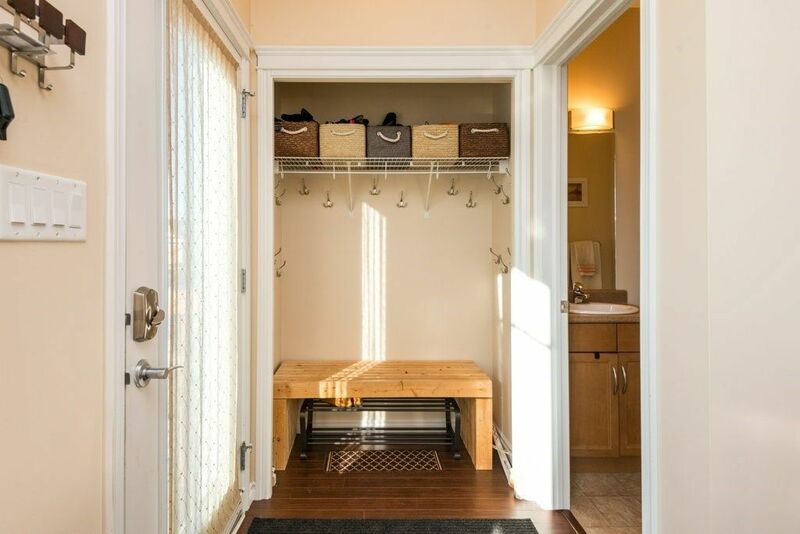 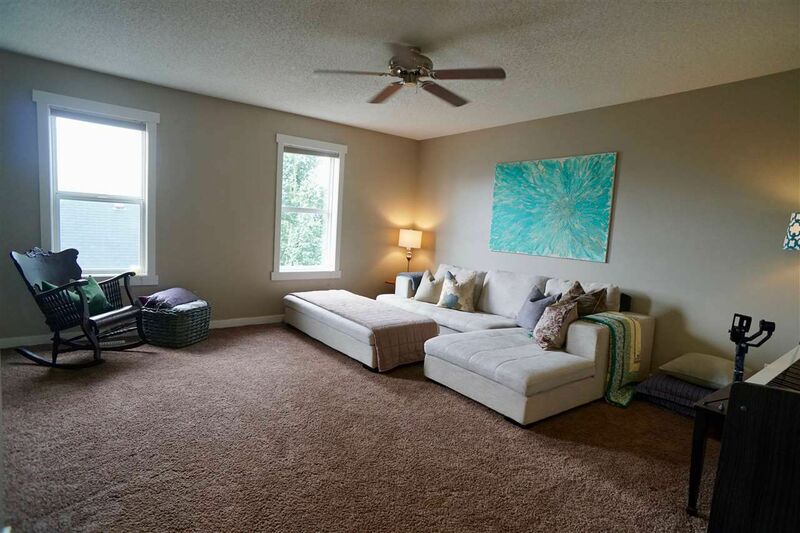 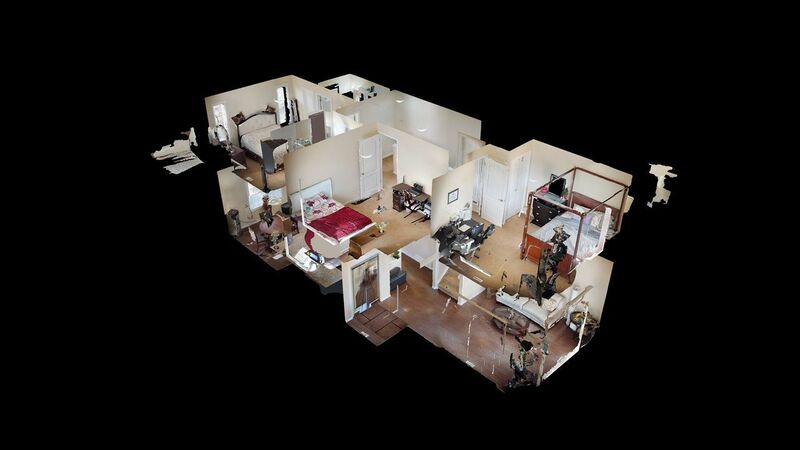 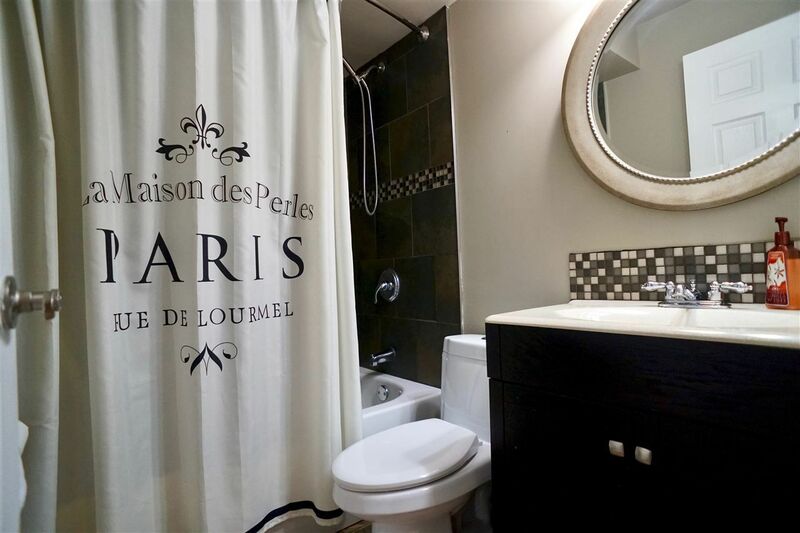 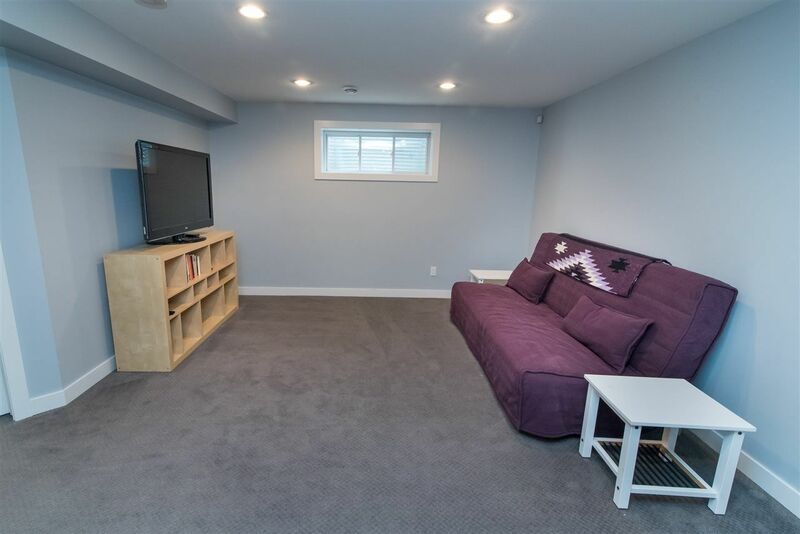 Similar, less expensive houses can be found a few minutes north in the New Castle Area. 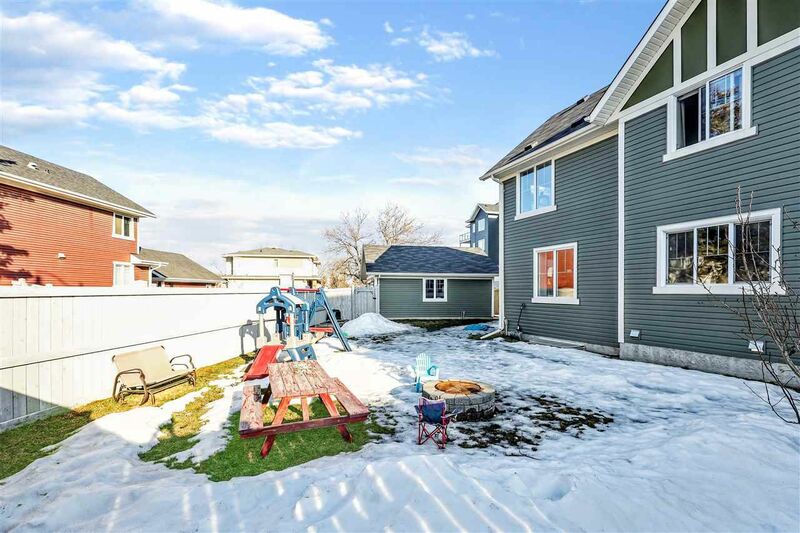 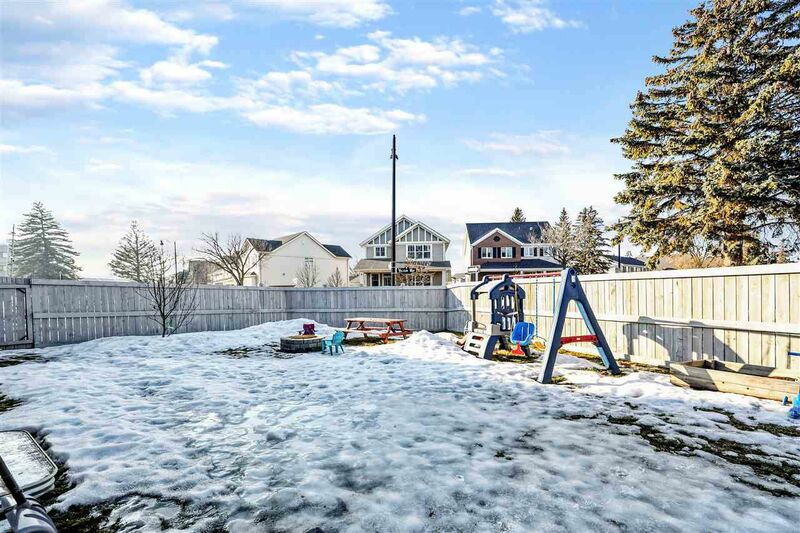 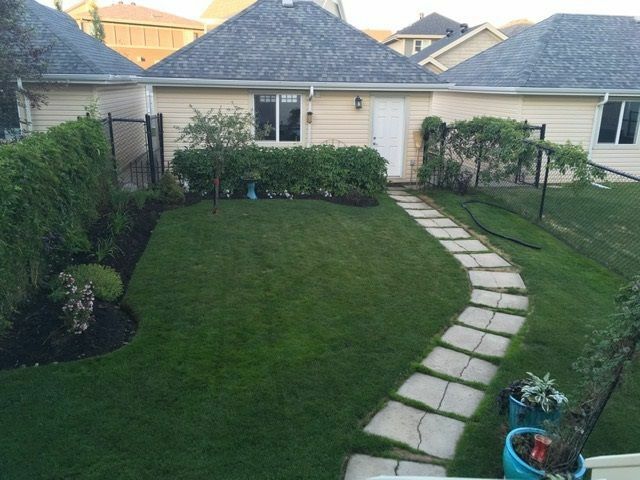 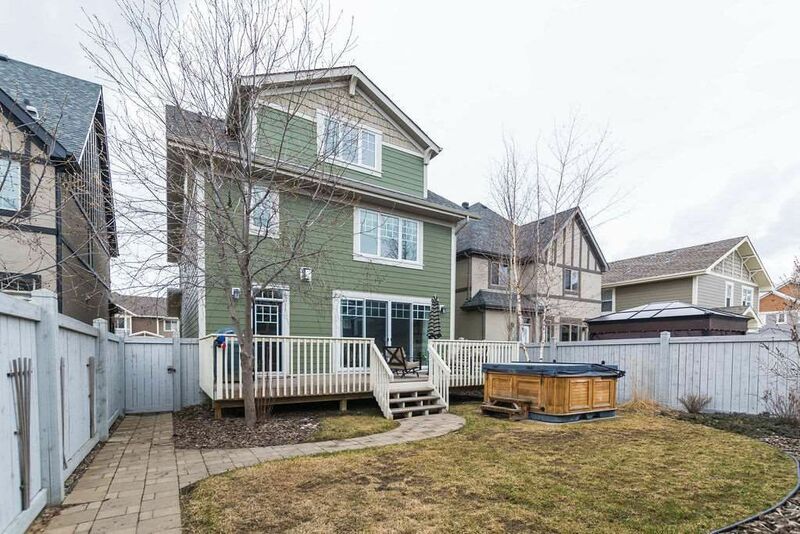 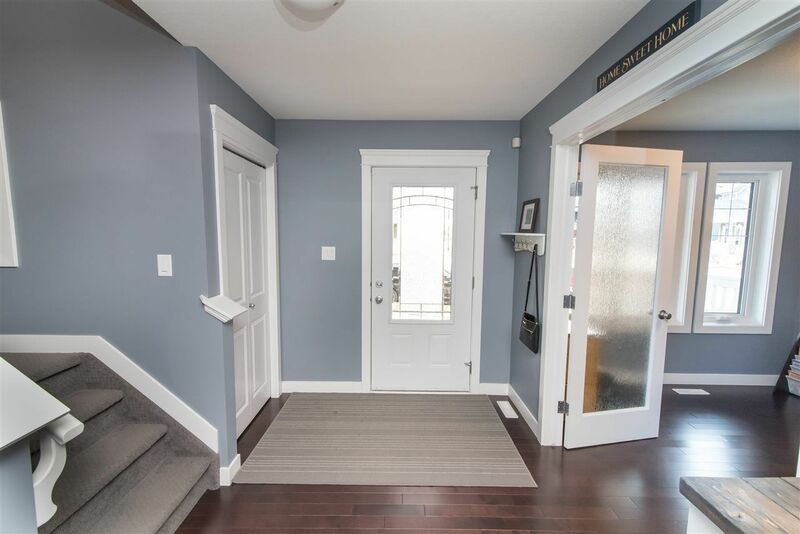 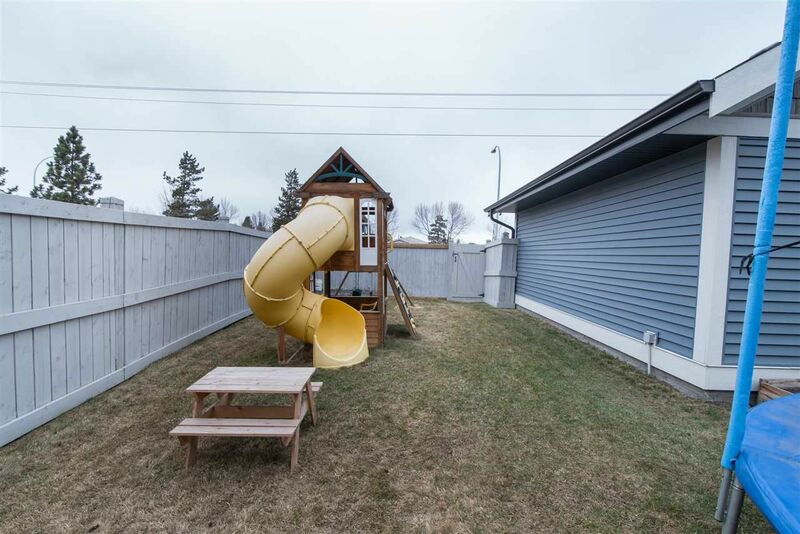 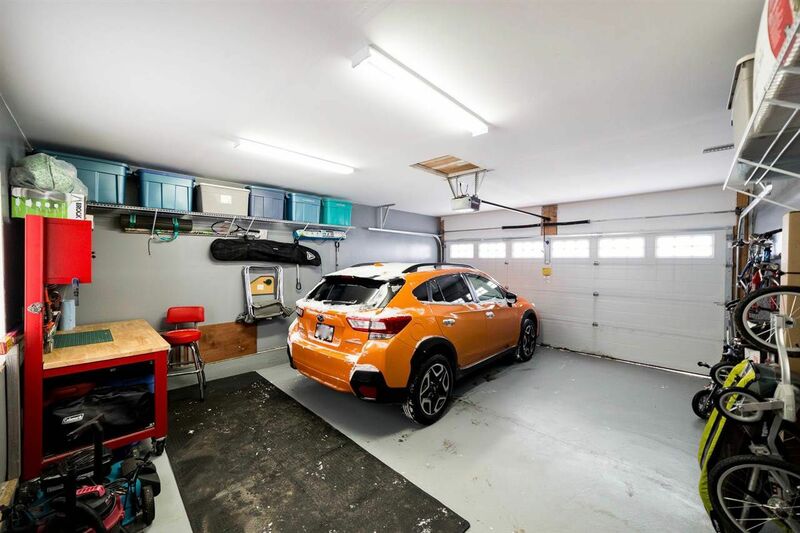 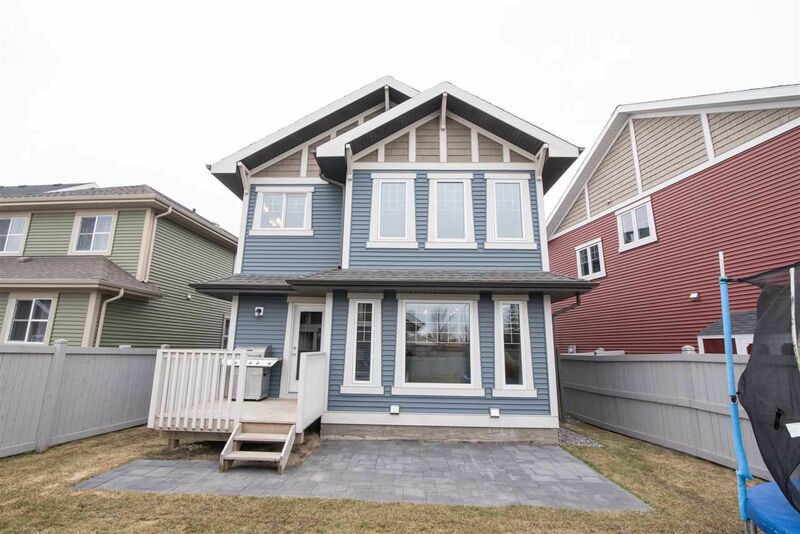 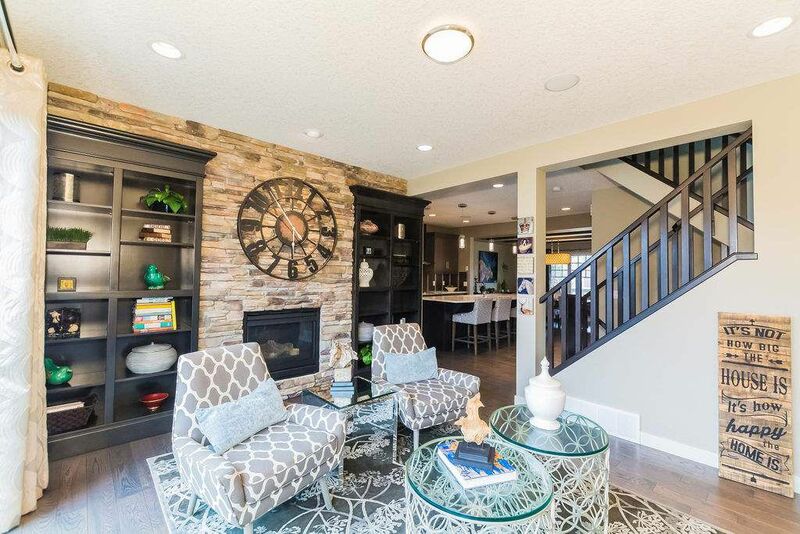 Griesbach Edmonton is in real estate zone 27 nestled between Carlisle, Northmount, Rosslyn, and Beaumaris but does not form part of either the Palisades or the Castle Downs area. 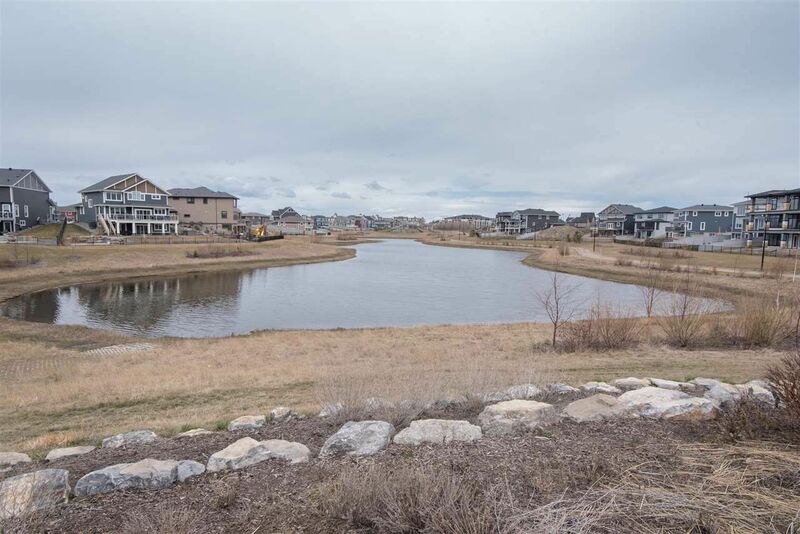 Griesbach was formerly a military base. 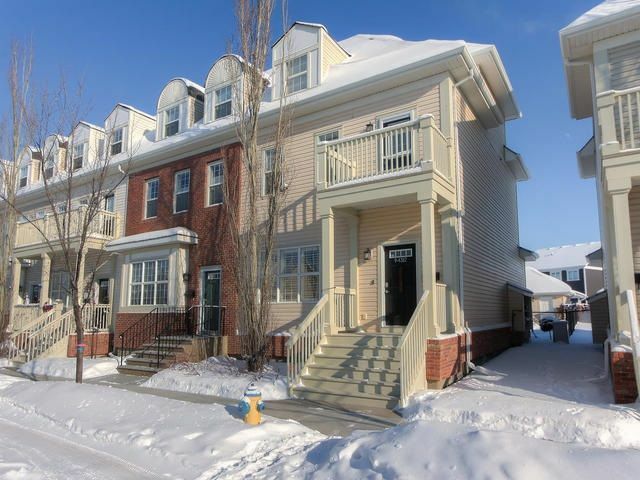 Today the Canadian Force Base Garrison is located further north on Valour Avenue. 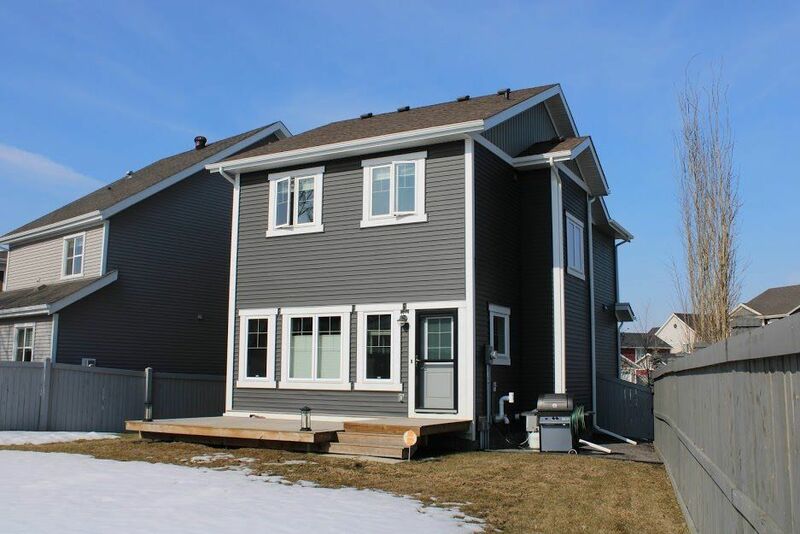 Each of the streets in Griesbach has been named after a famous Military Member. 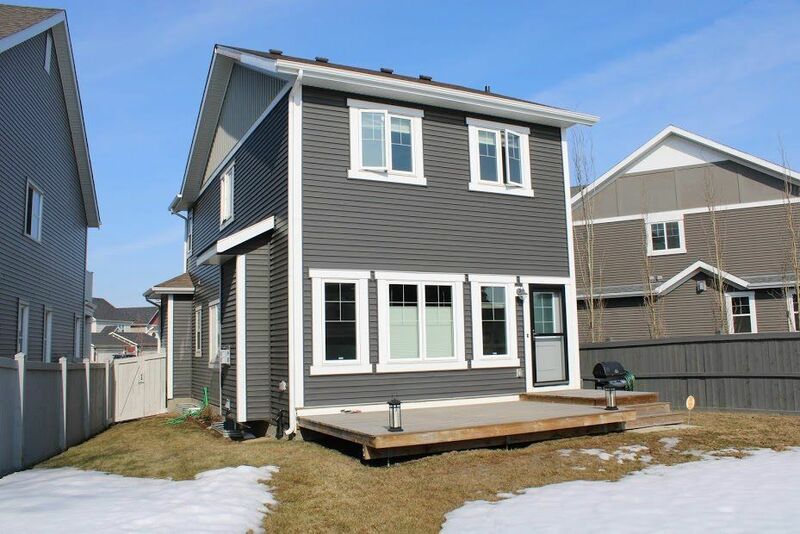 Real estate in Griesbach prior to and during Edmonton's last real estate boom was the "hottest" place to live in Edmonton. 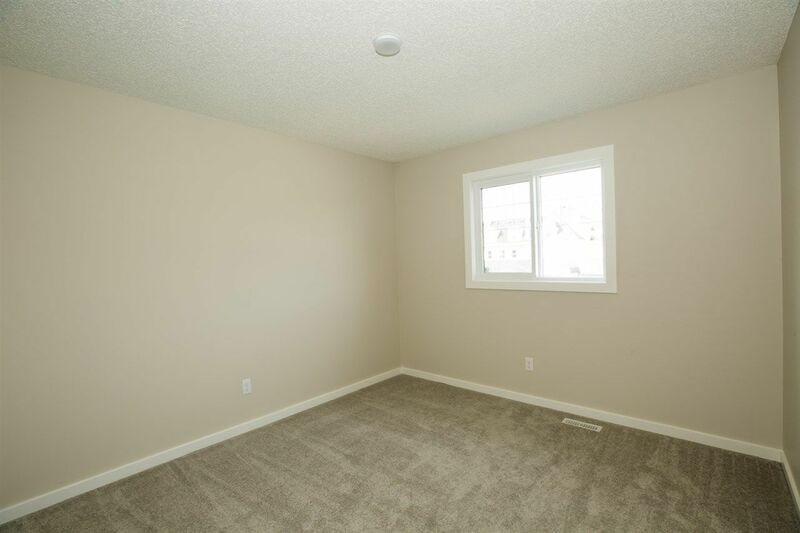 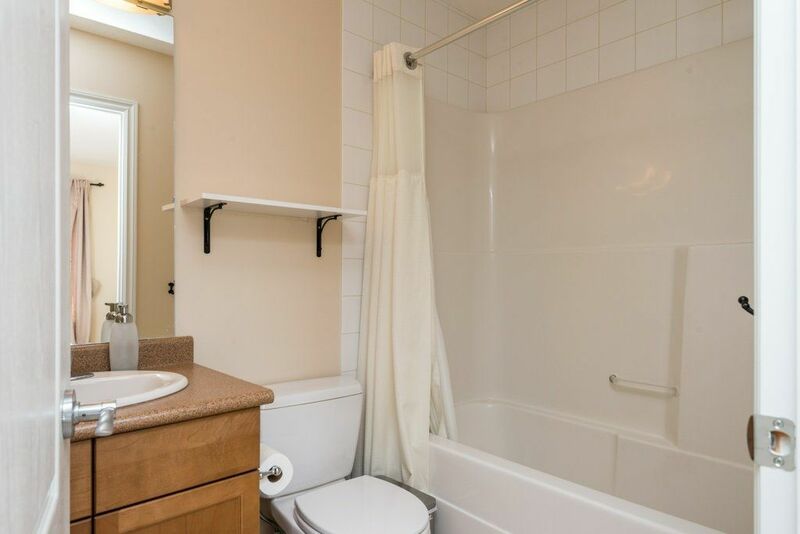 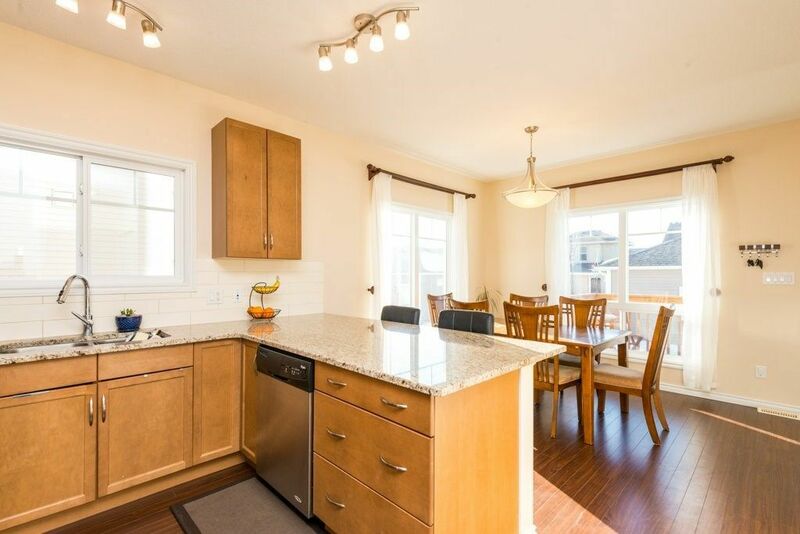 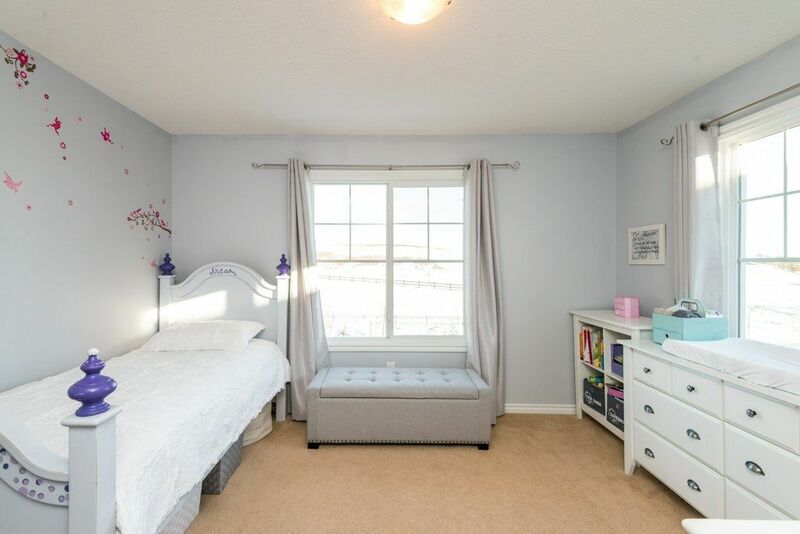 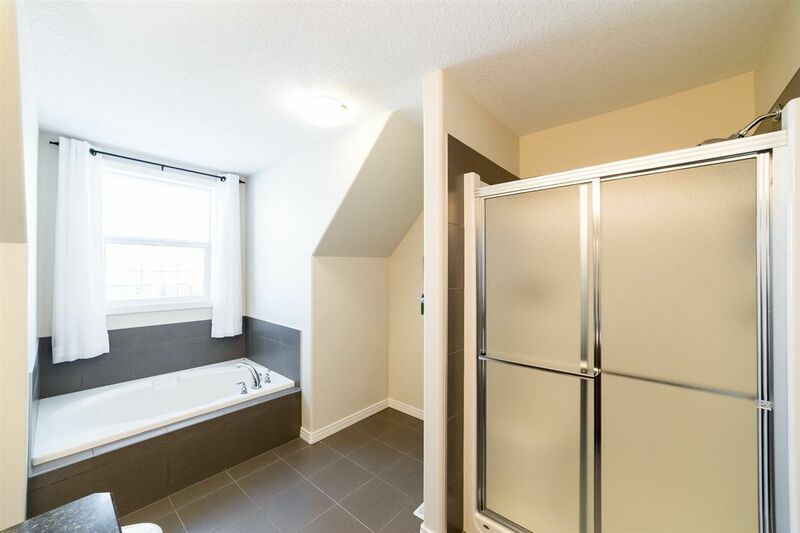 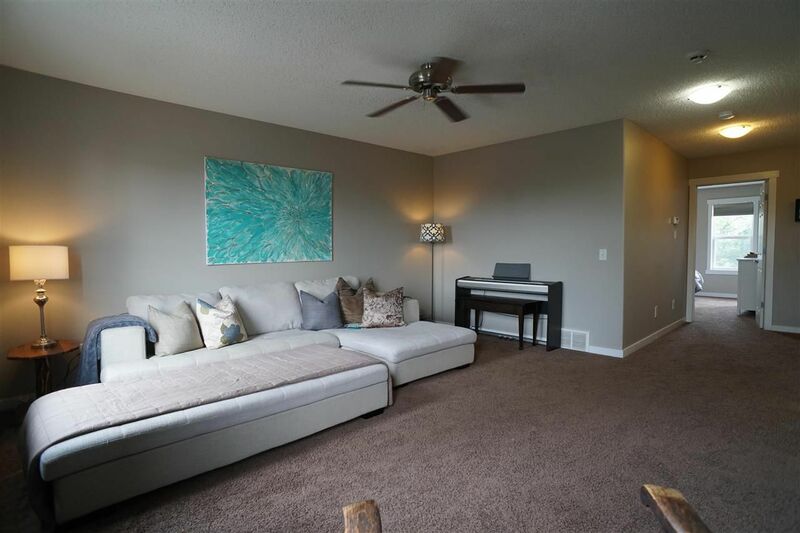 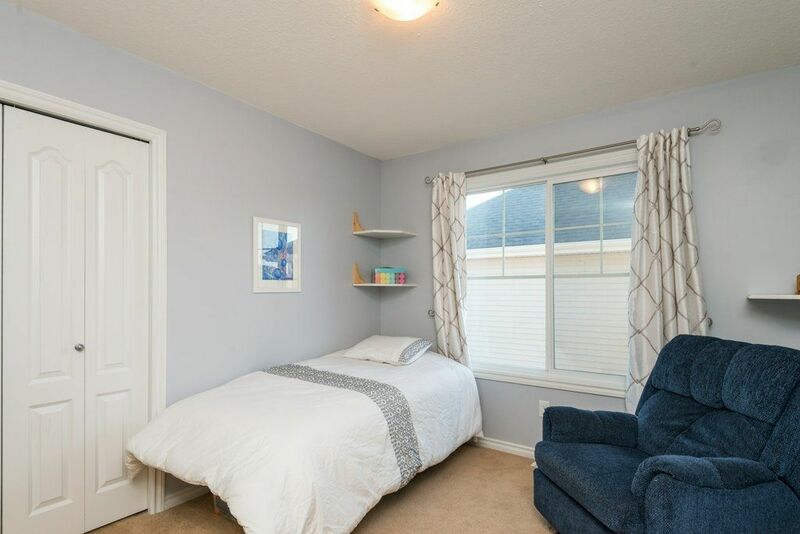 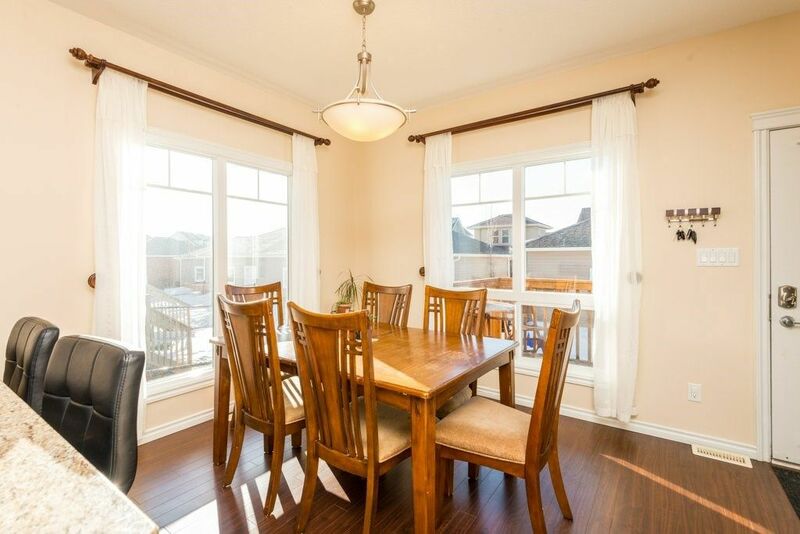 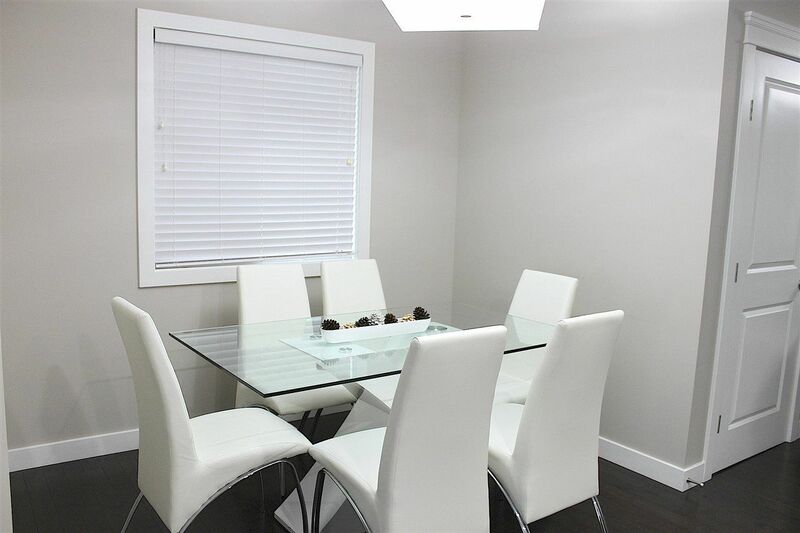 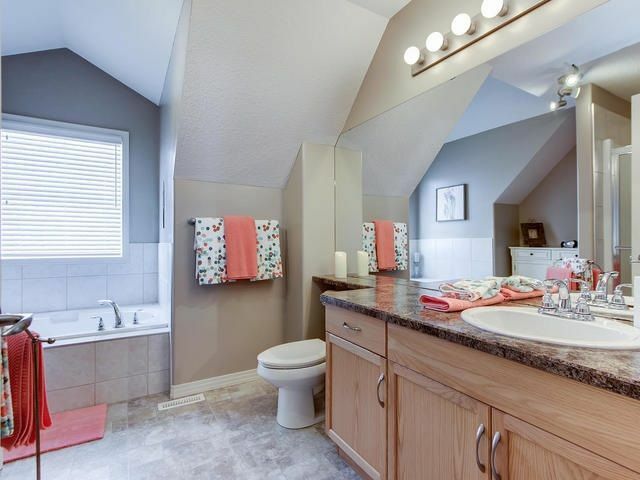 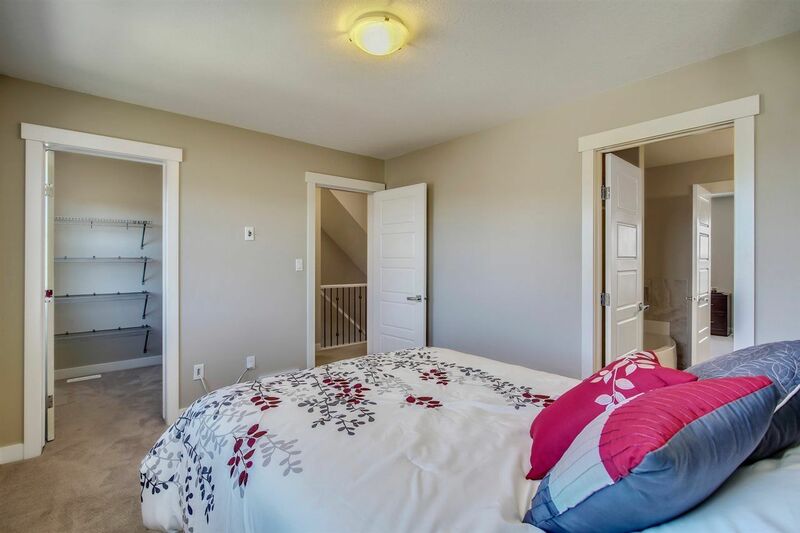 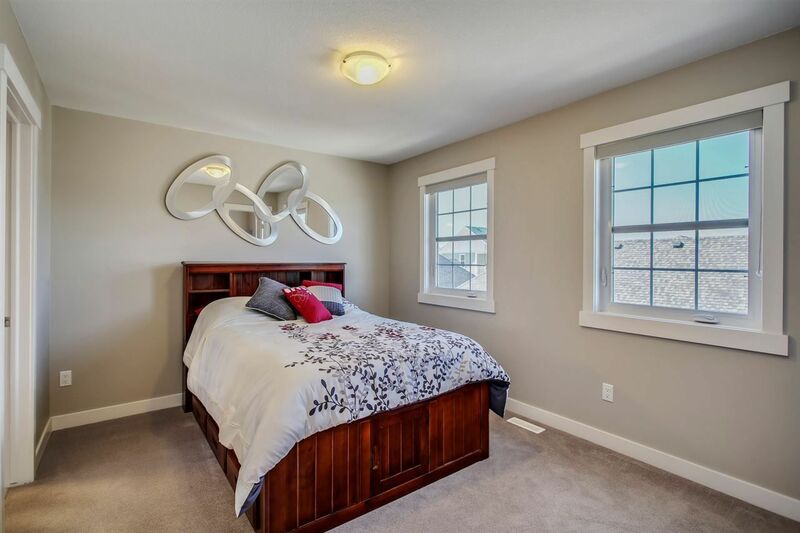 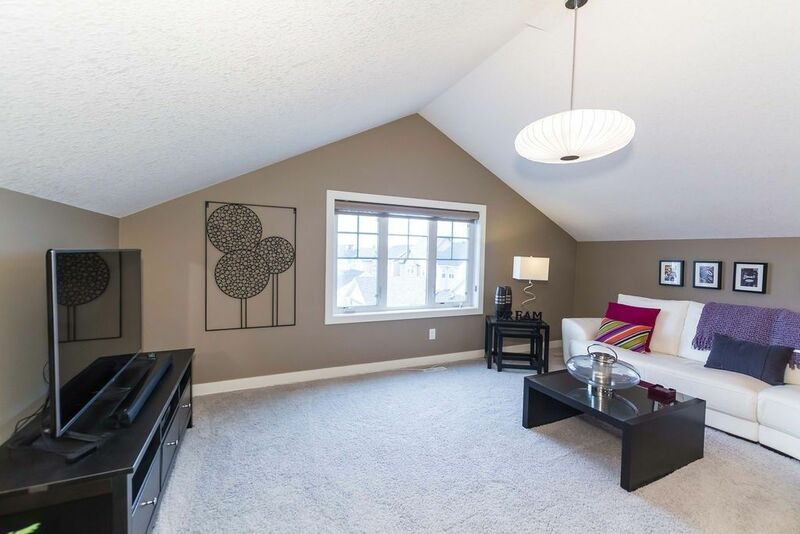 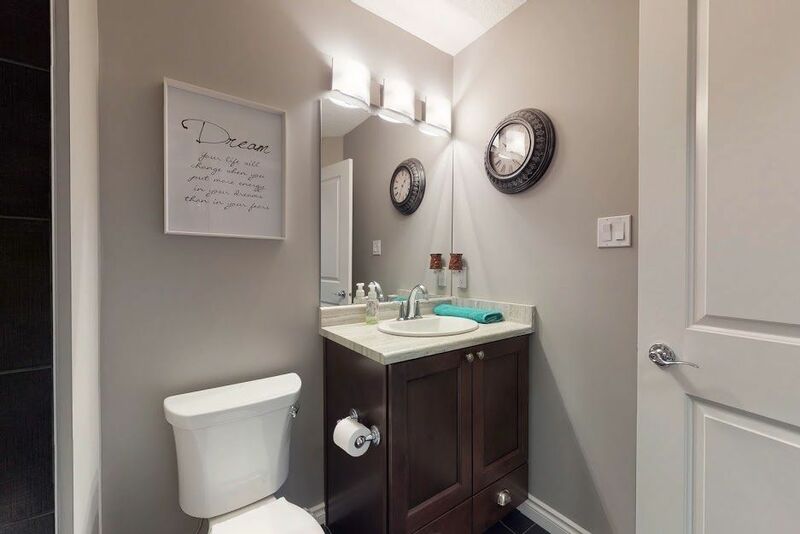 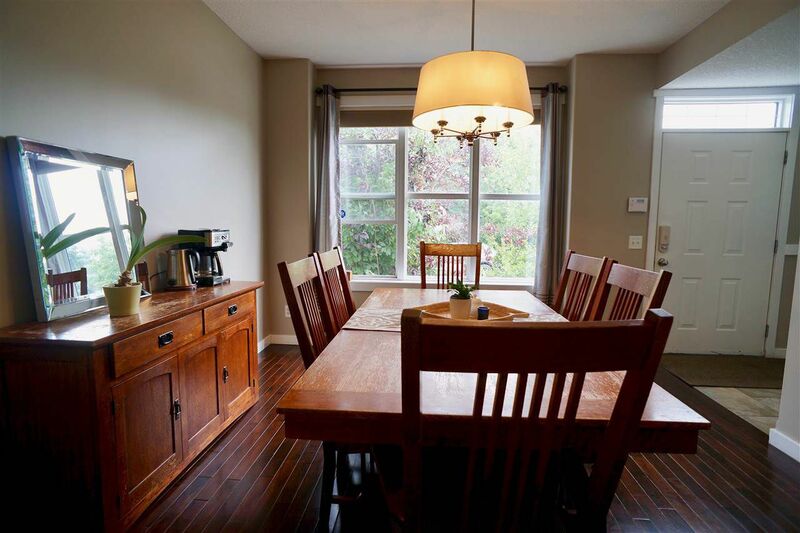 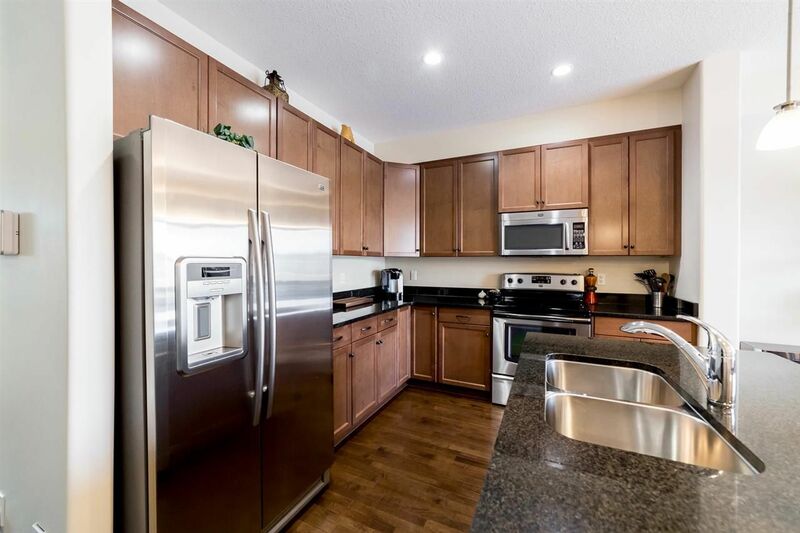 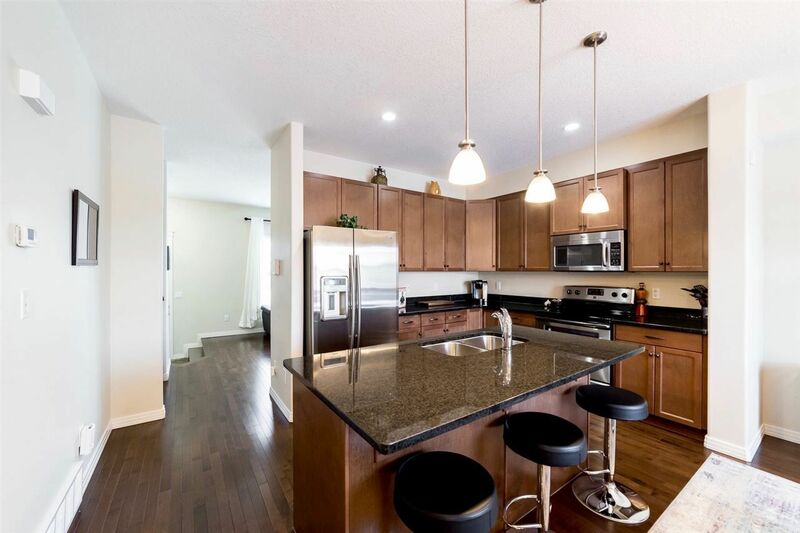 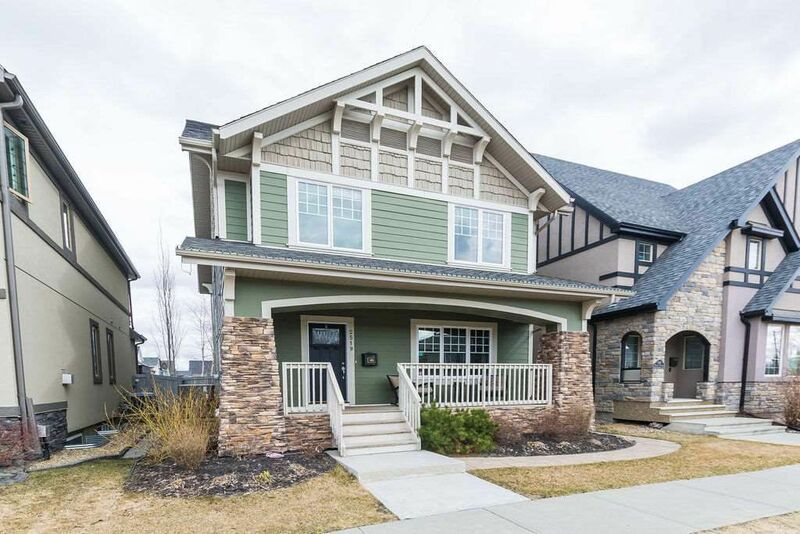 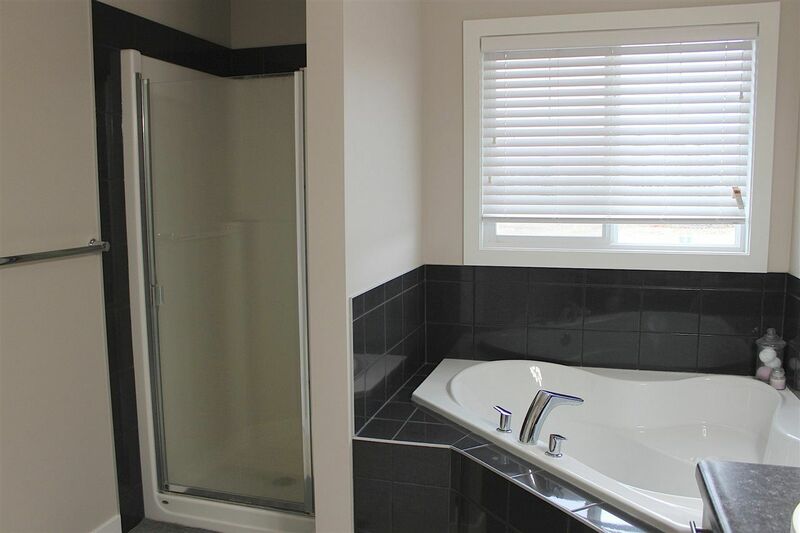 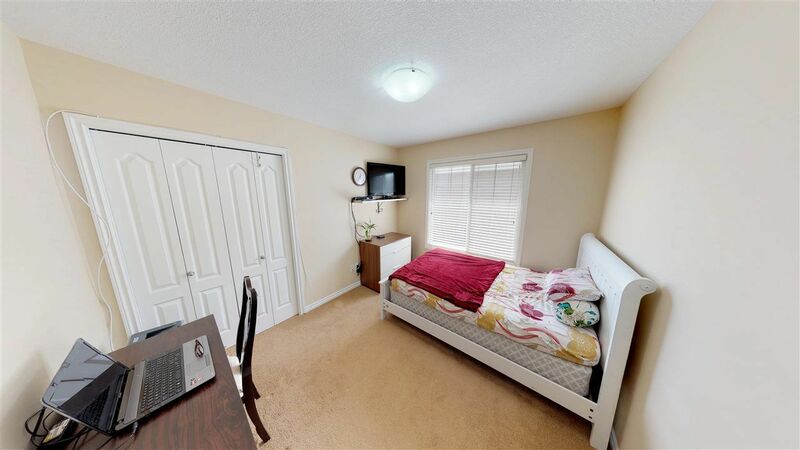 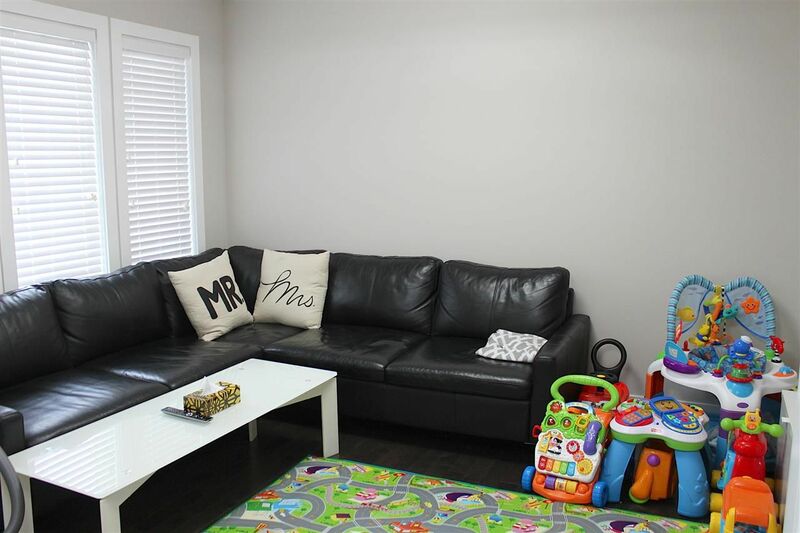 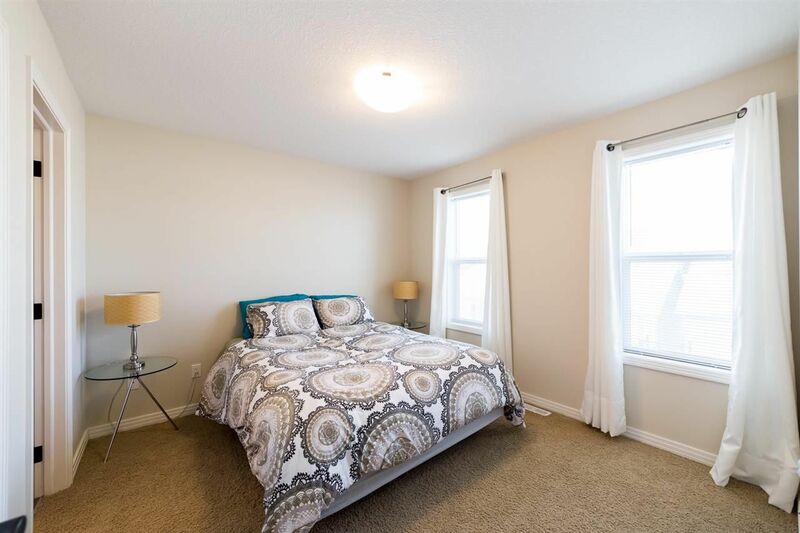 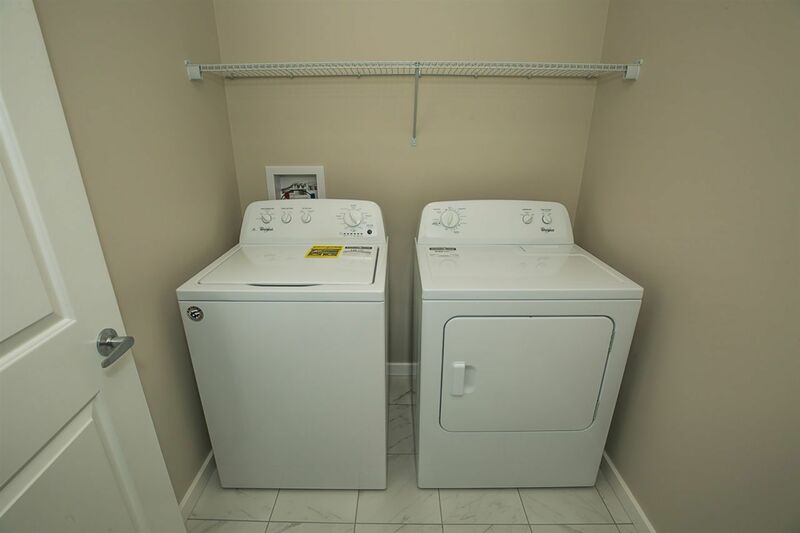 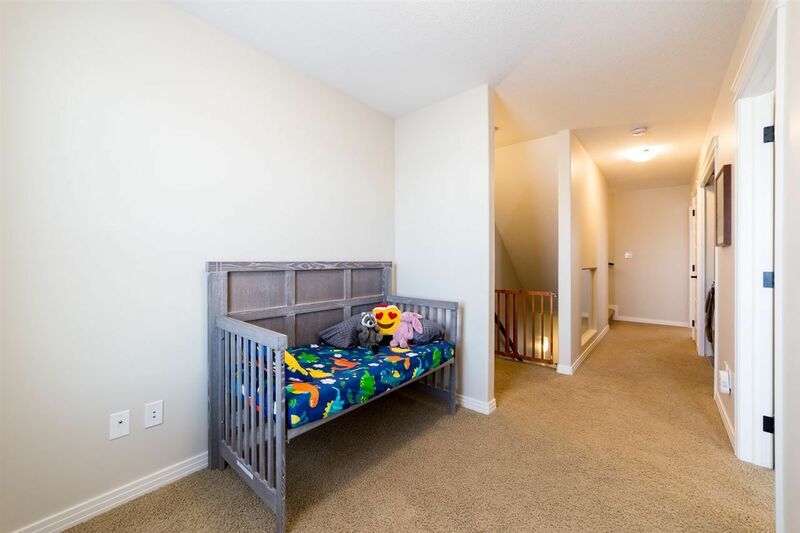 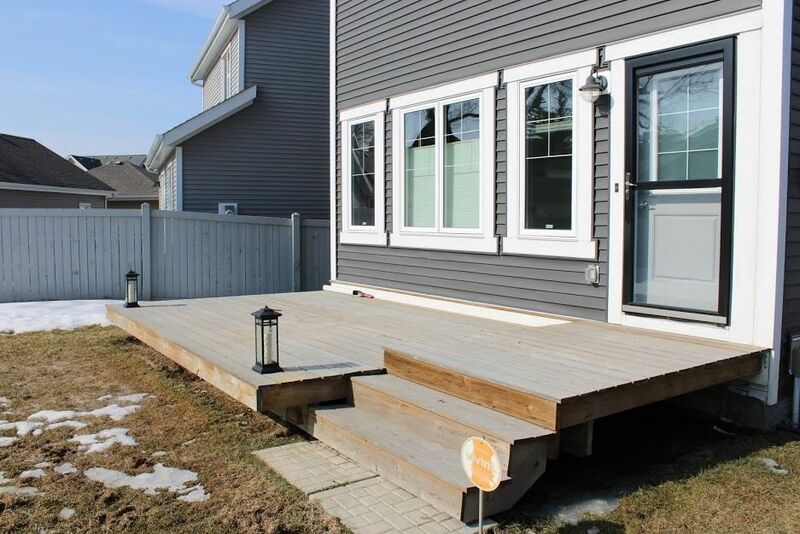 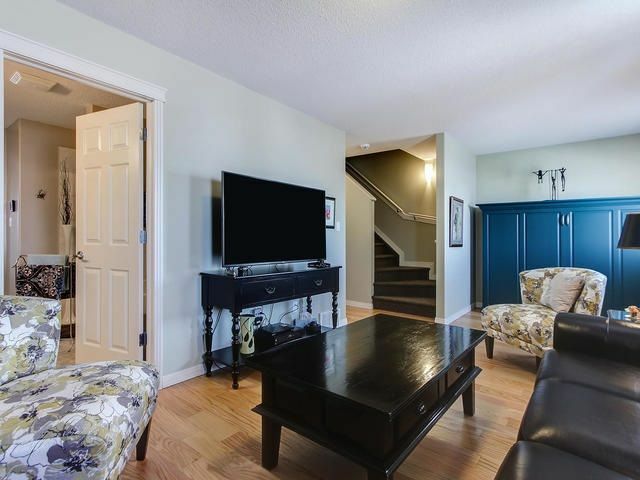 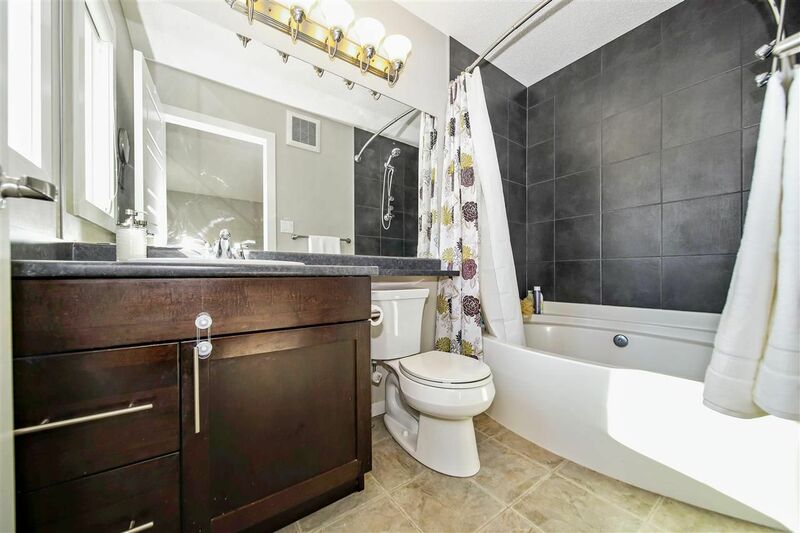 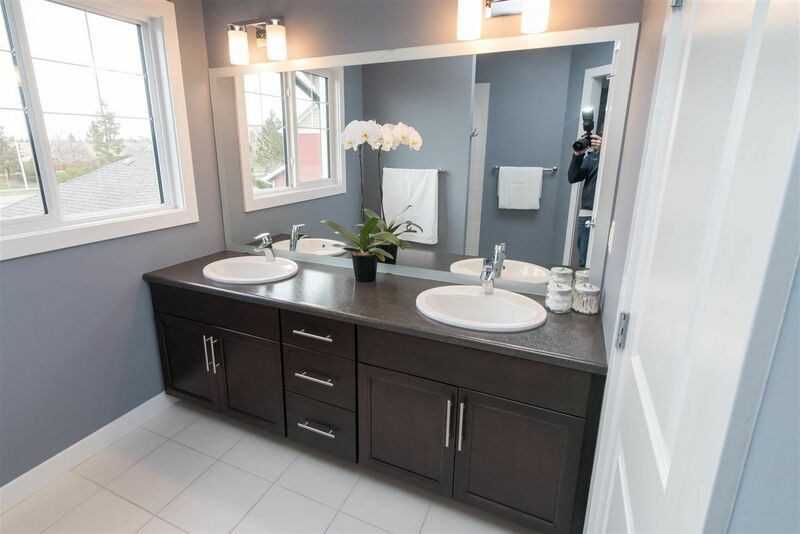 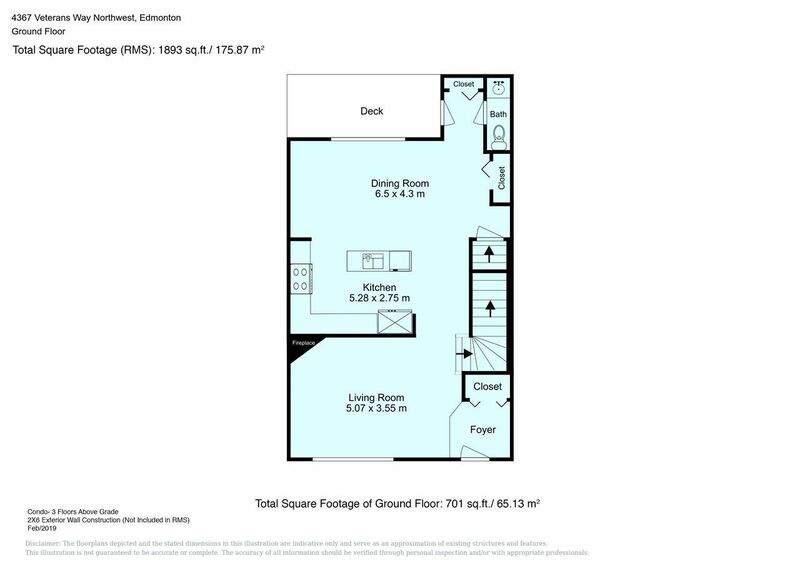 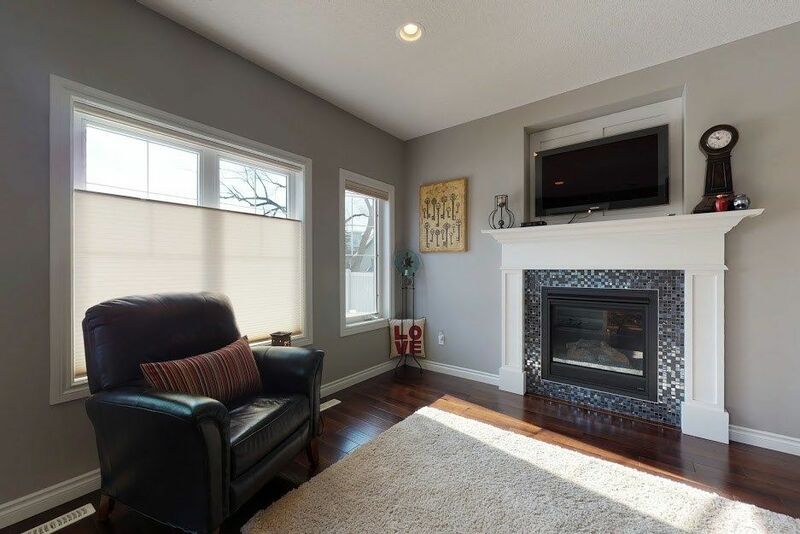 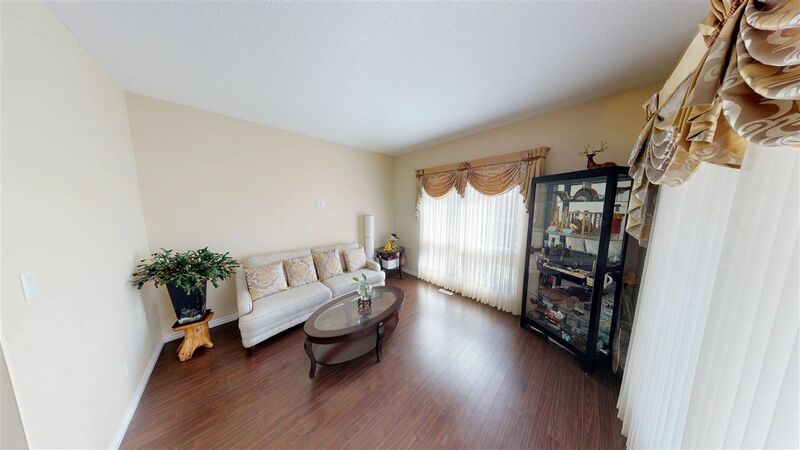 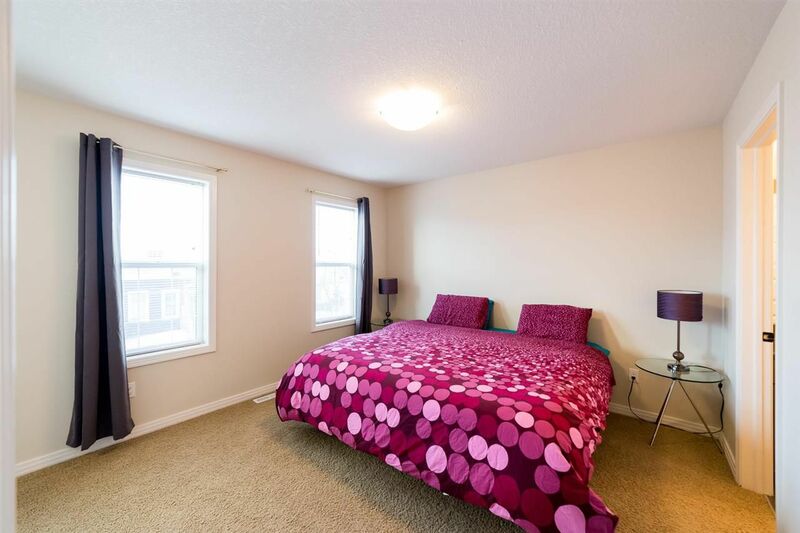 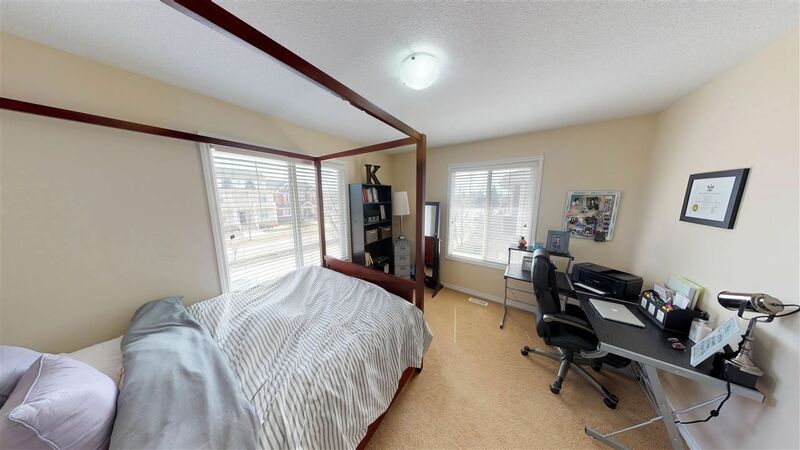 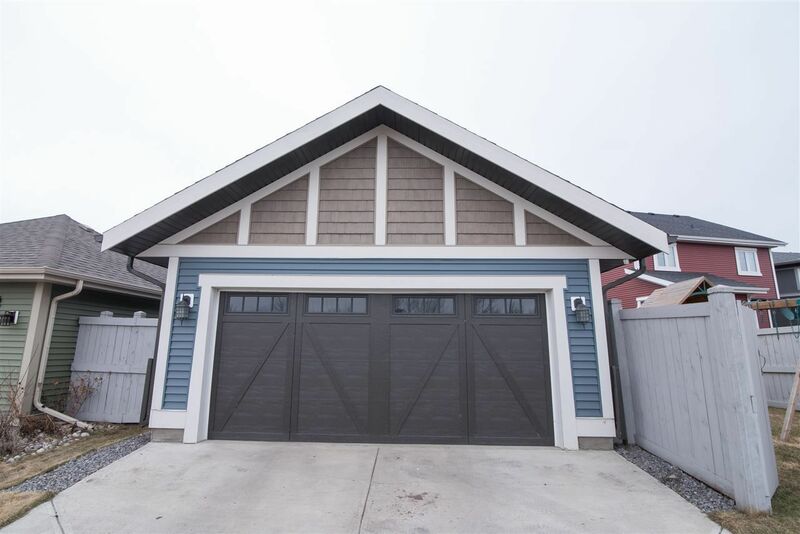 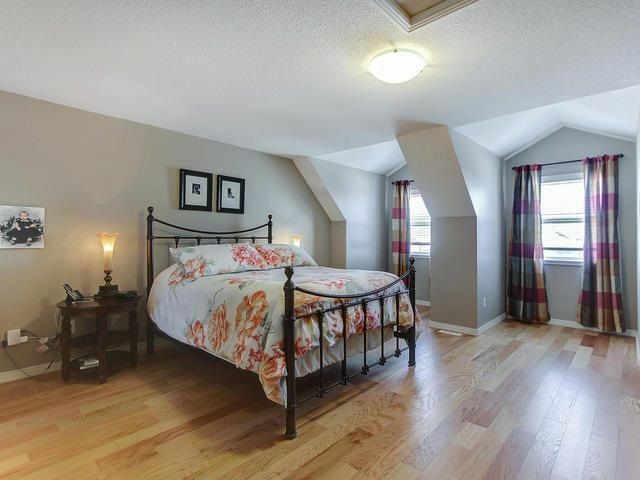 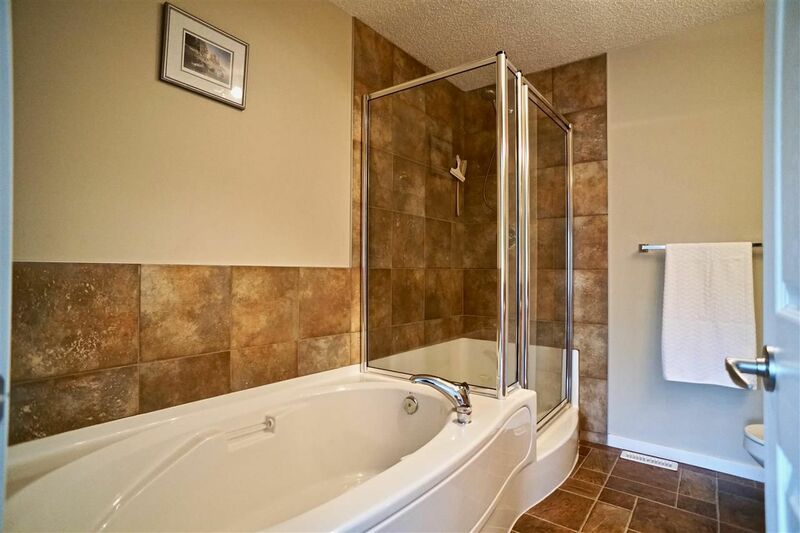 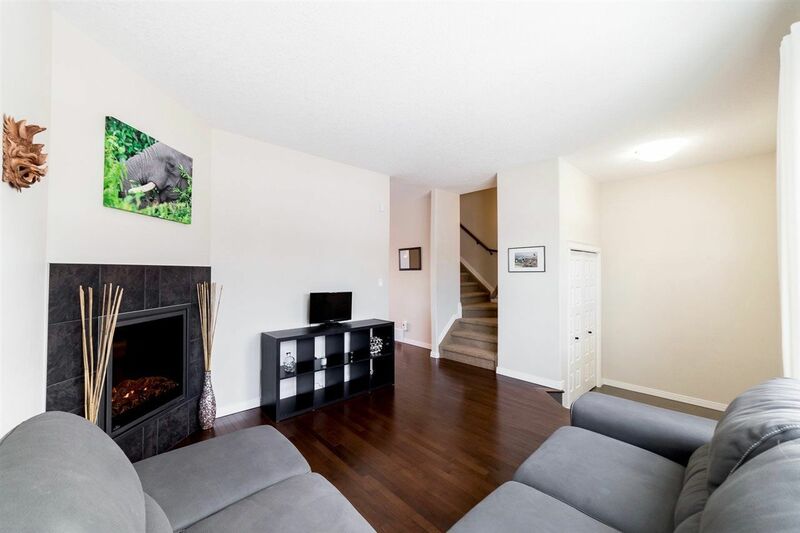 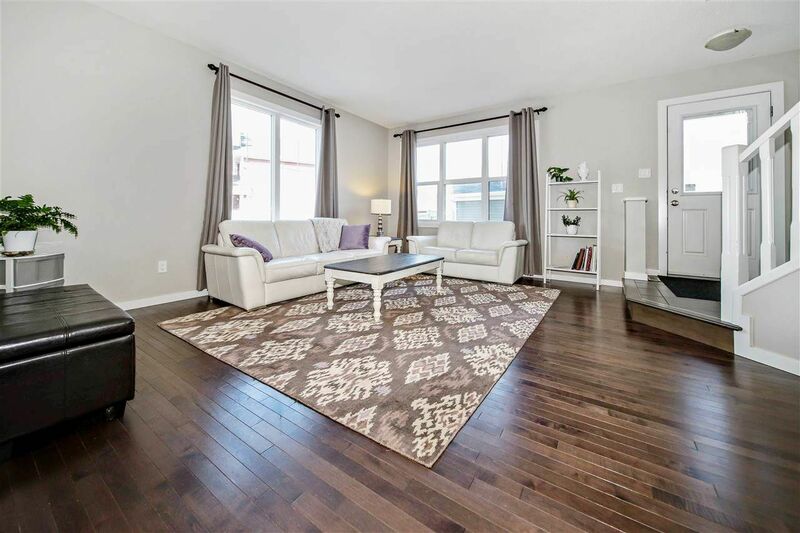 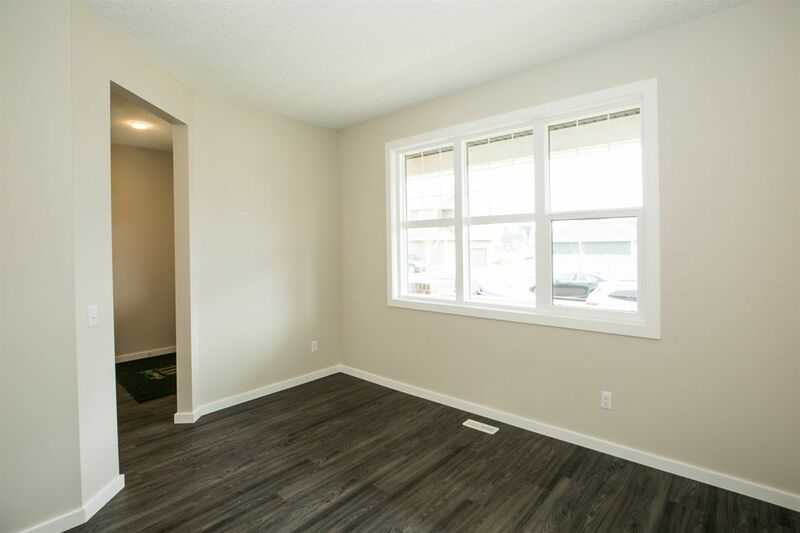 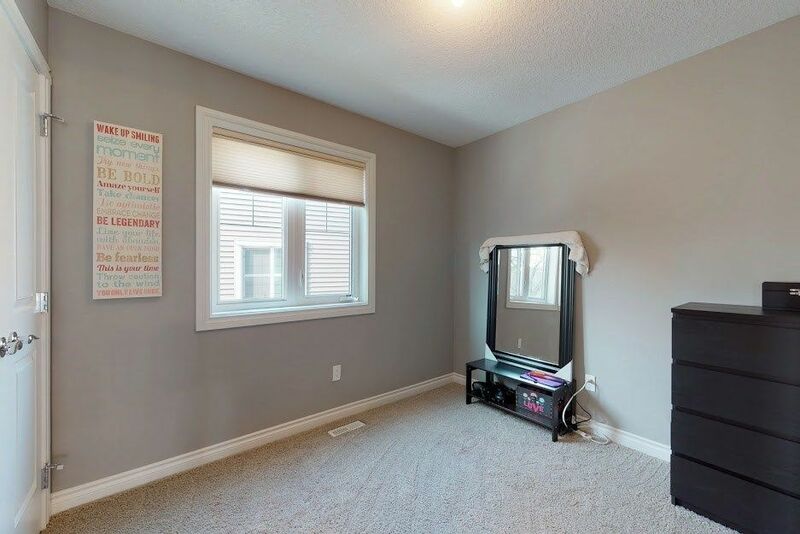 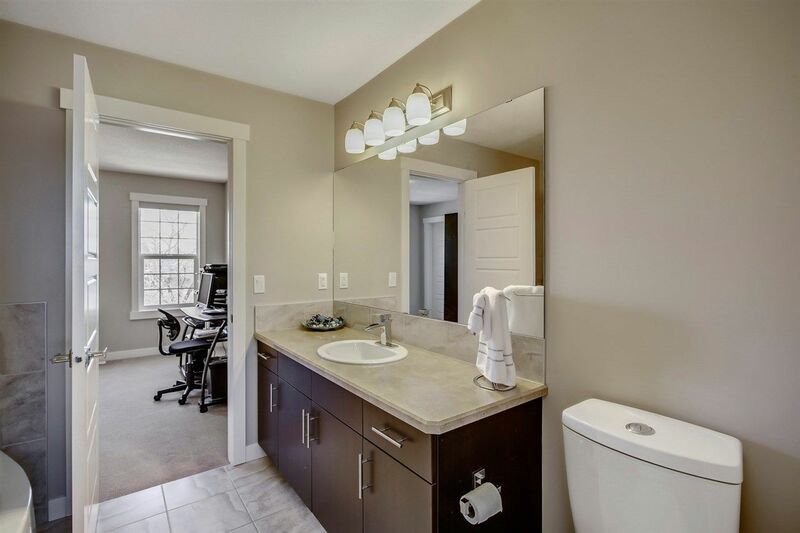 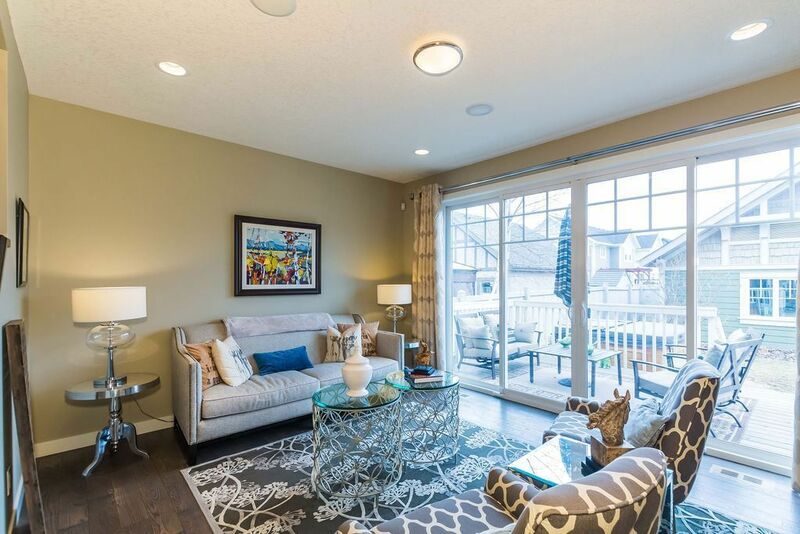 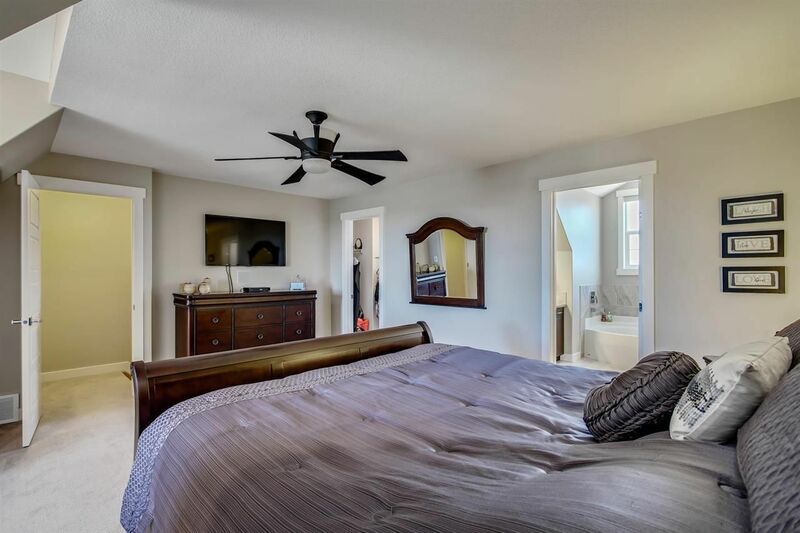 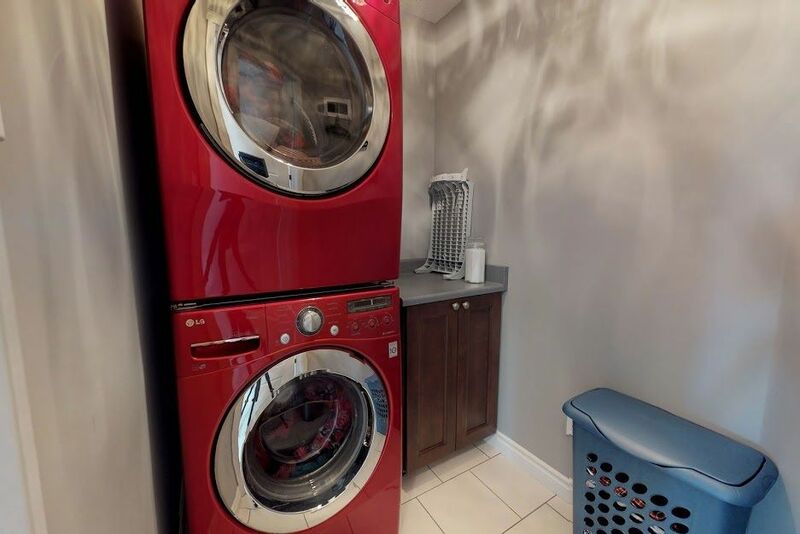 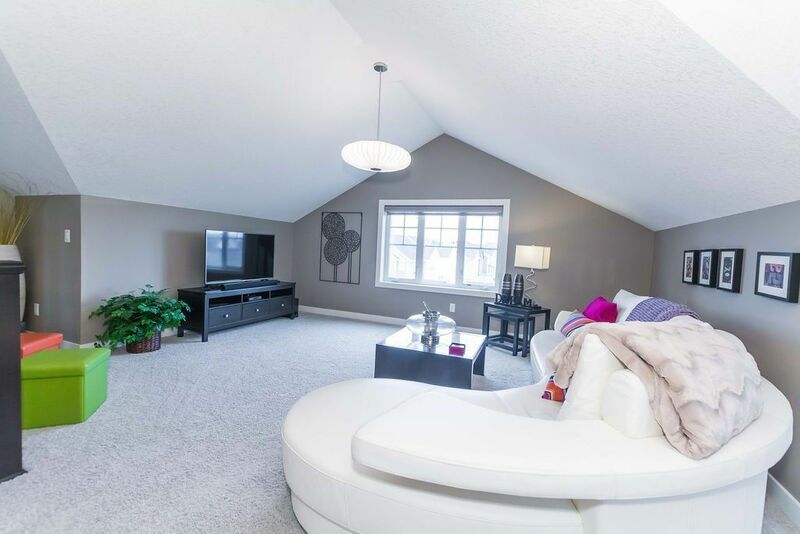 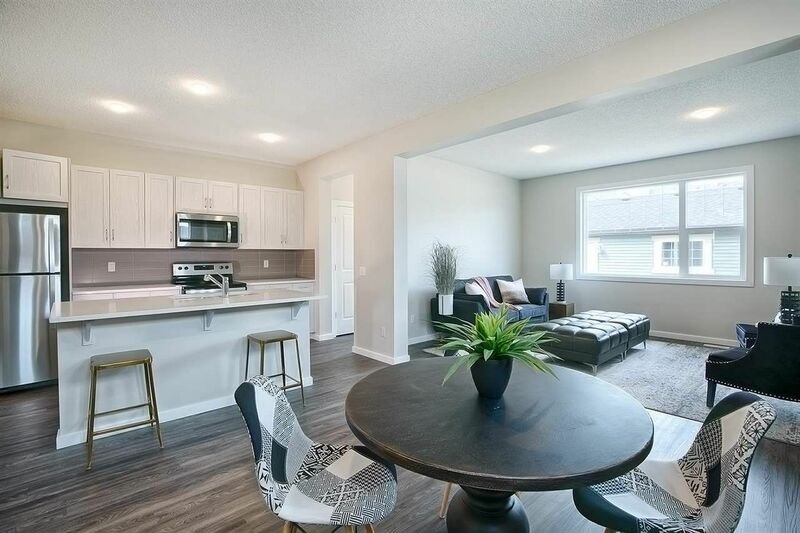 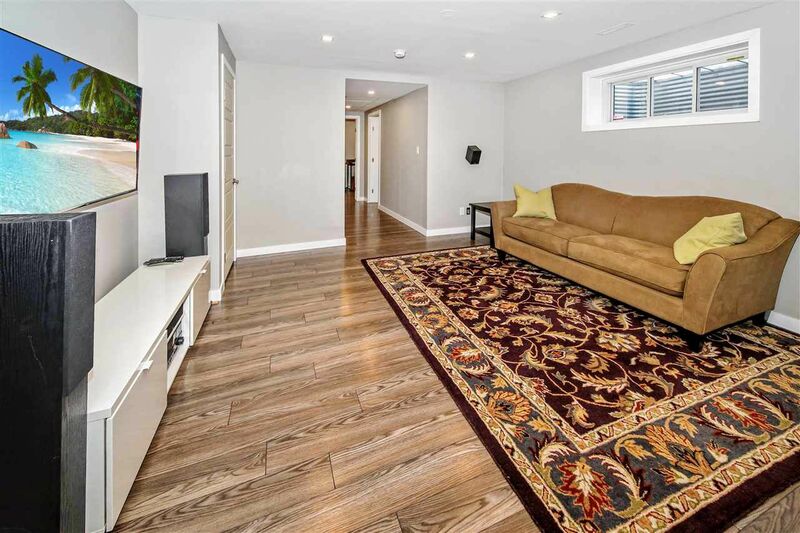 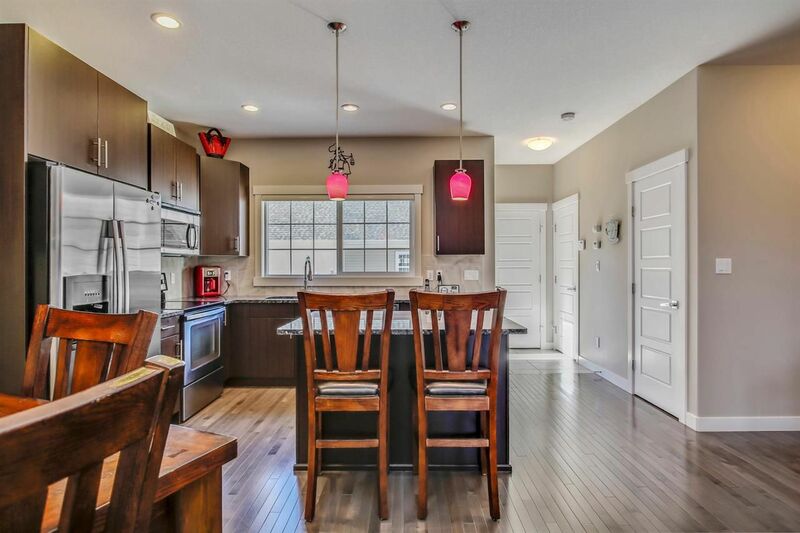 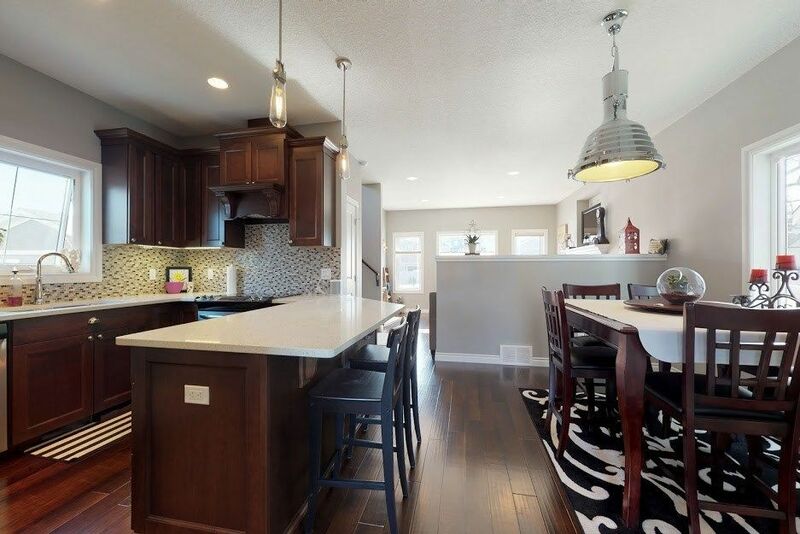 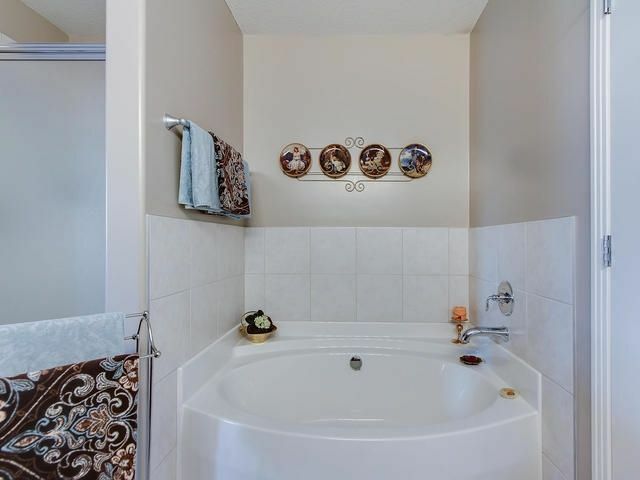 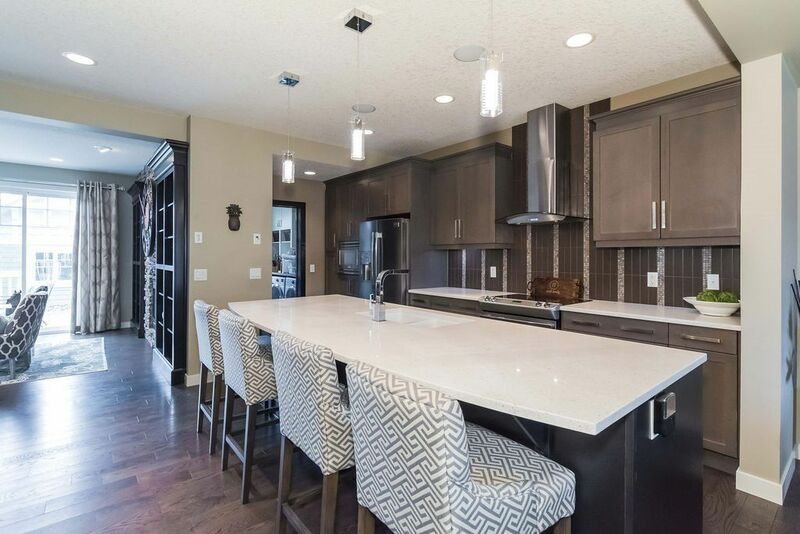 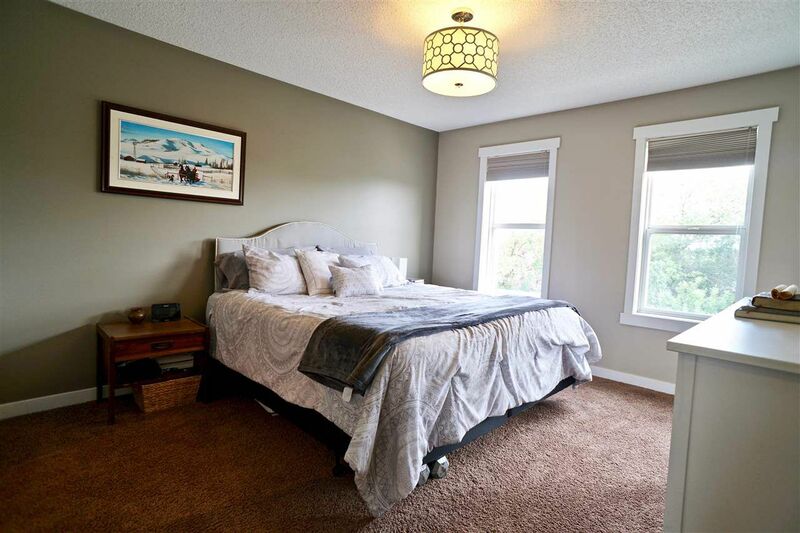 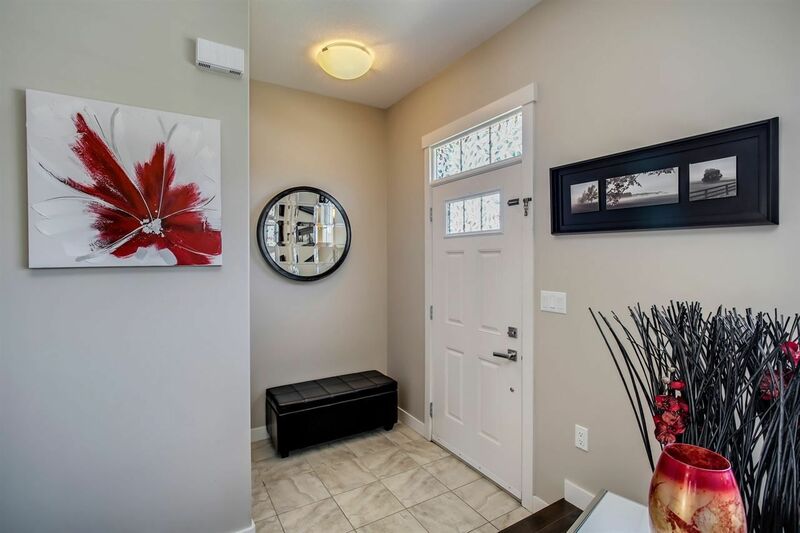 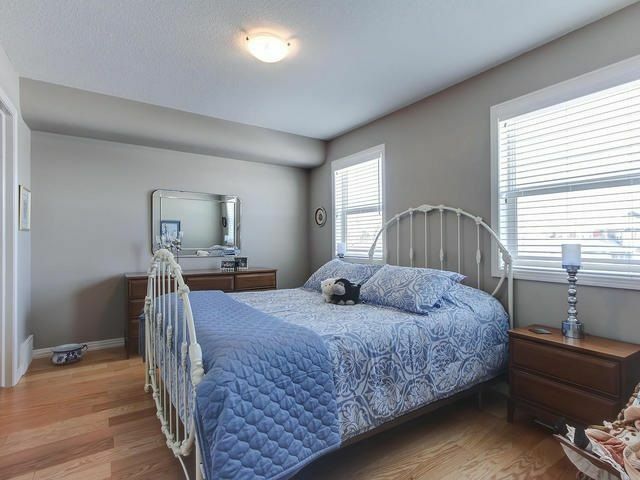 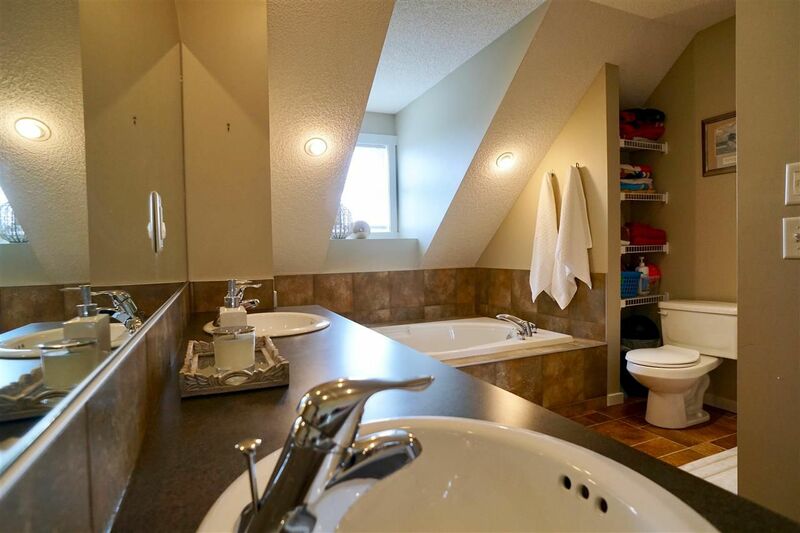 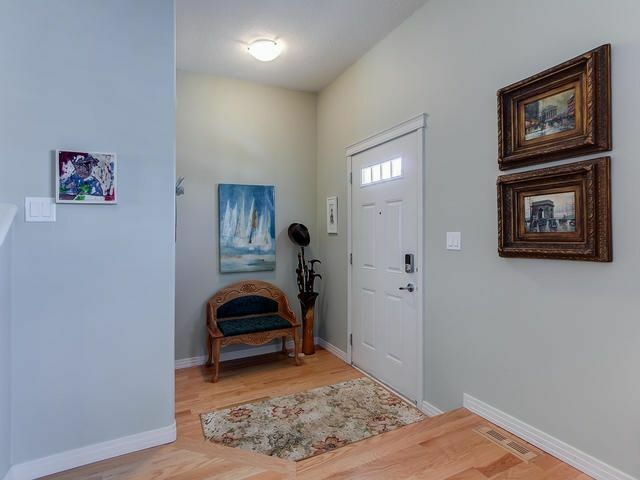 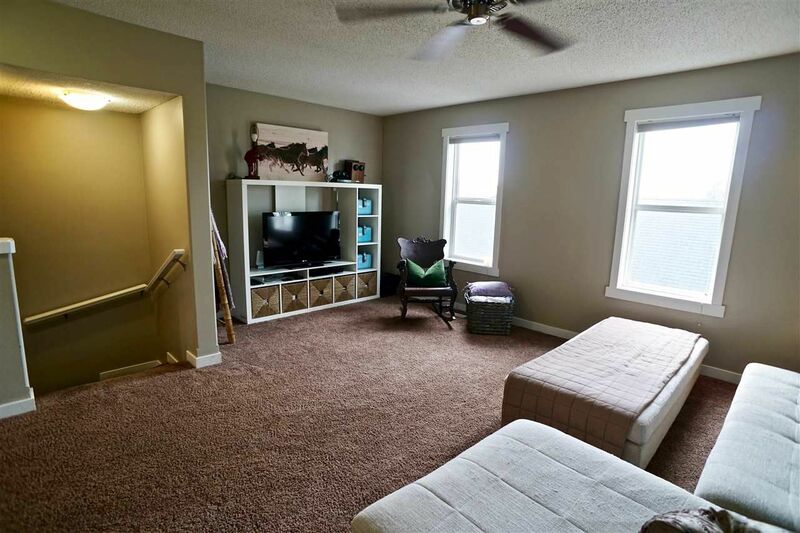 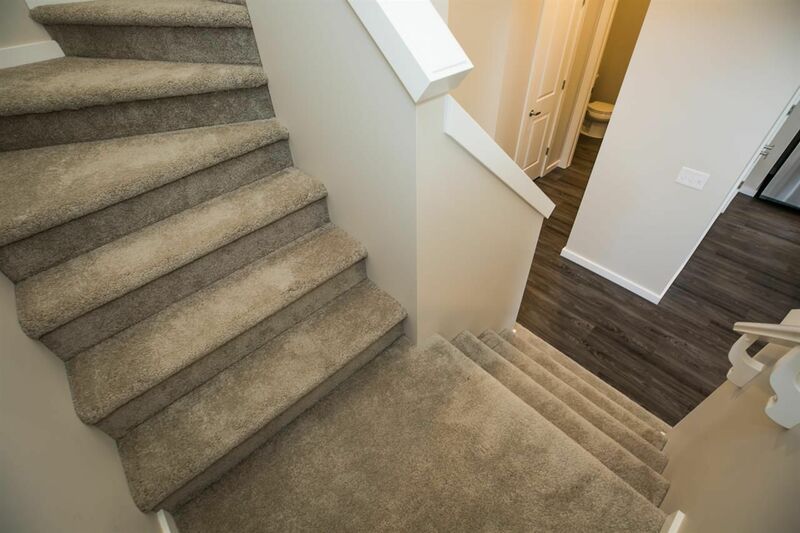 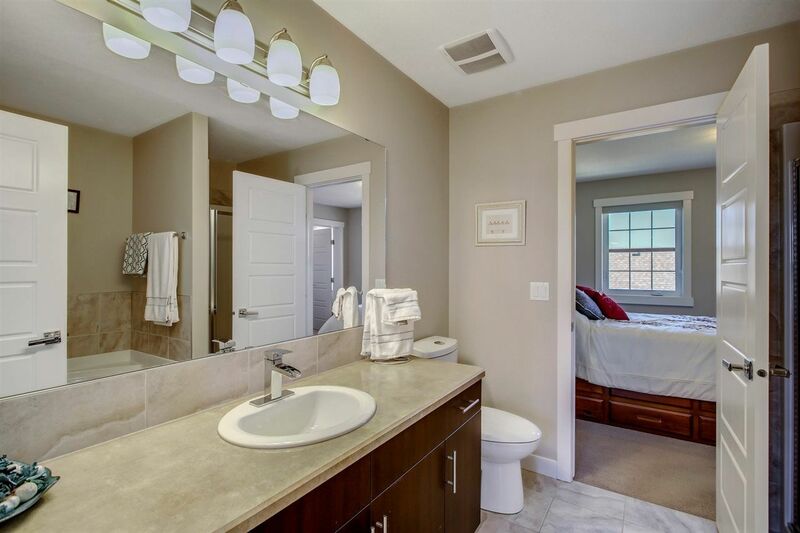 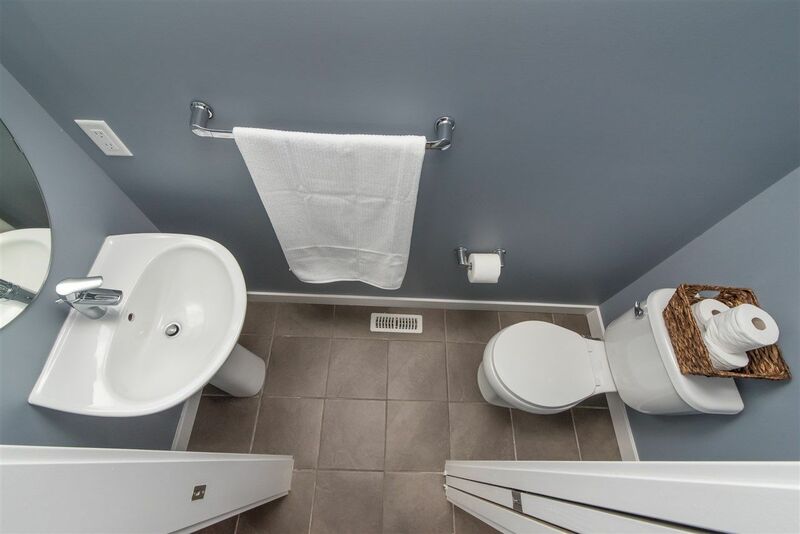 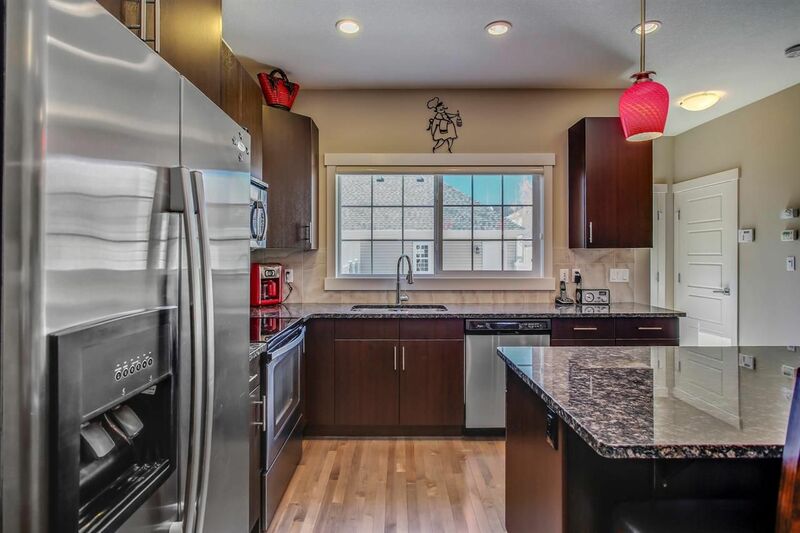 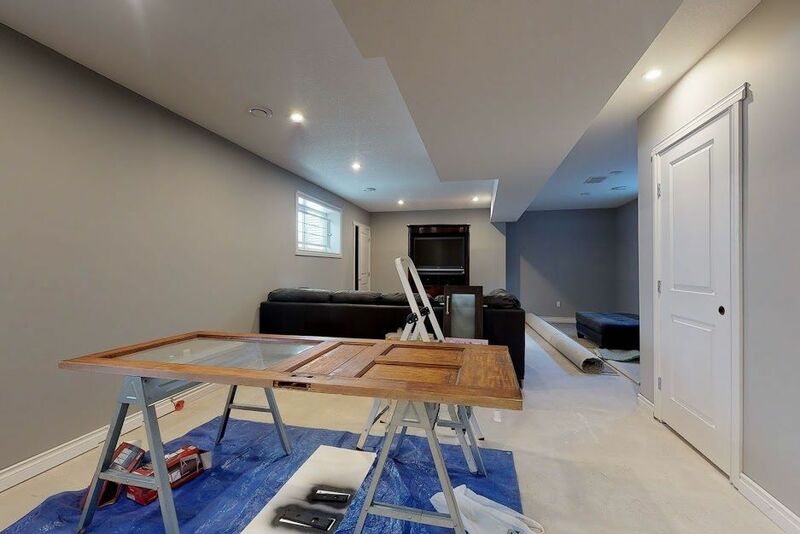 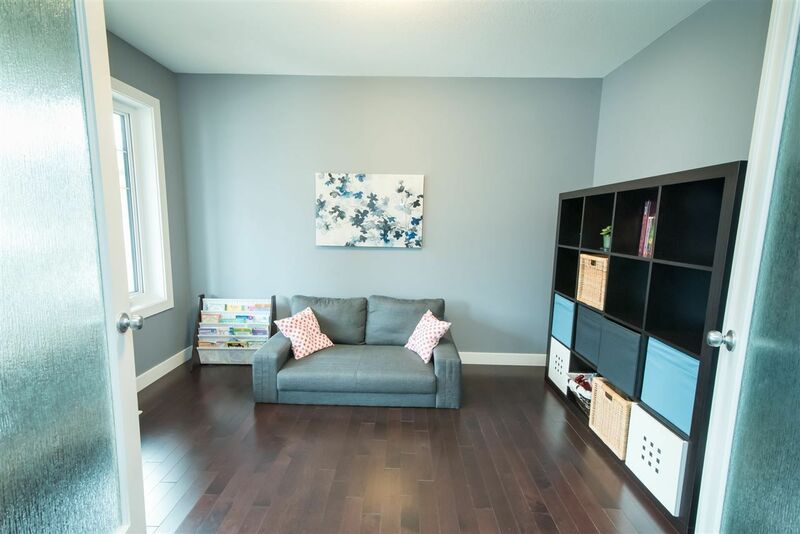 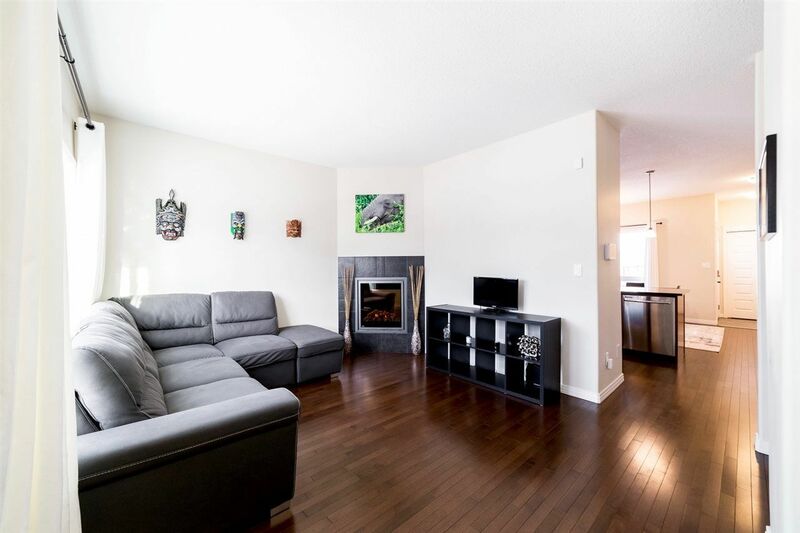 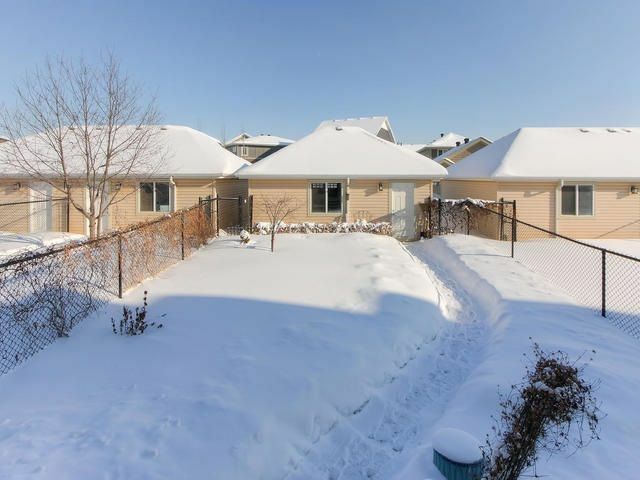 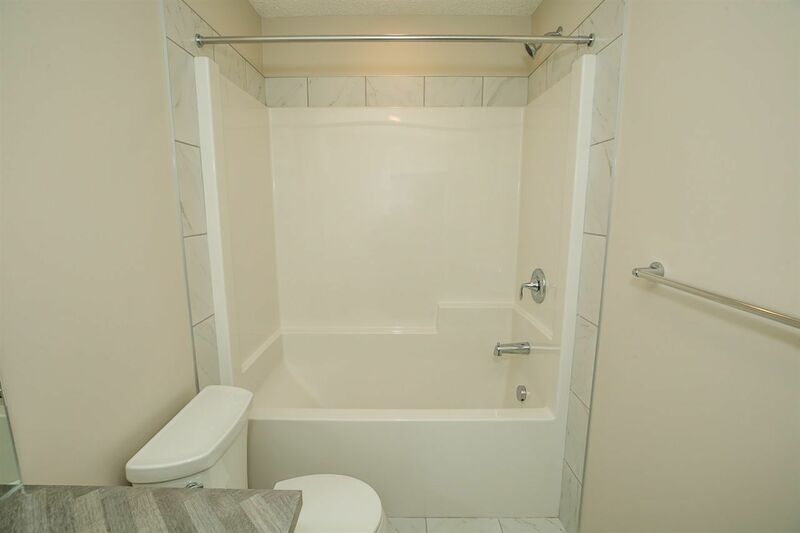 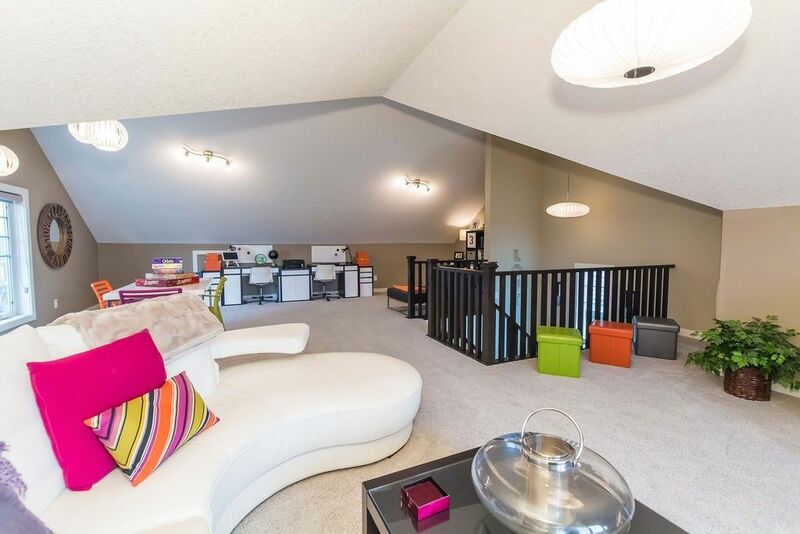 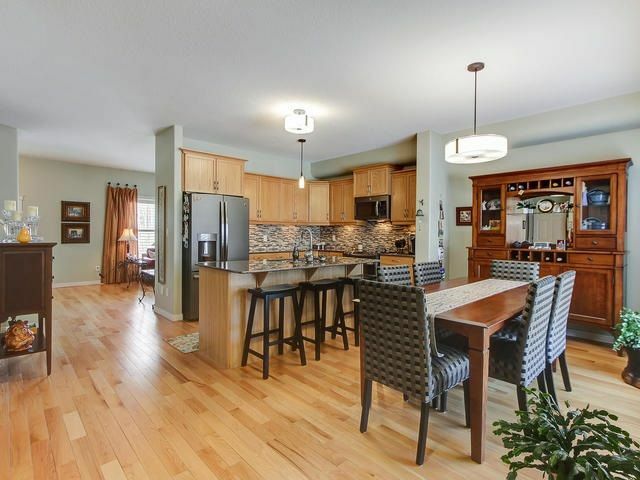 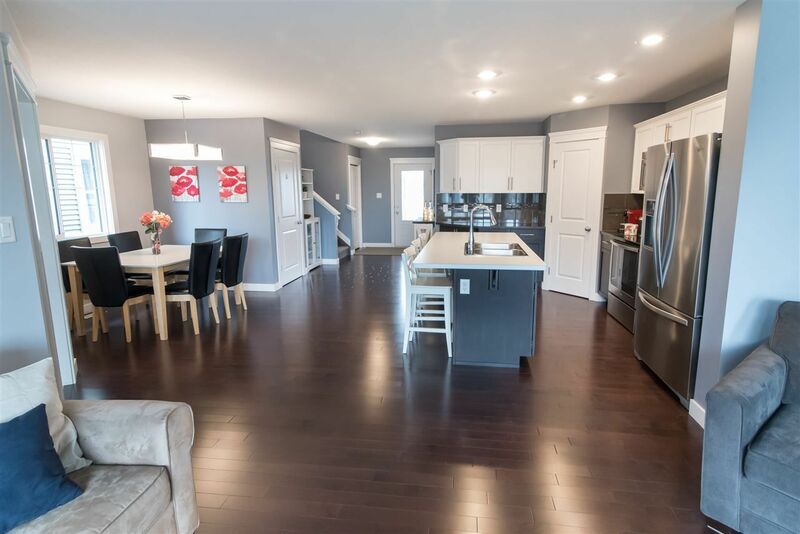 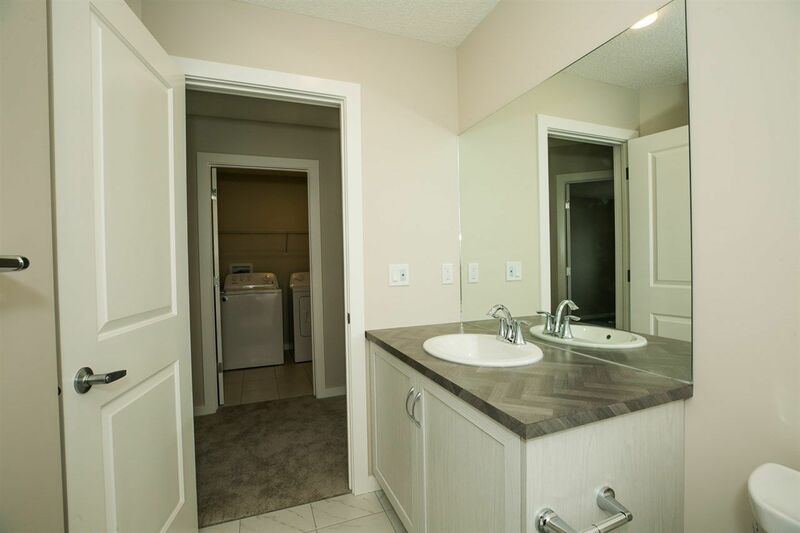 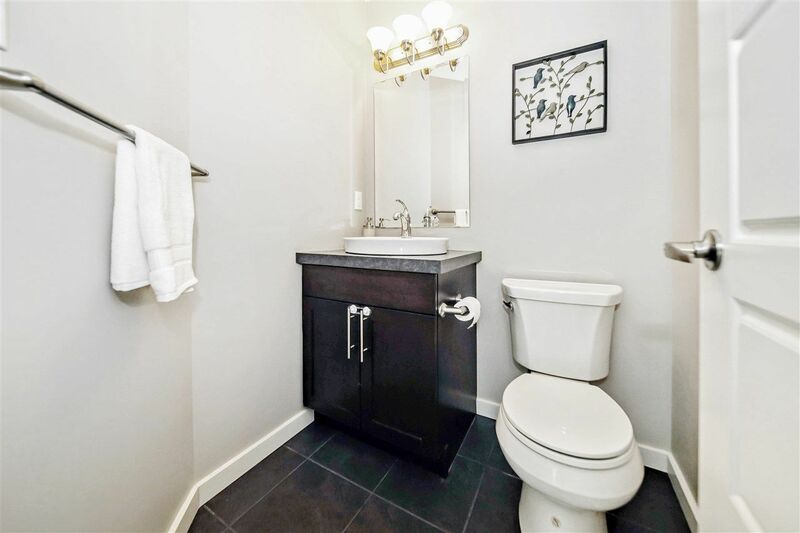 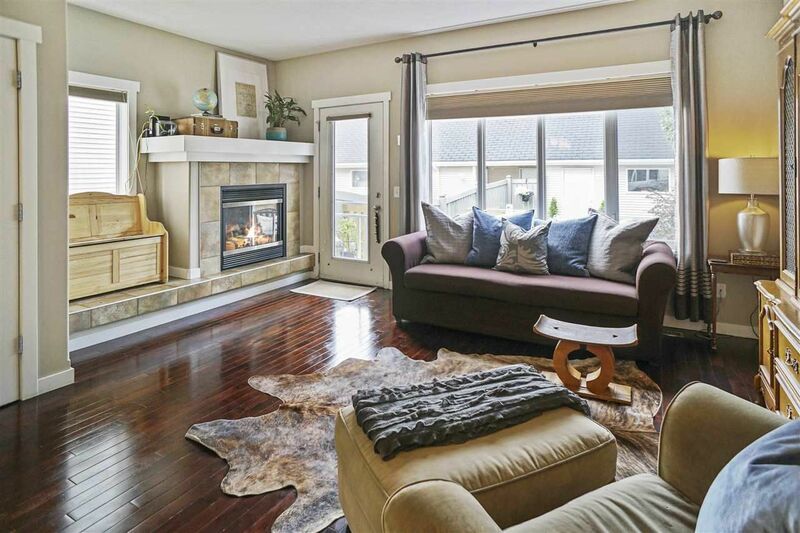 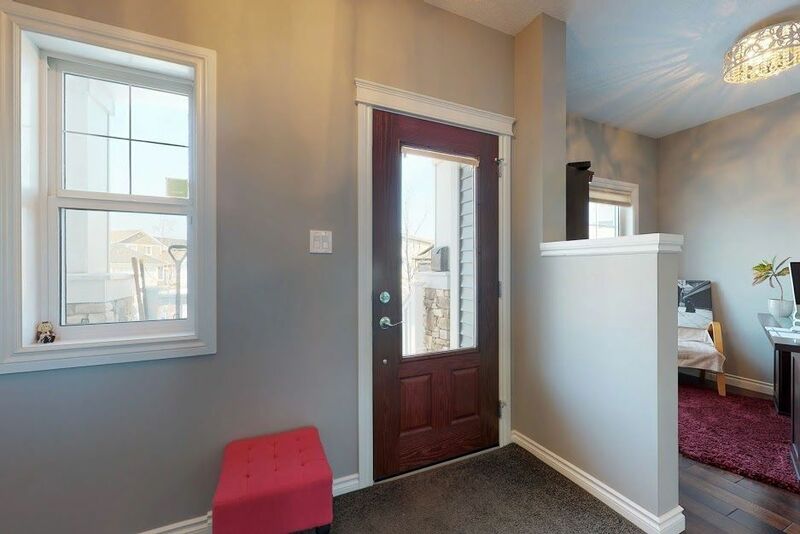 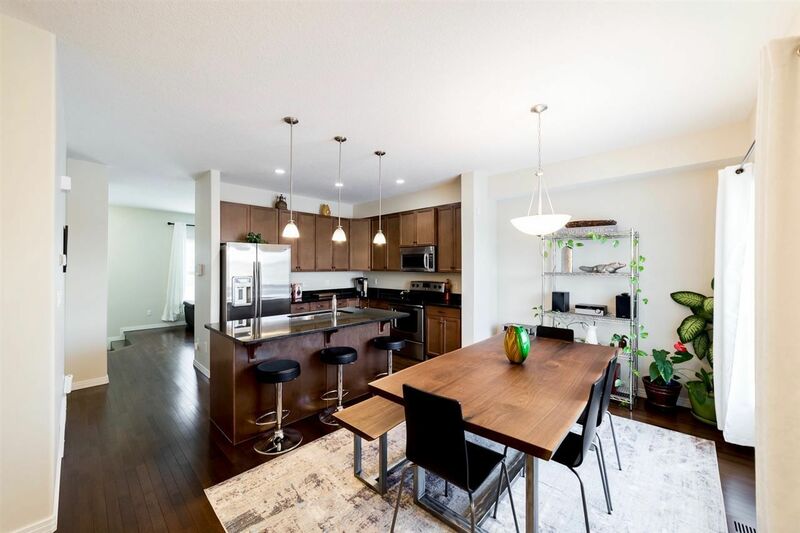 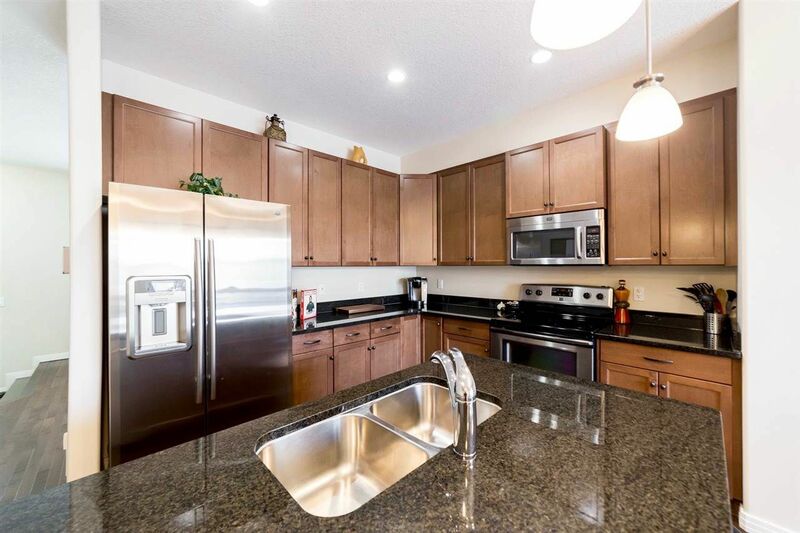 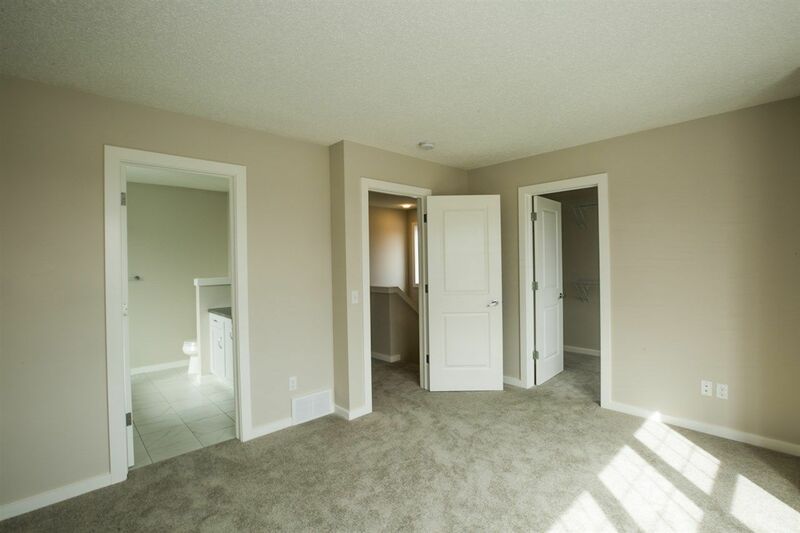 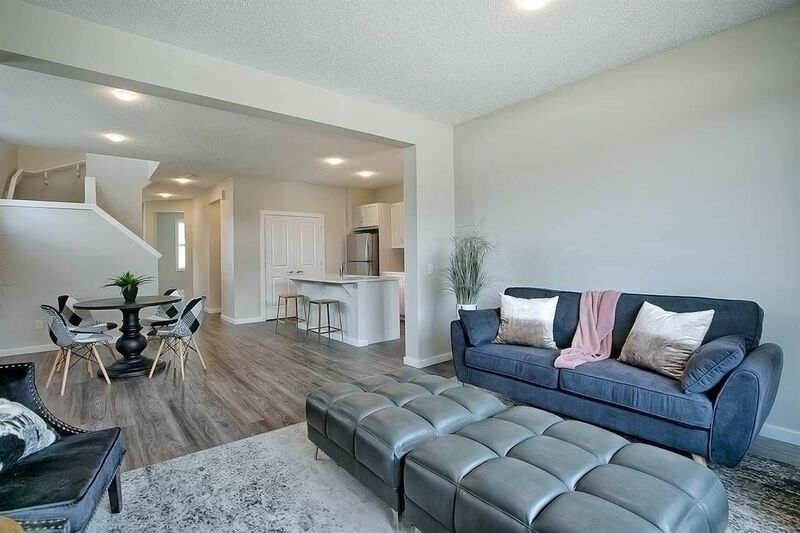 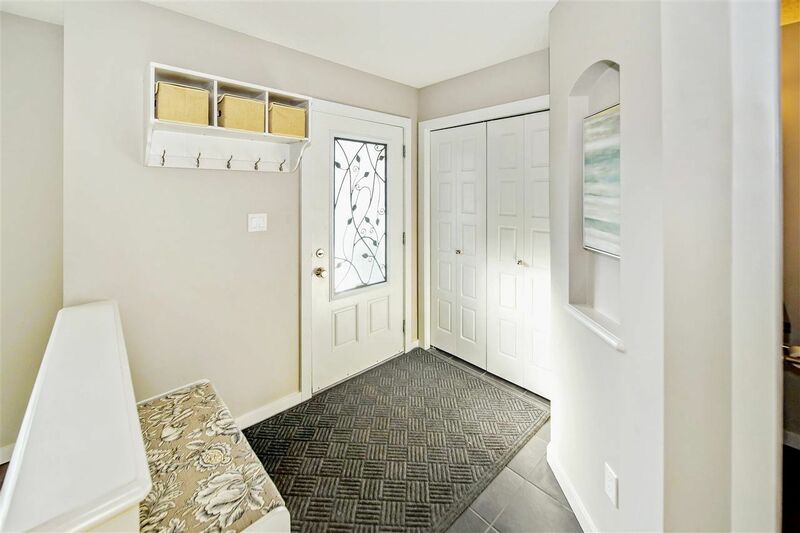 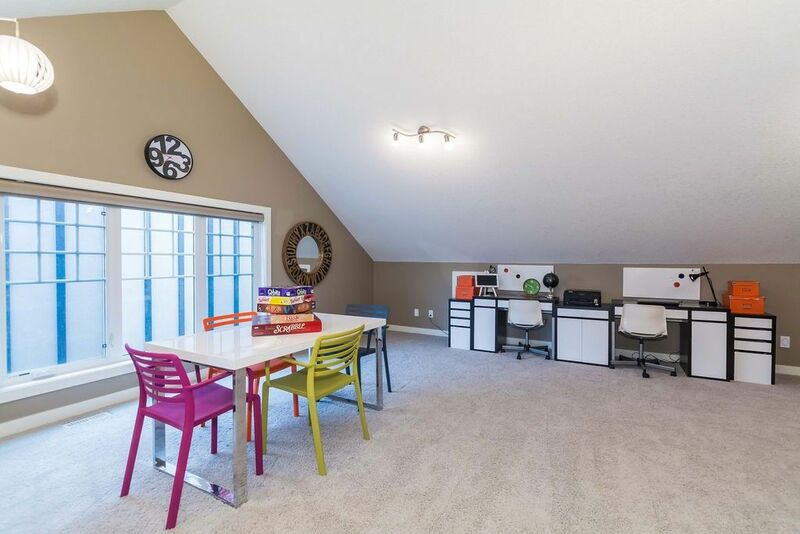 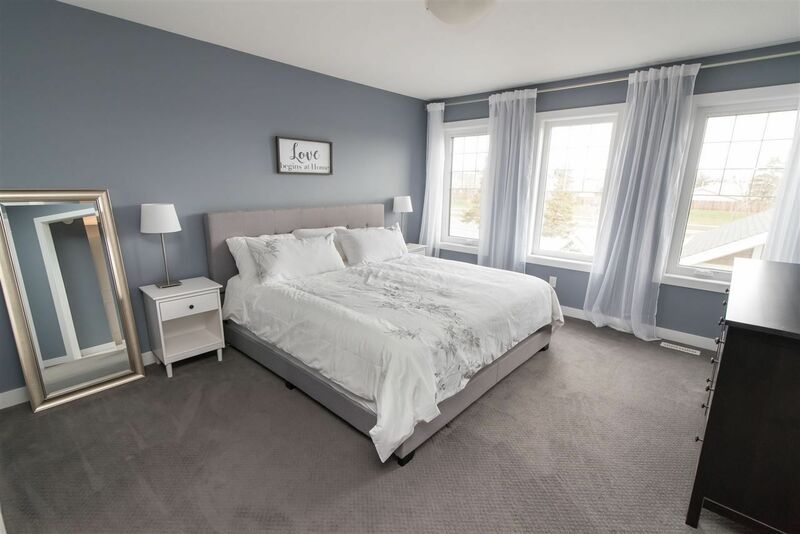 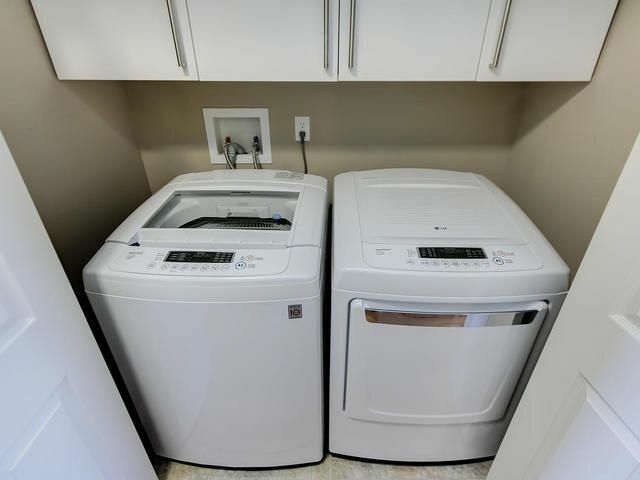 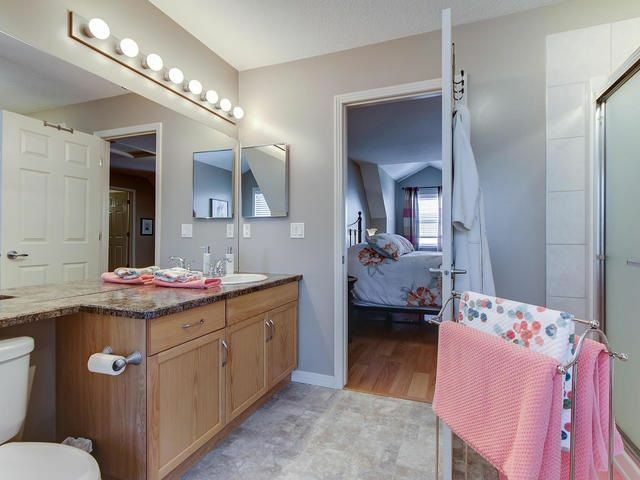 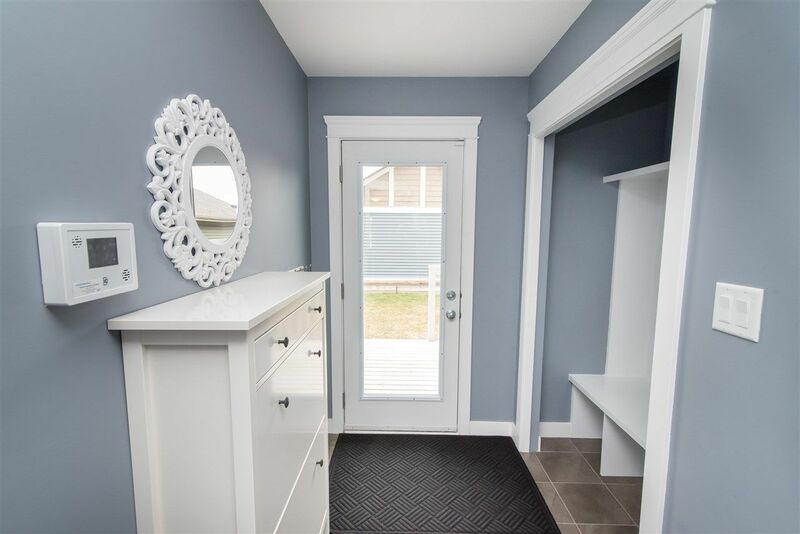 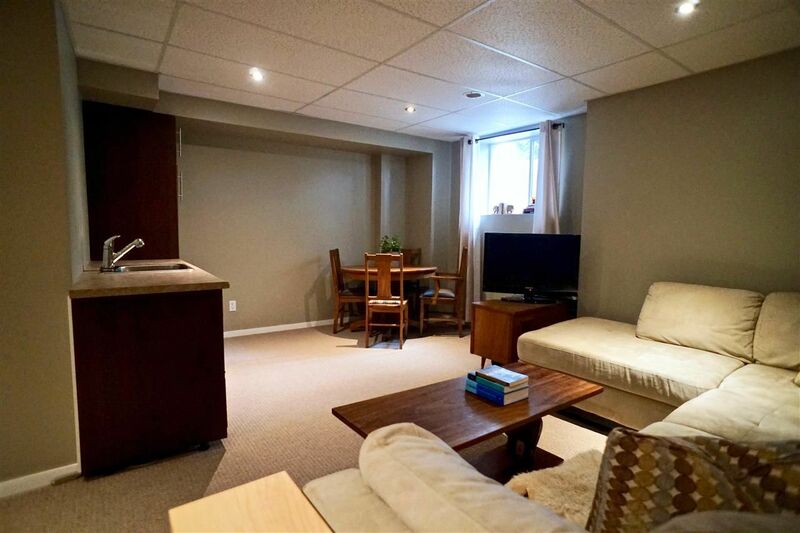 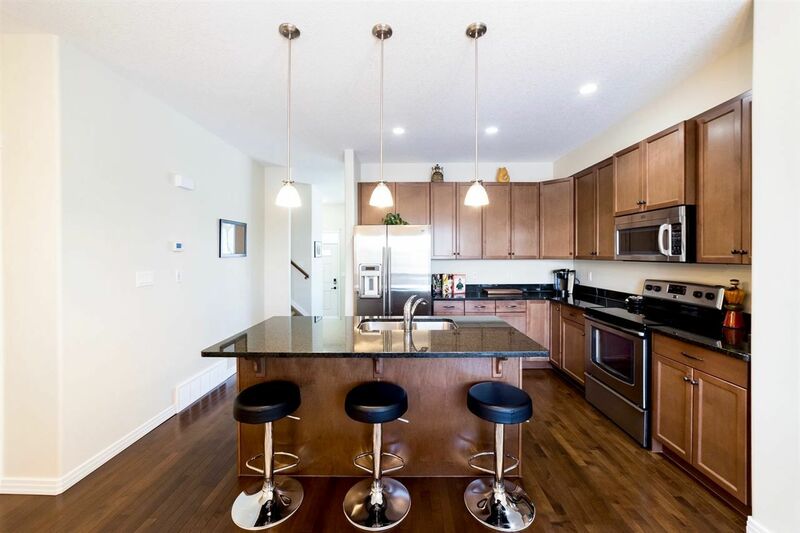 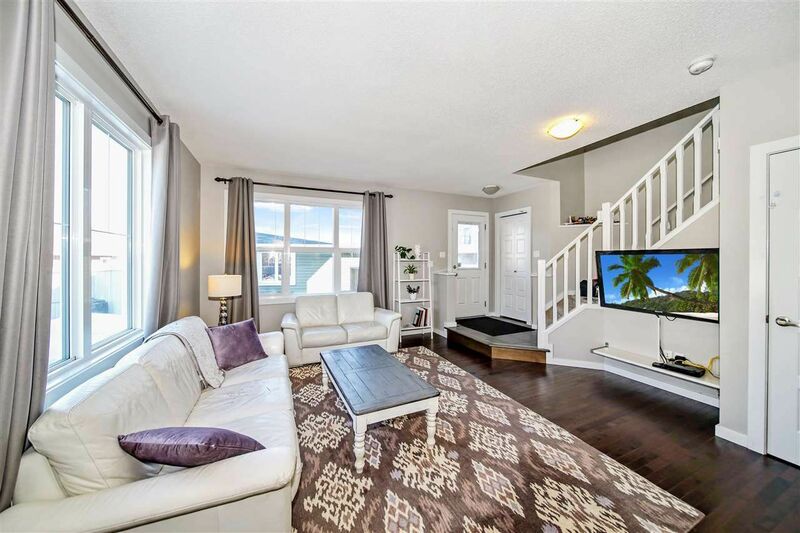 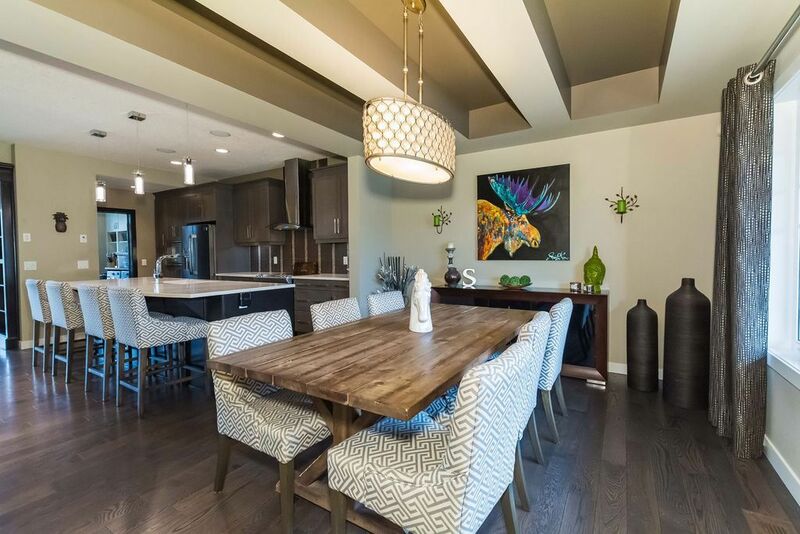 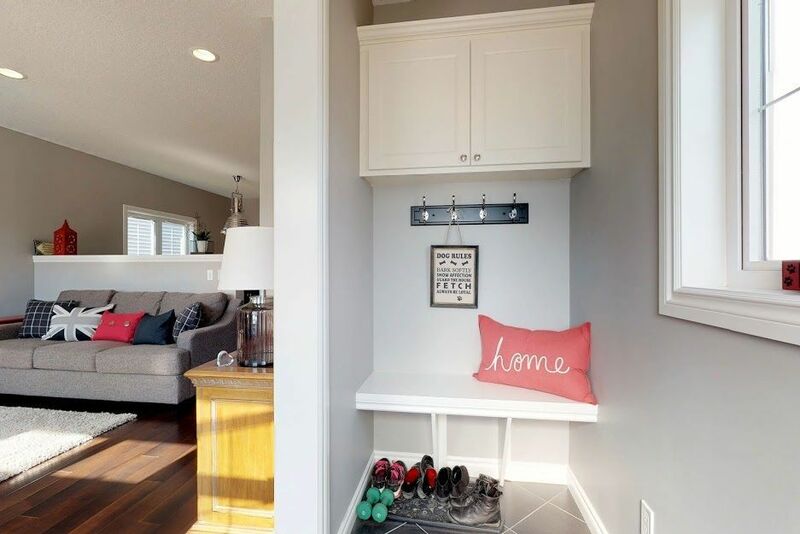 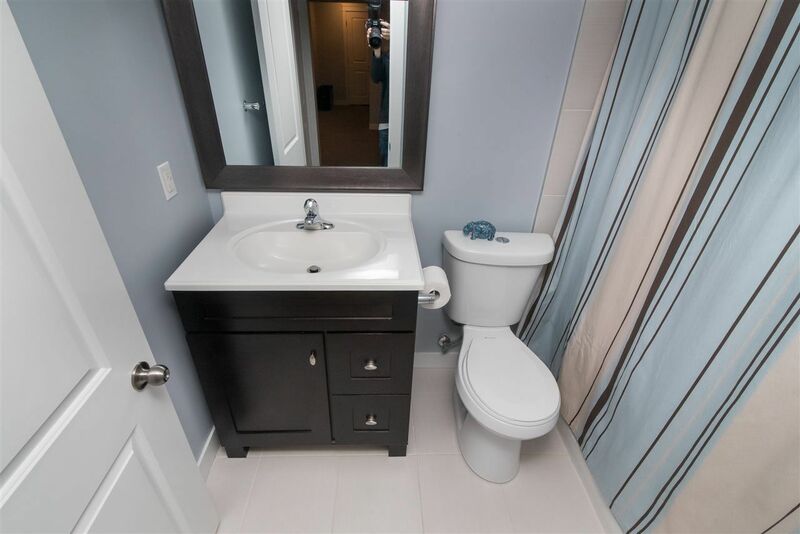 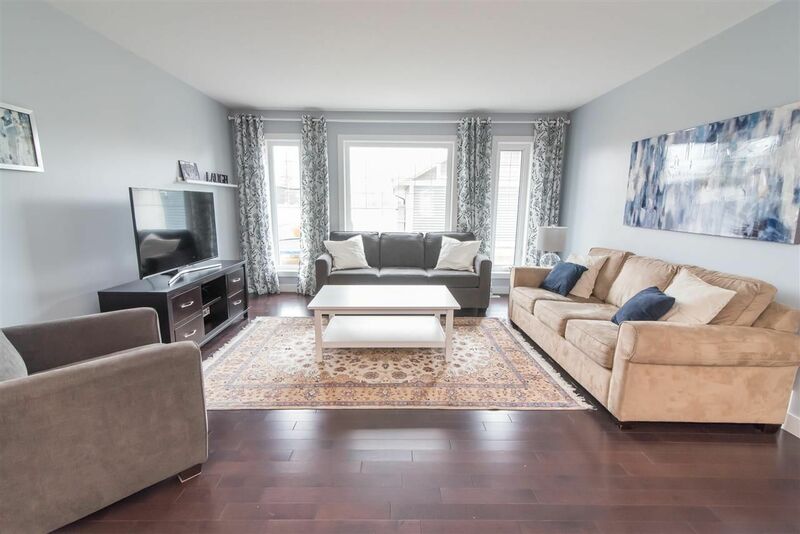 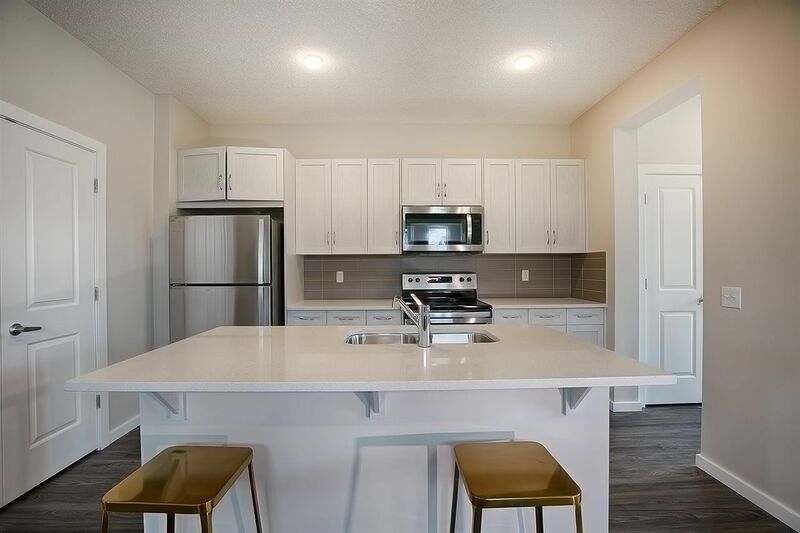 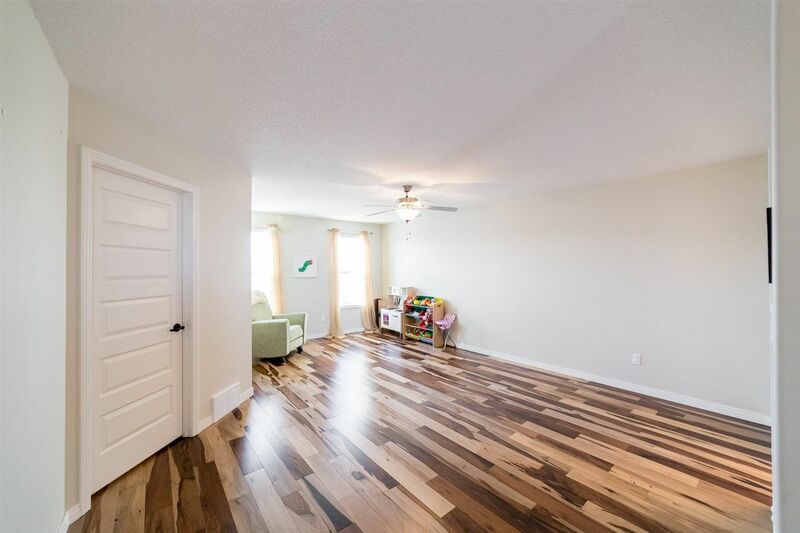 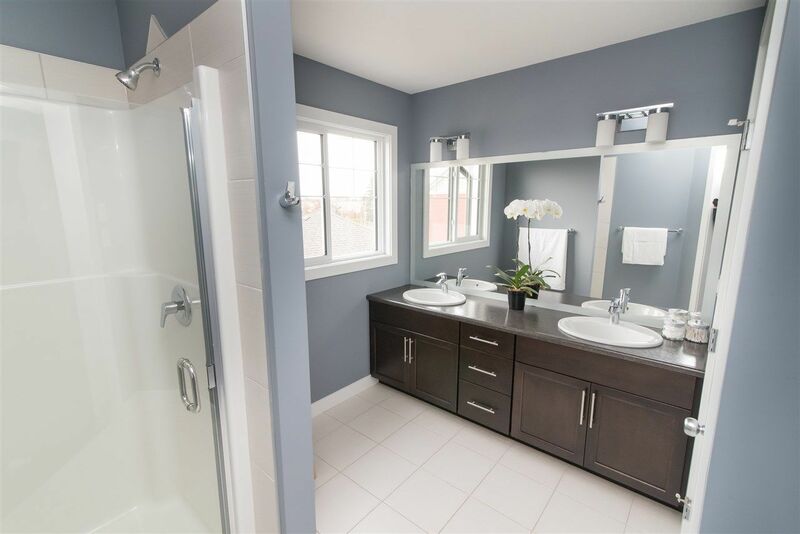 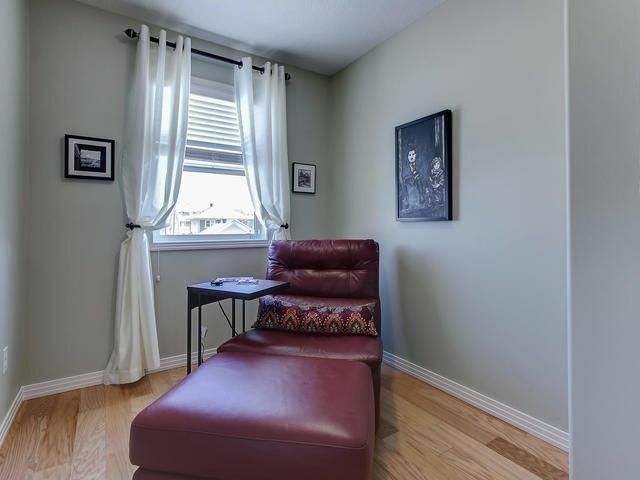 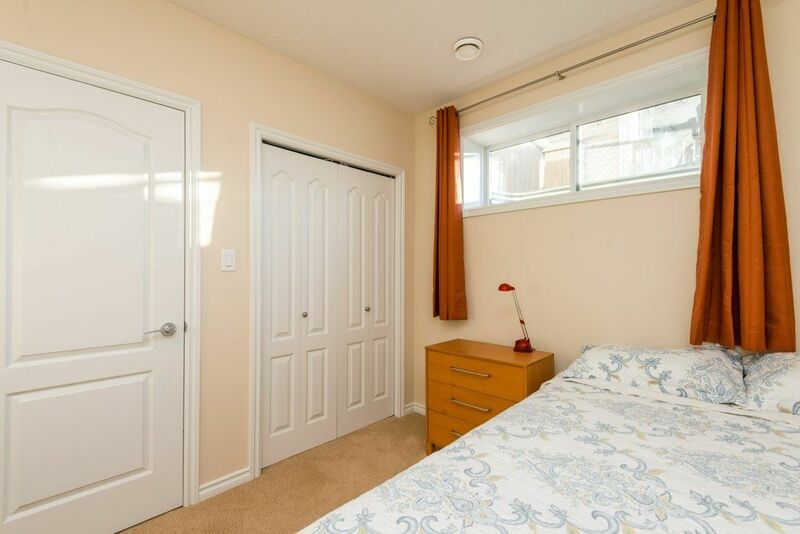 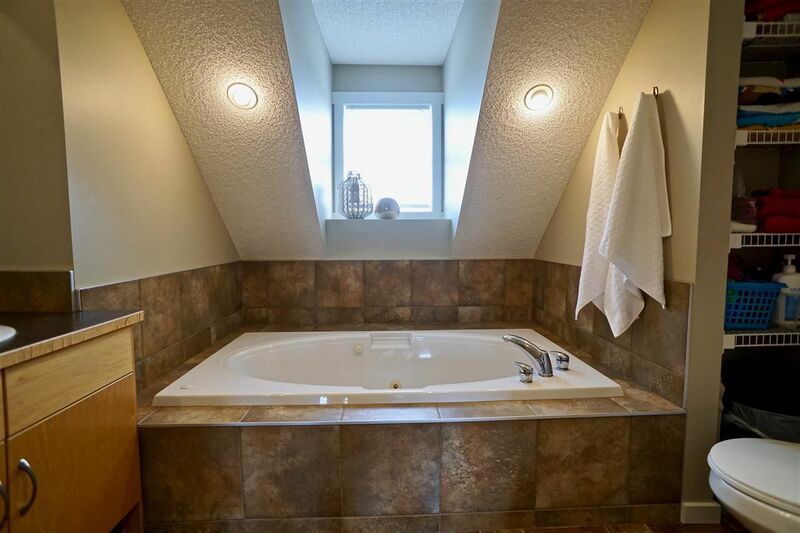 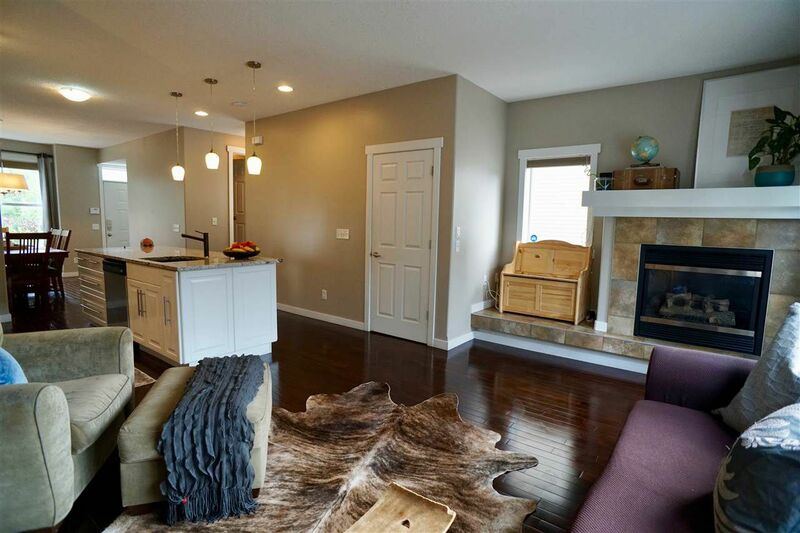 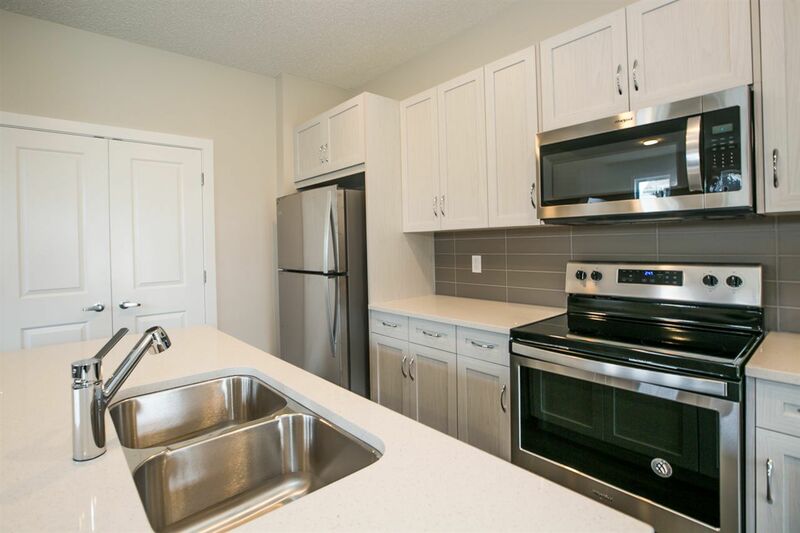 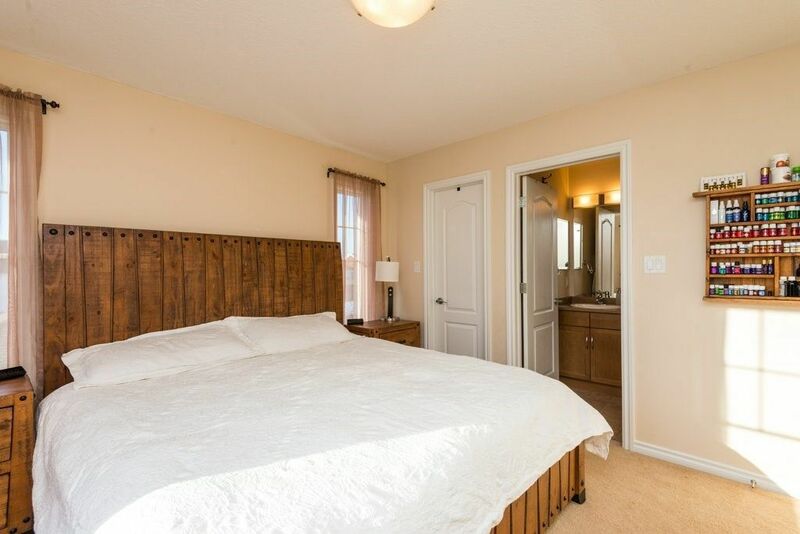 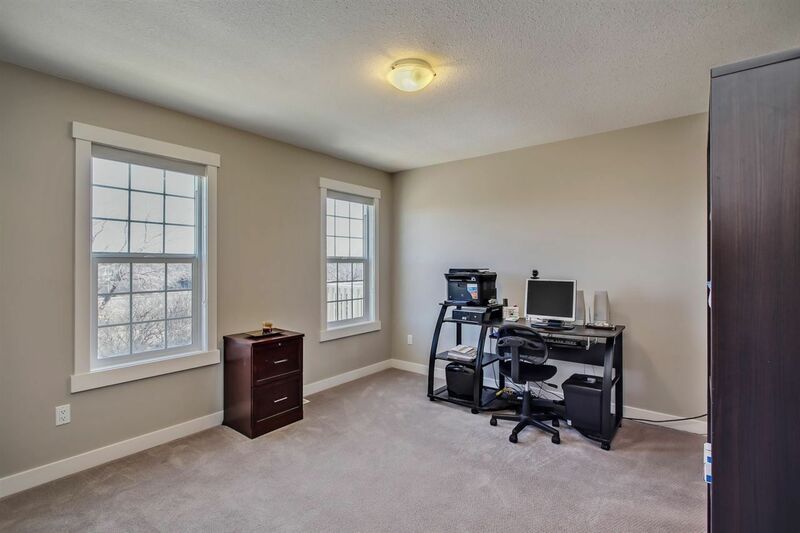 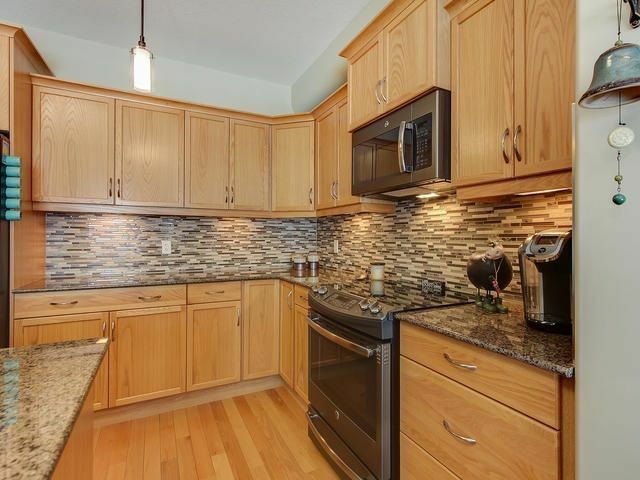 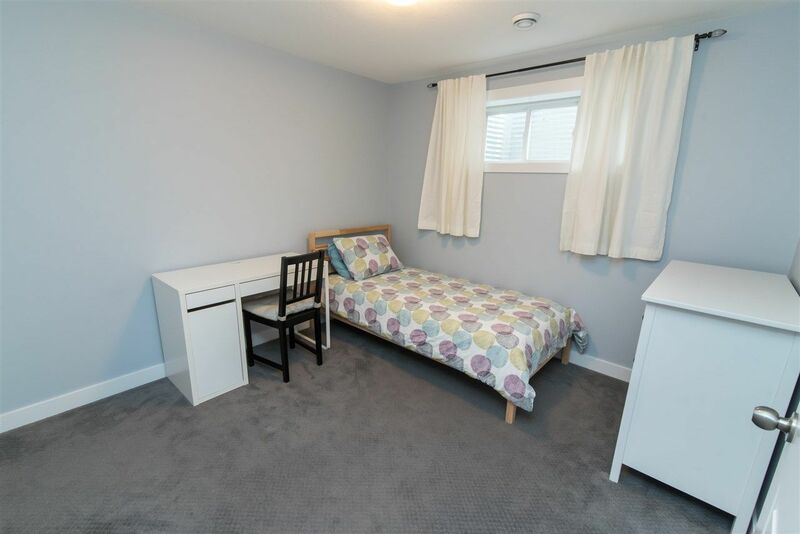 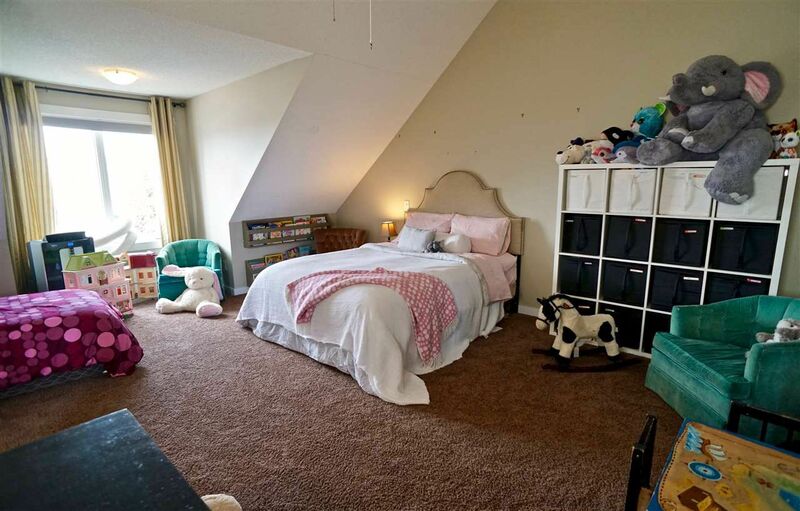 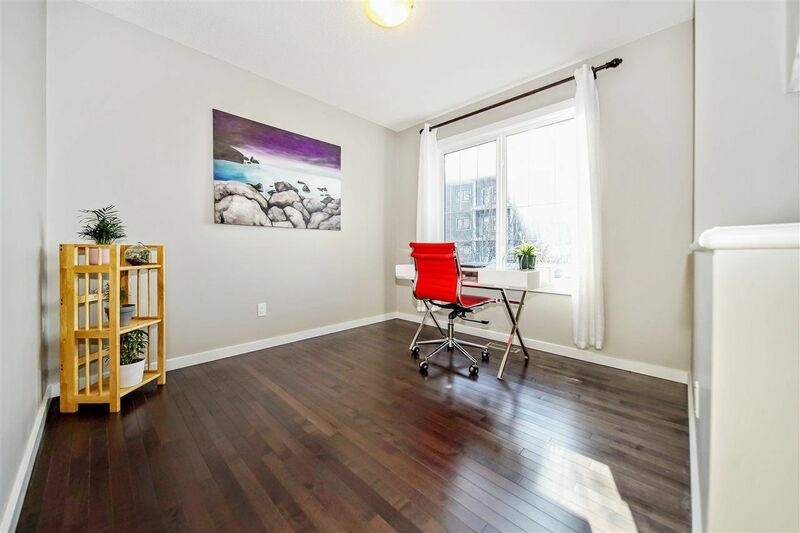 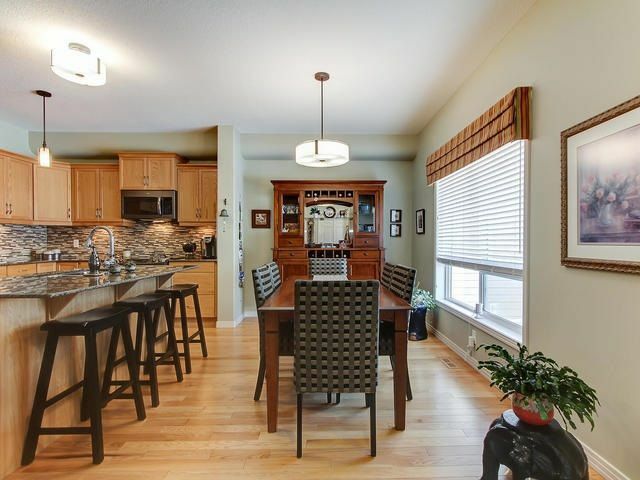 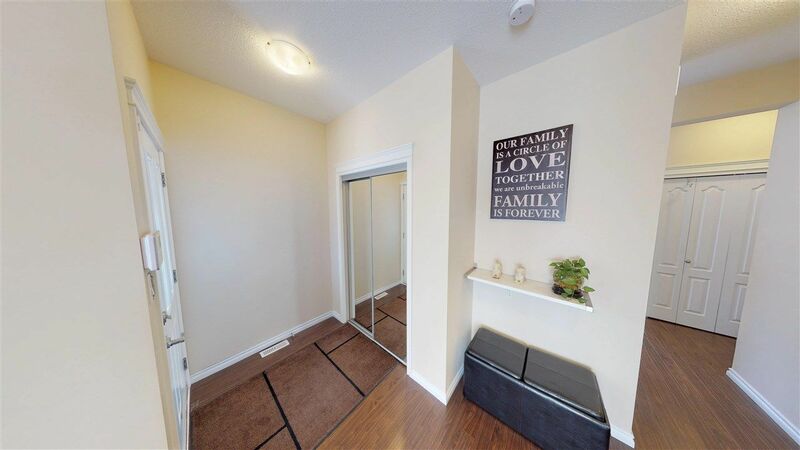 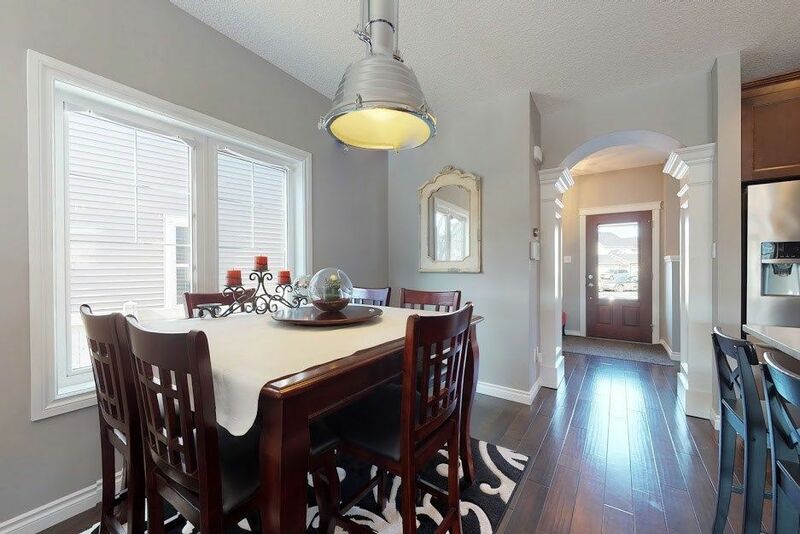 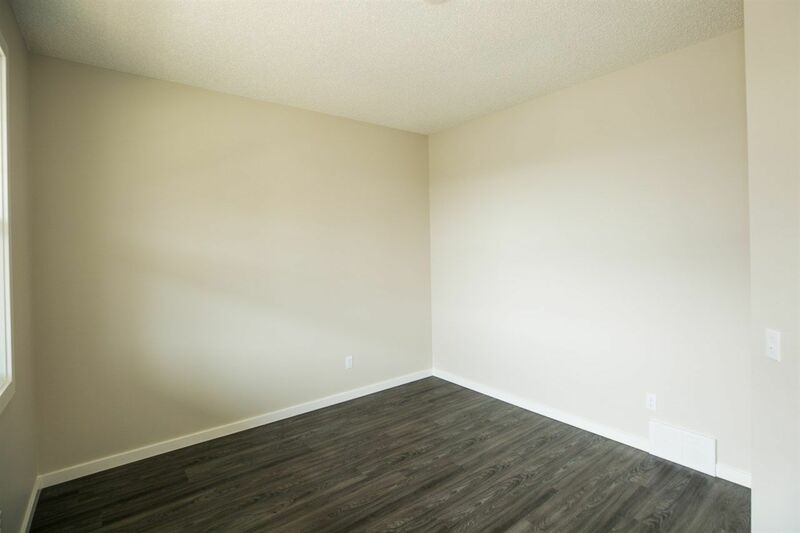 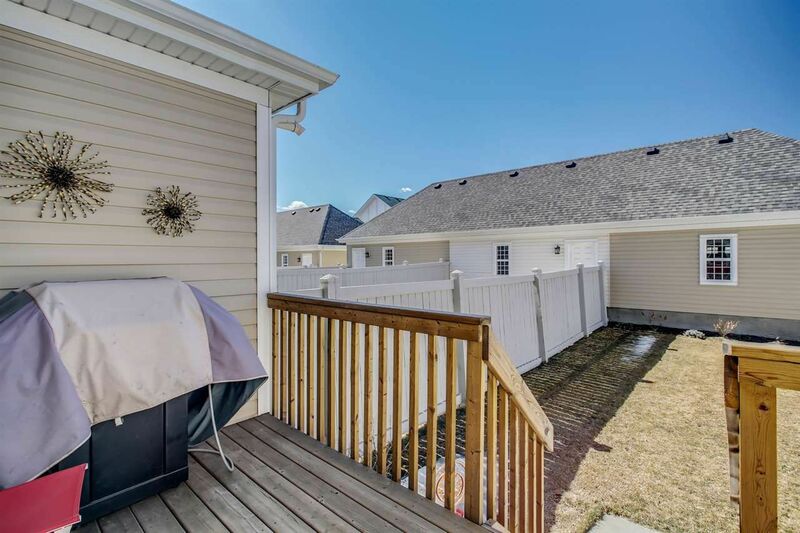 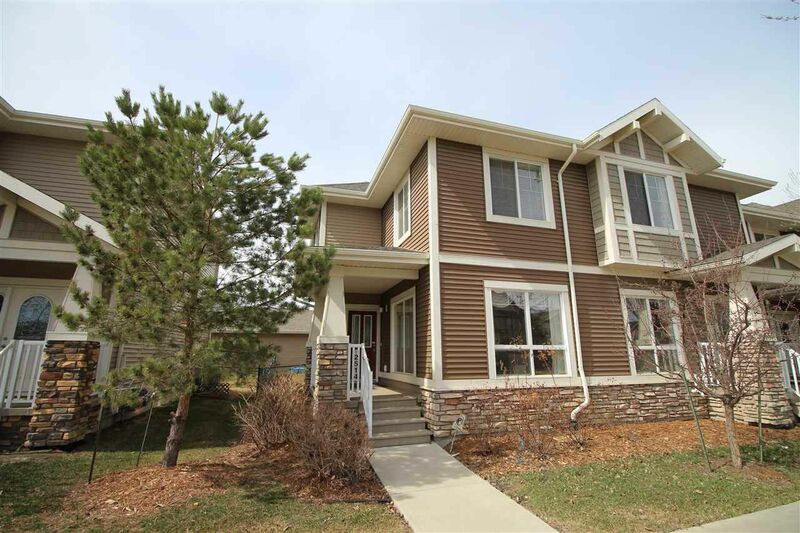 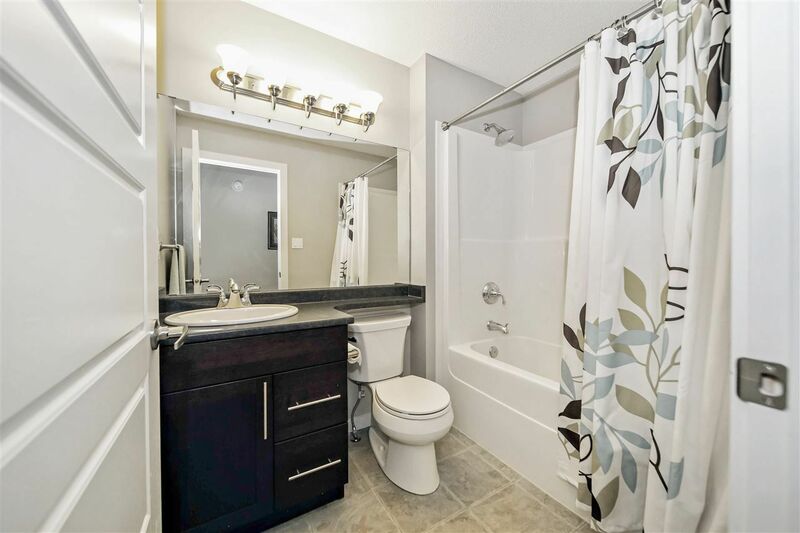 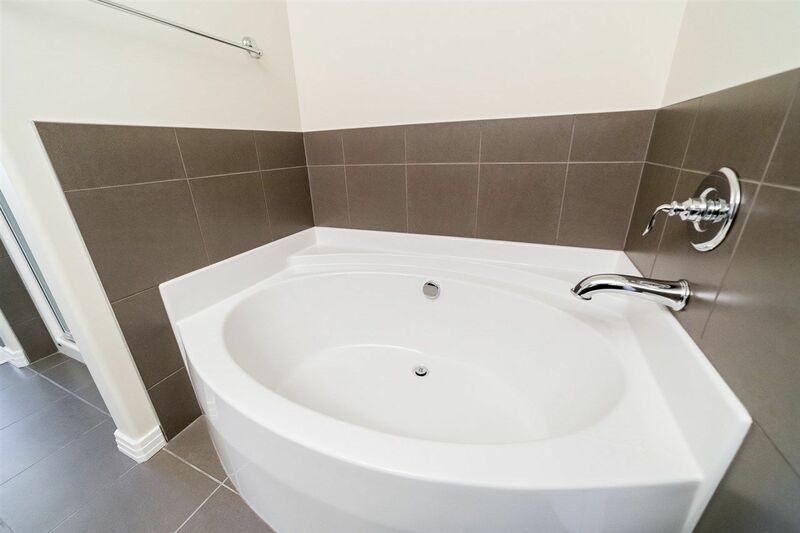 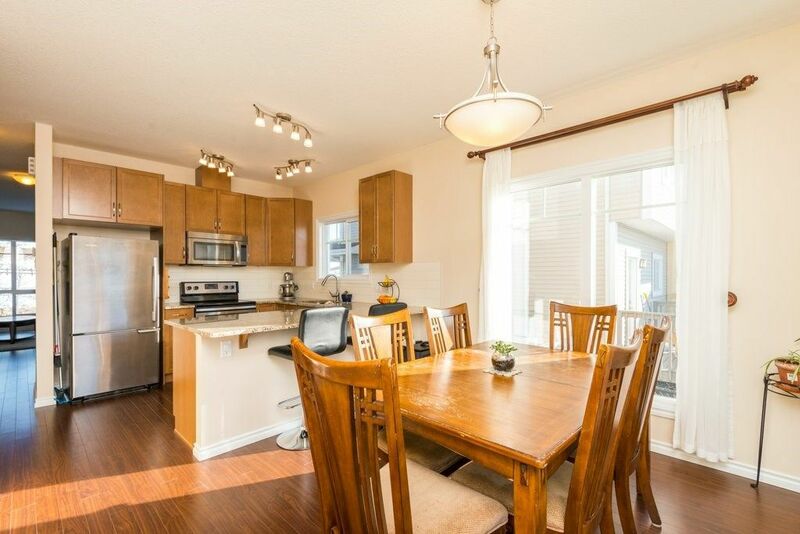 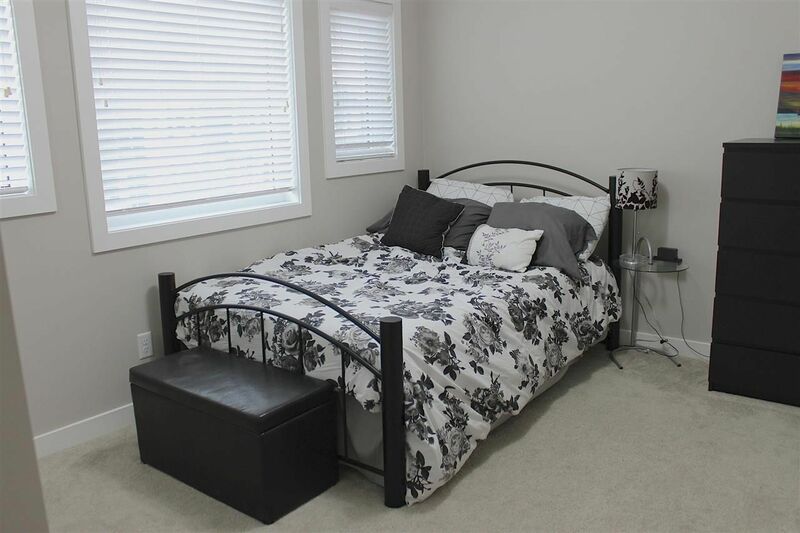 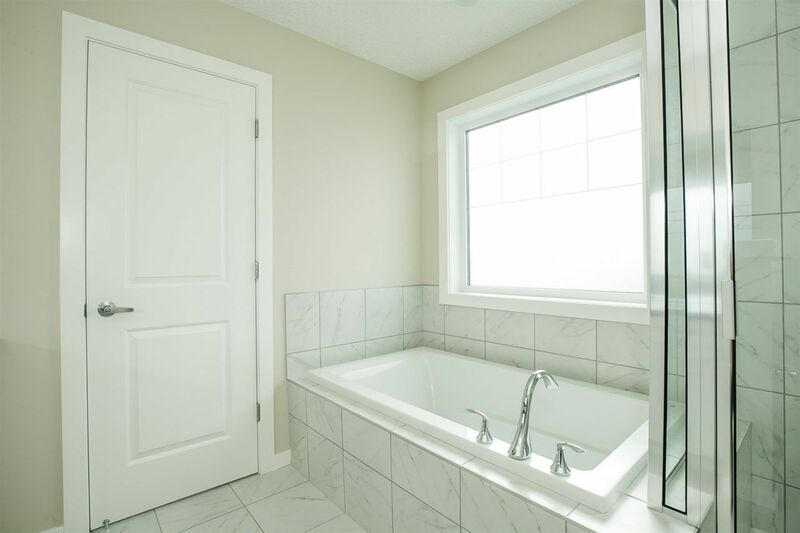 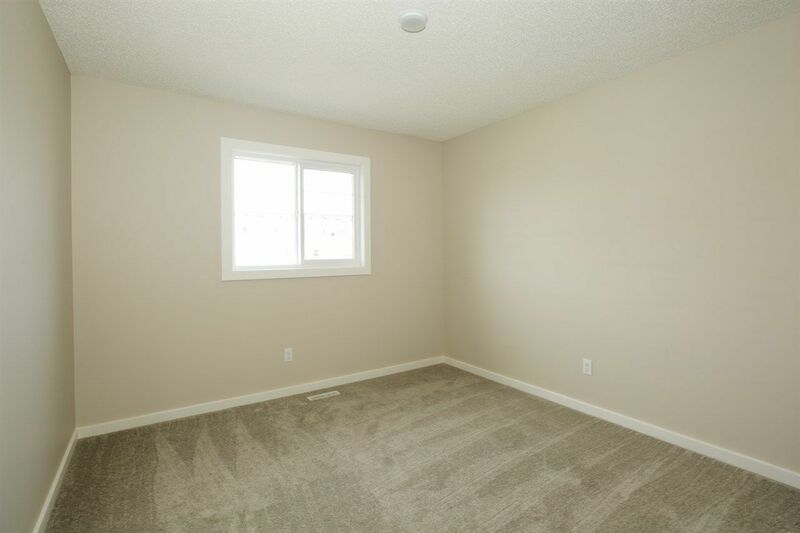 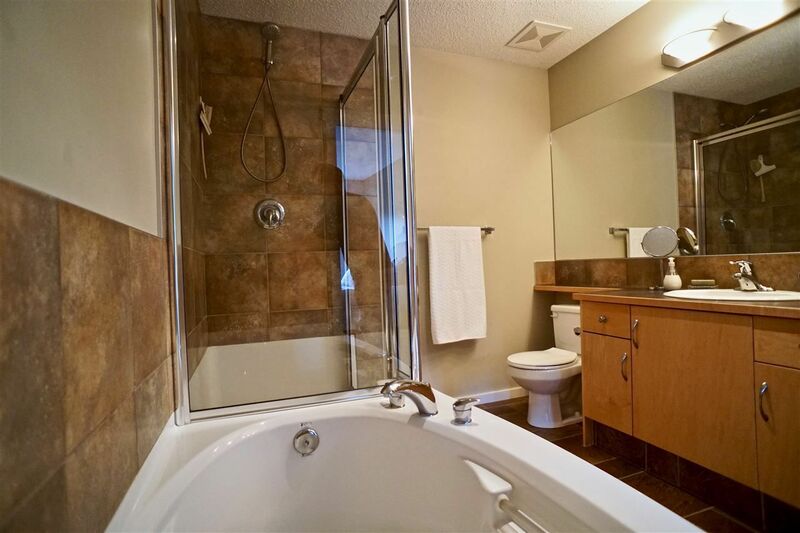 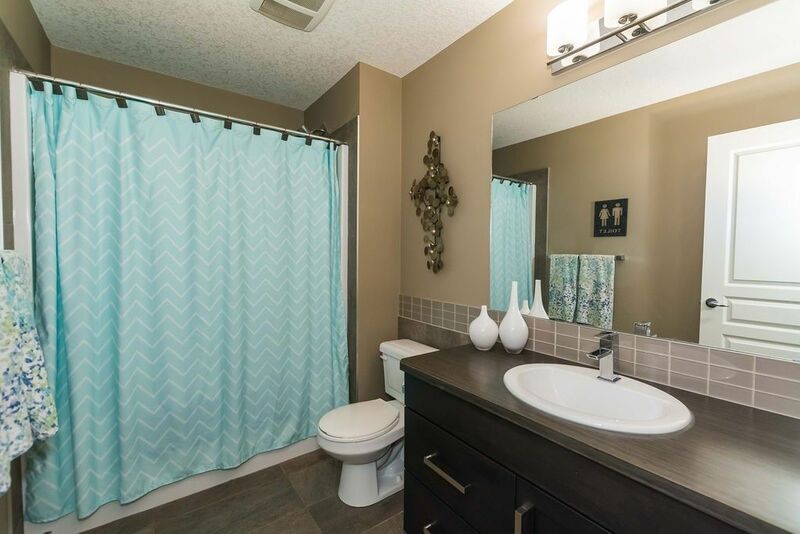 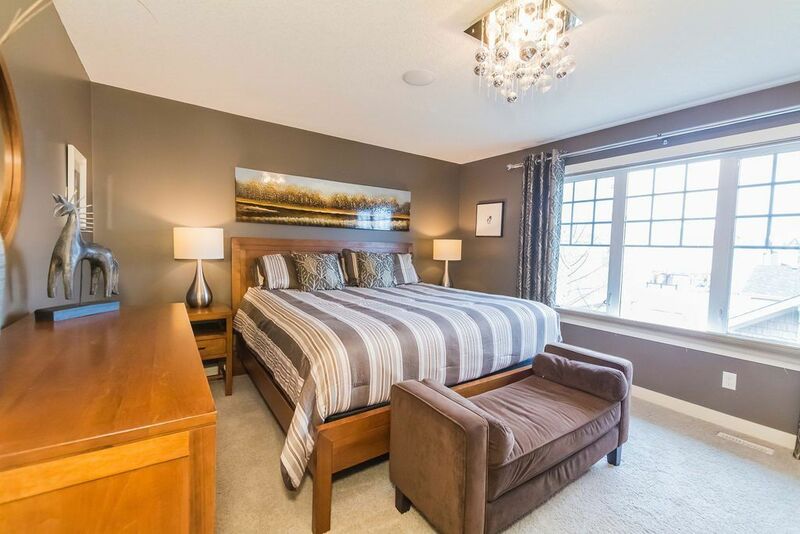 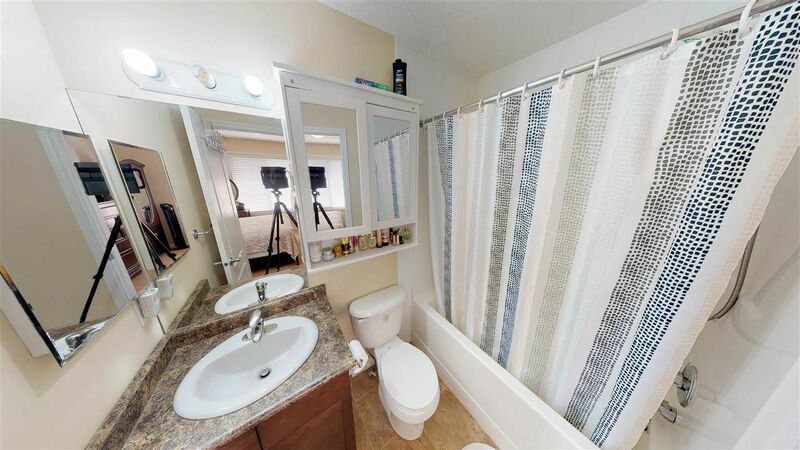 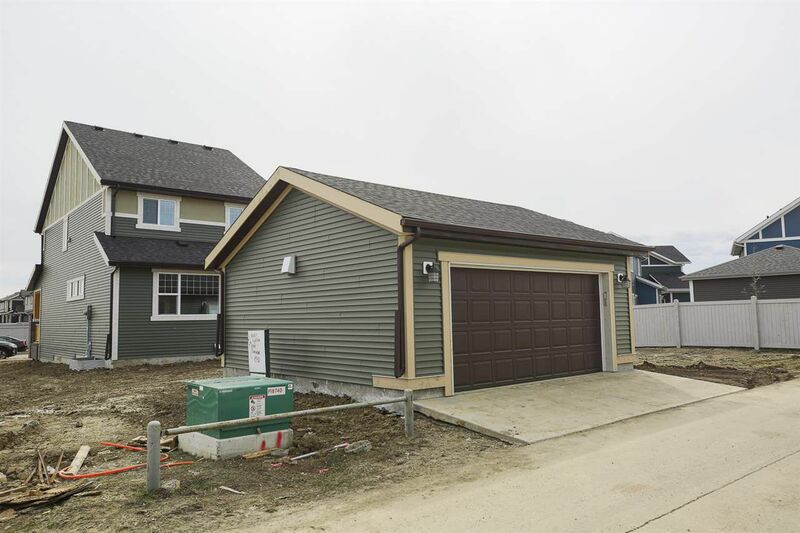 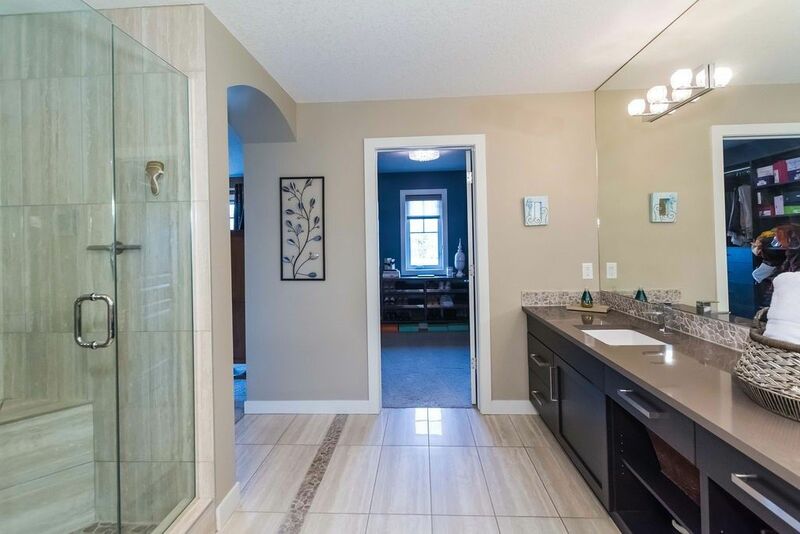 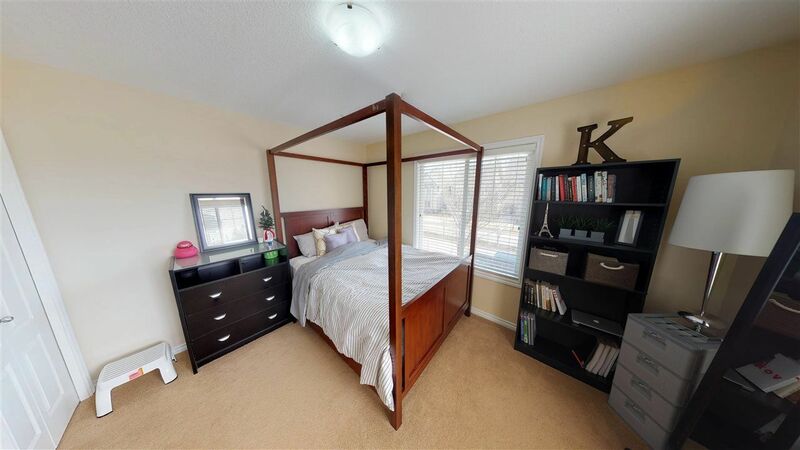 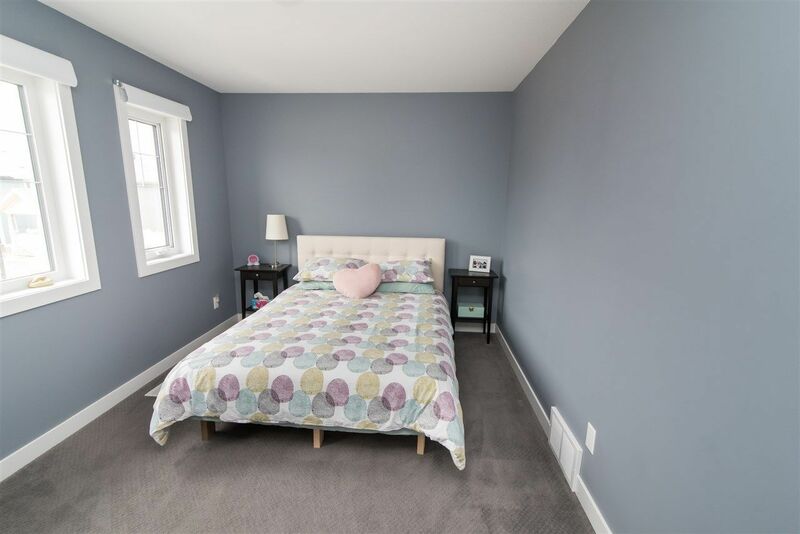 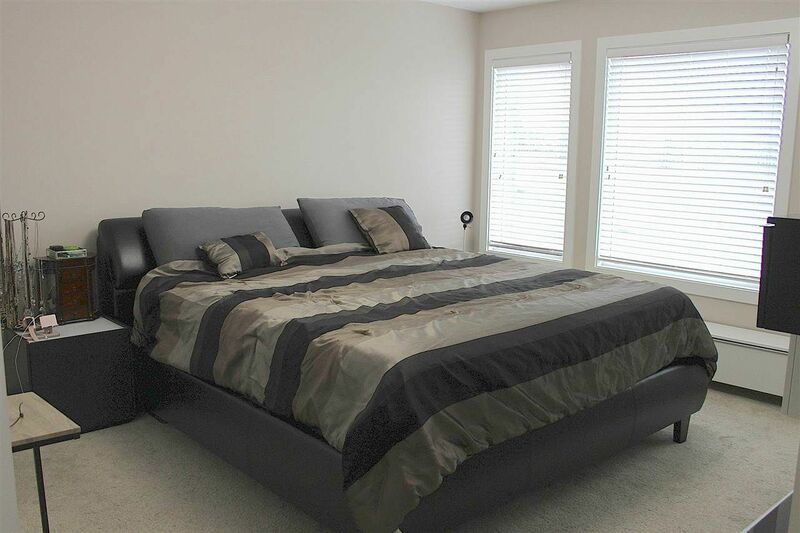 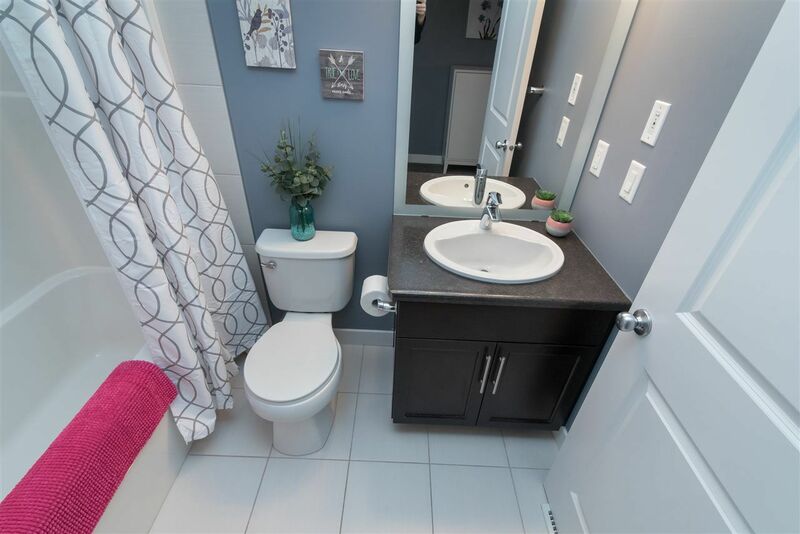 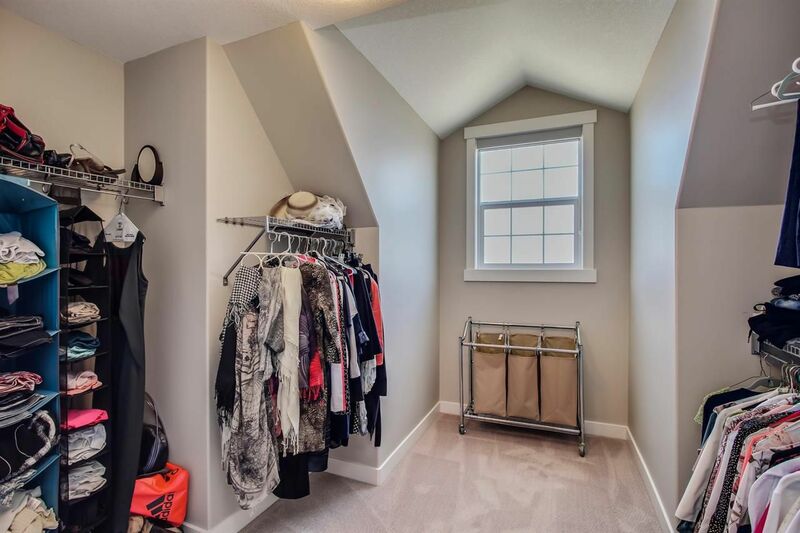 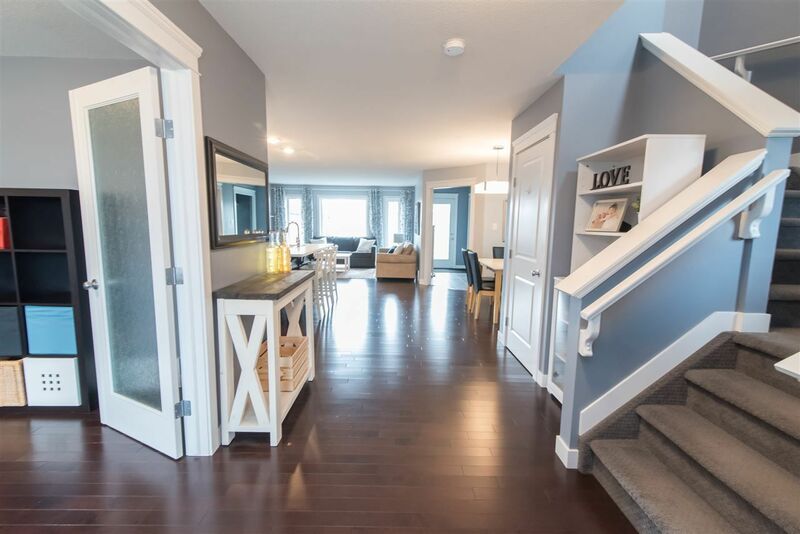 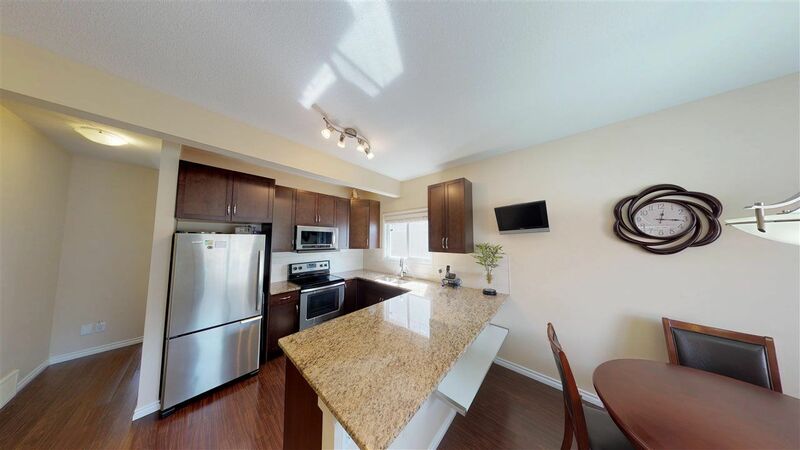 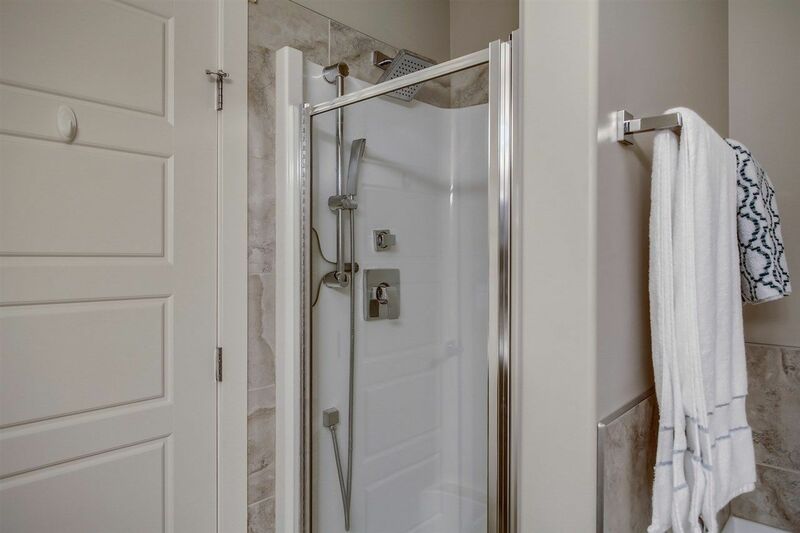 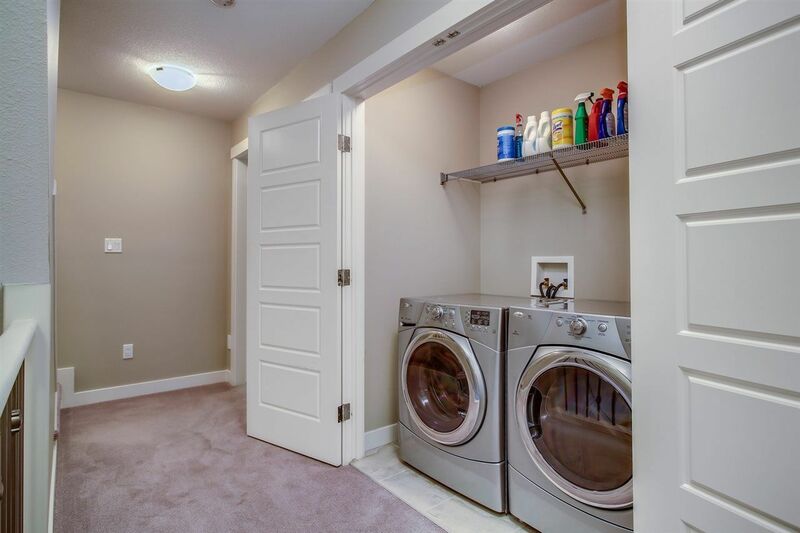 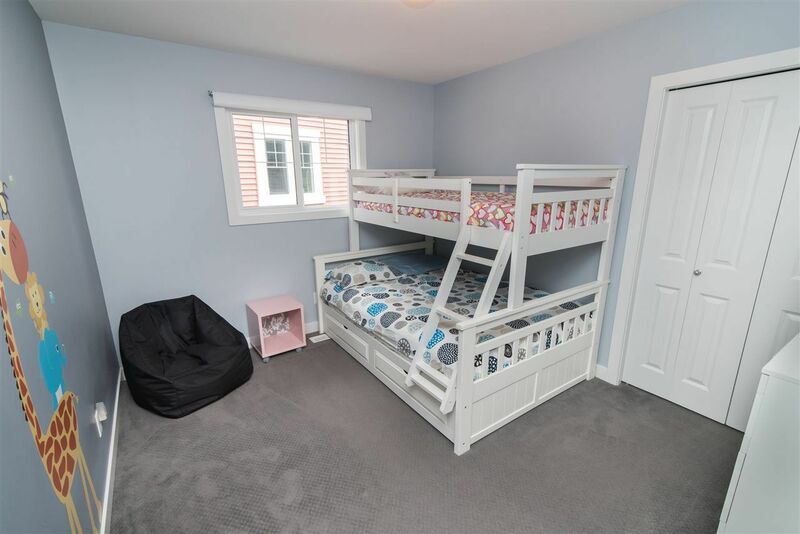 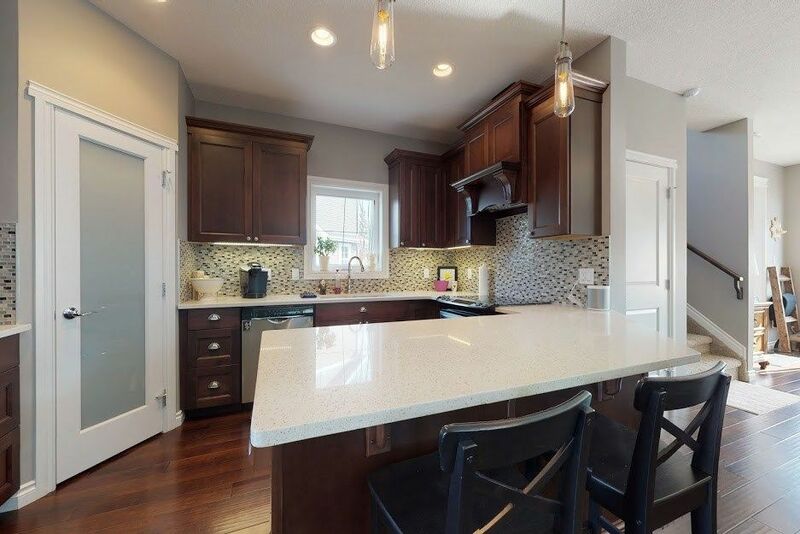 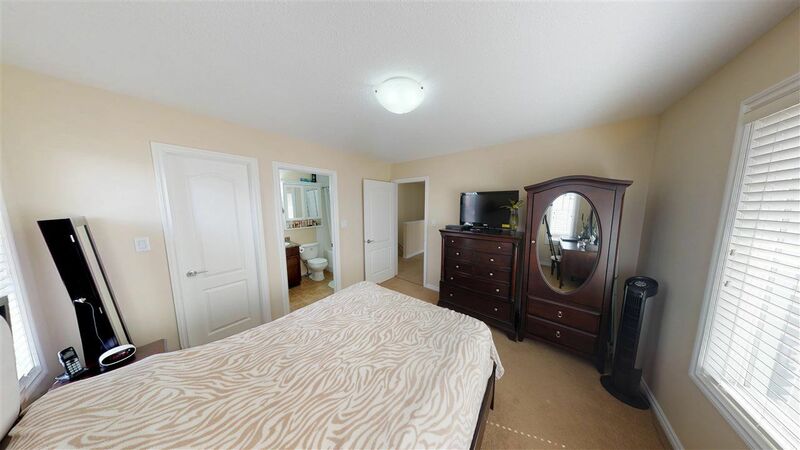 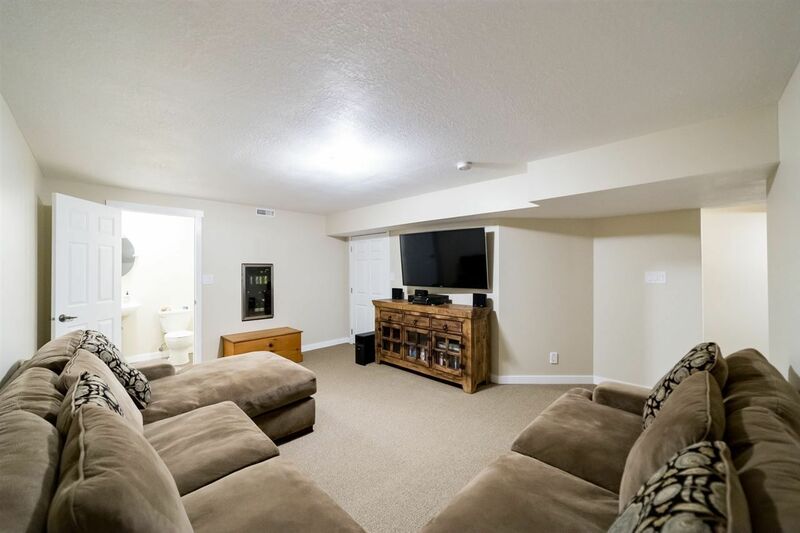 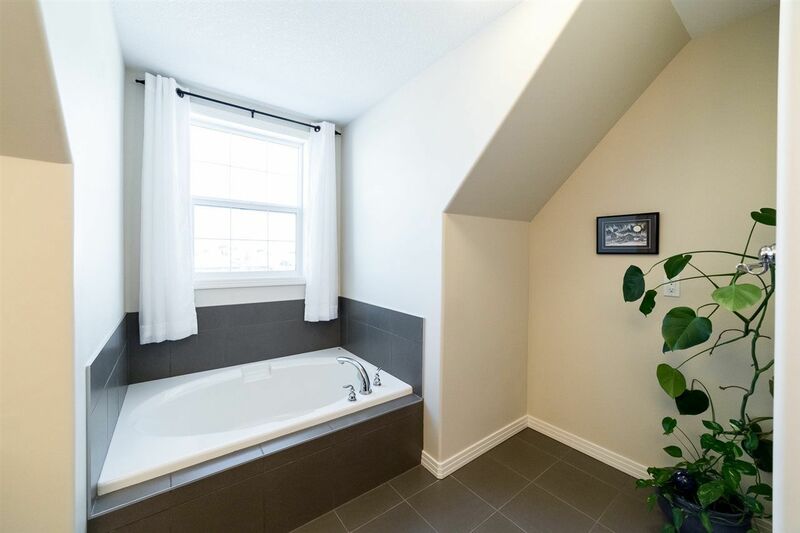 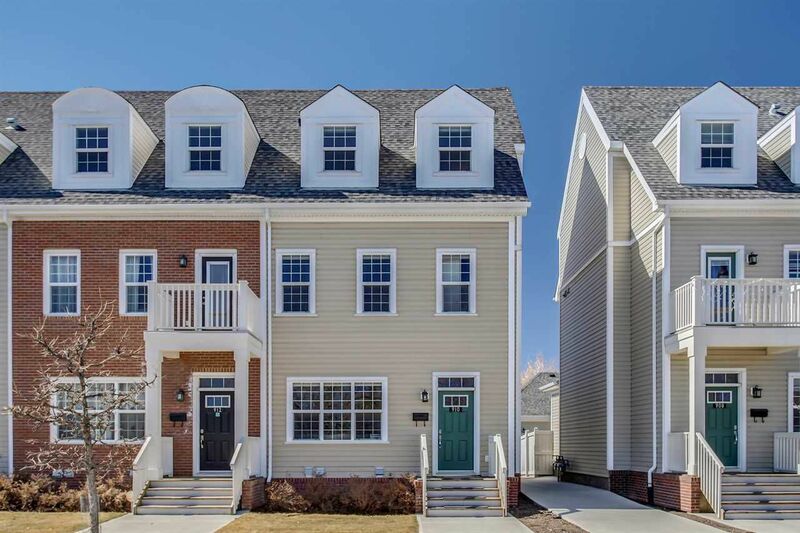 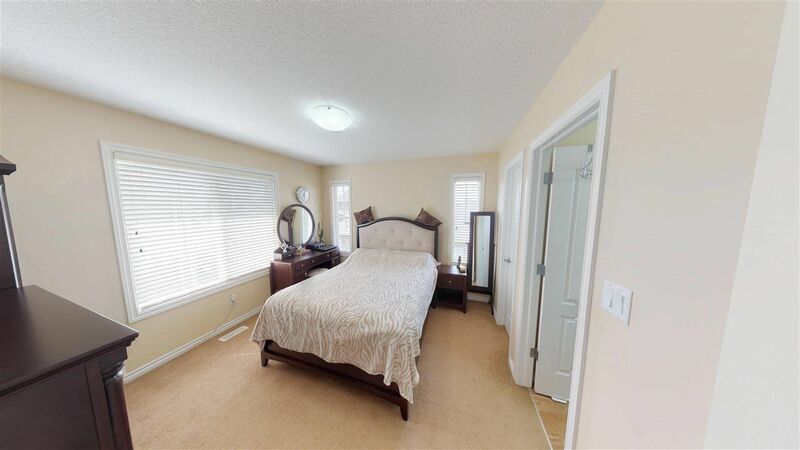 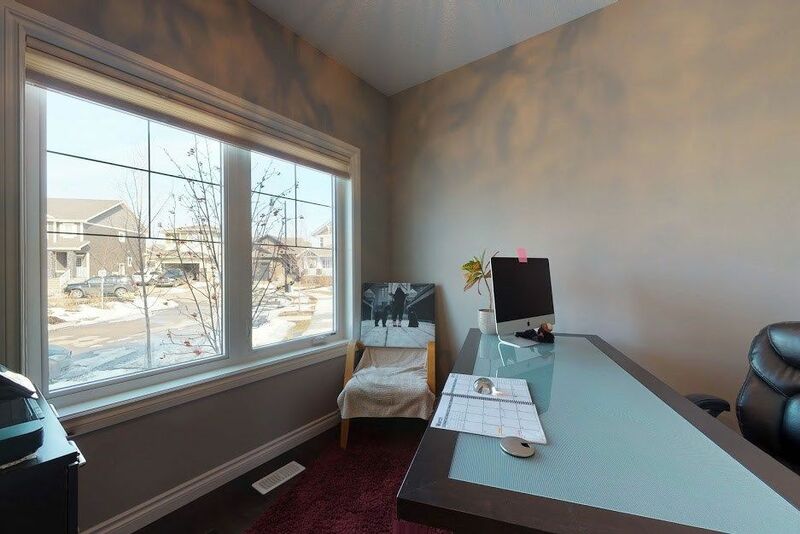 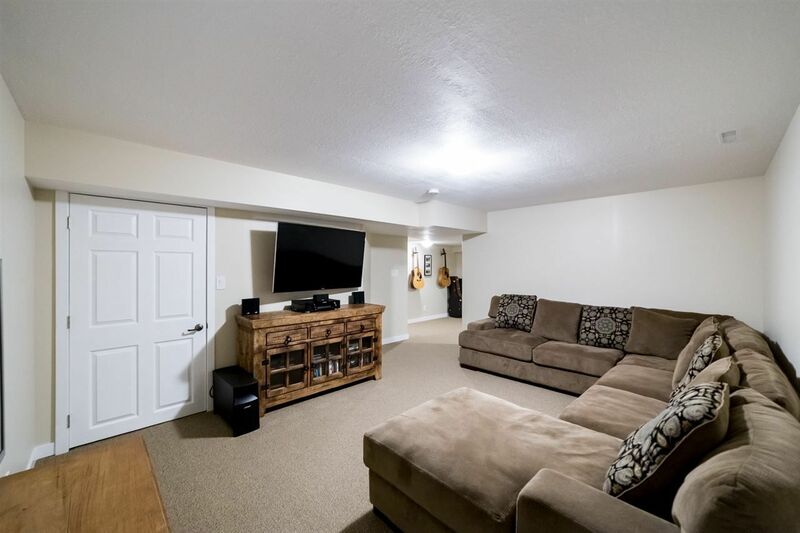 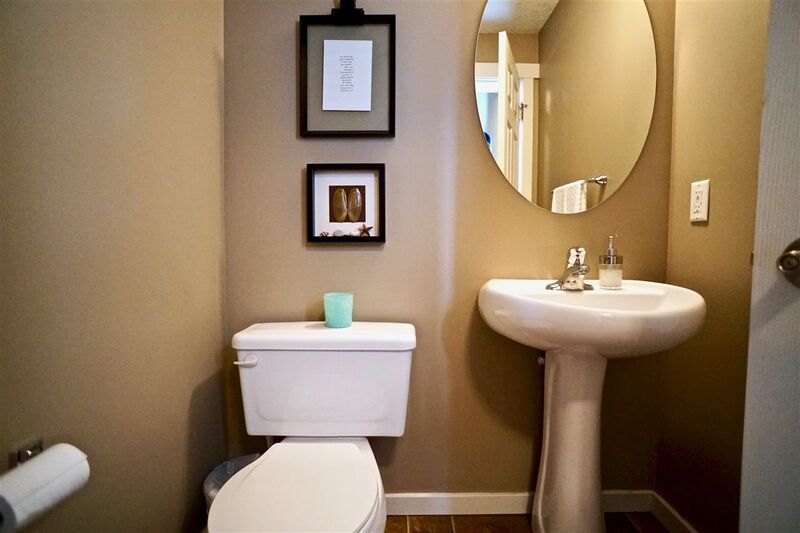 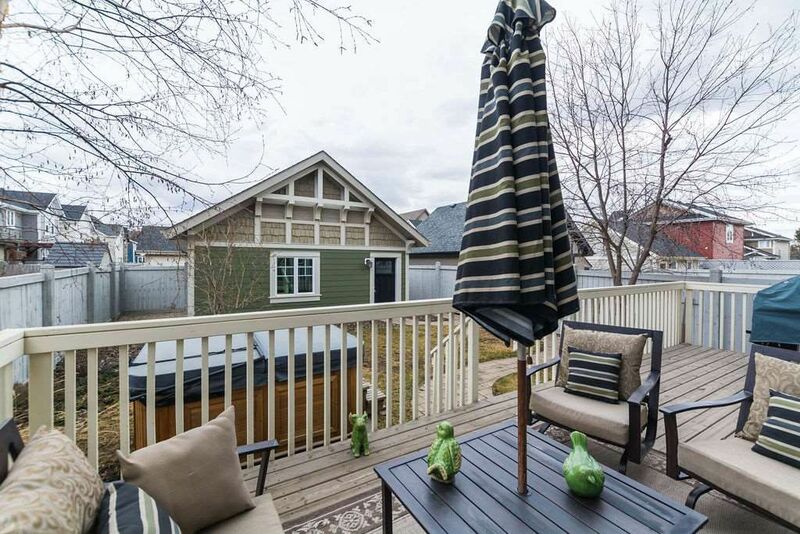 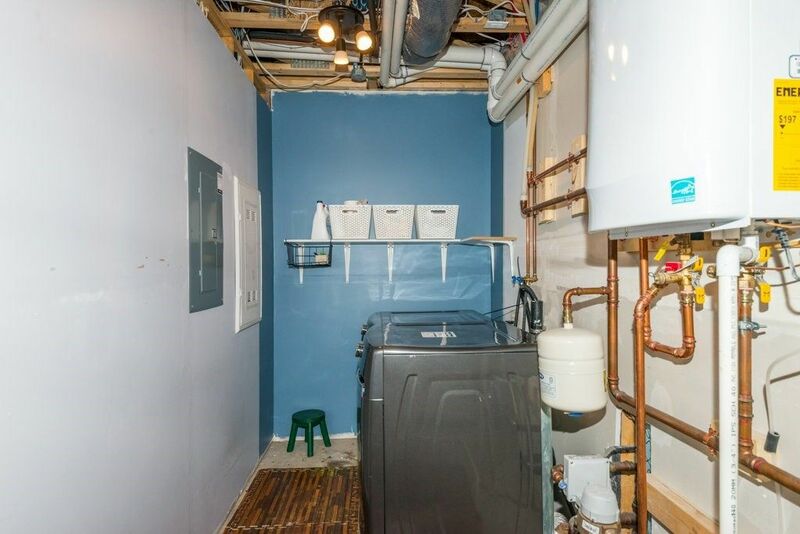 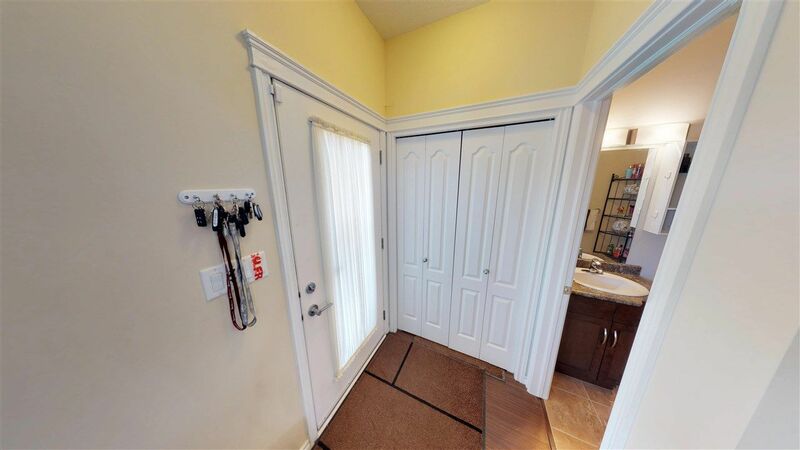 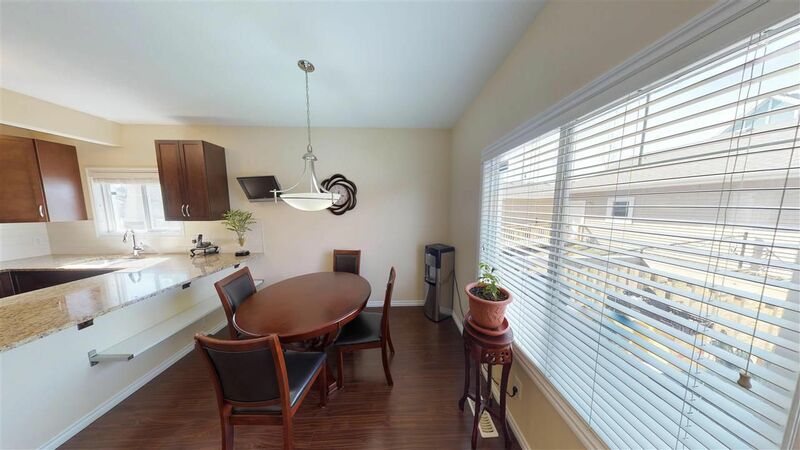 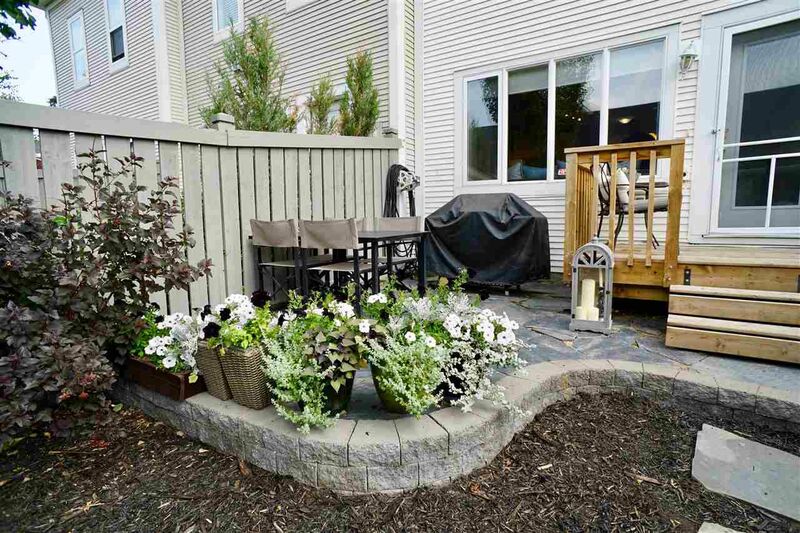 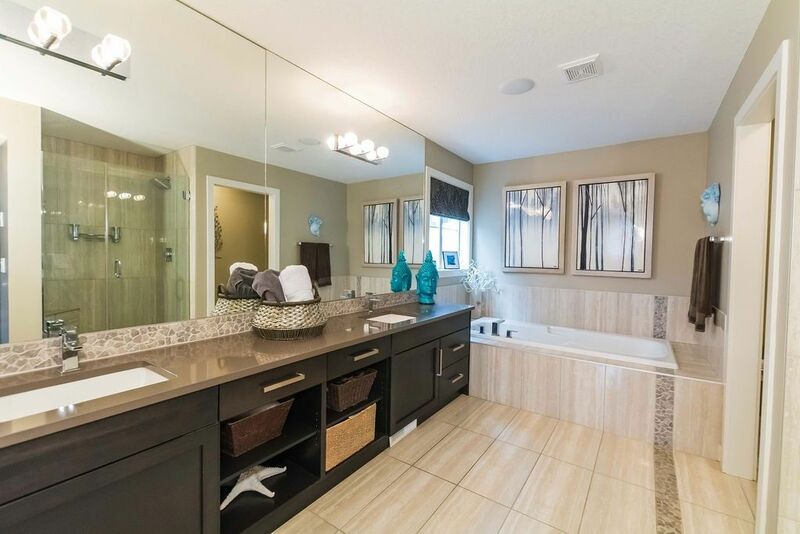 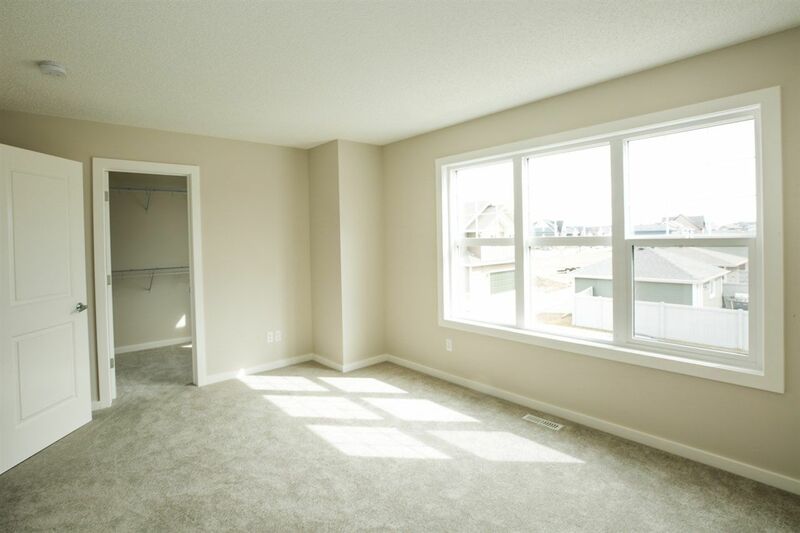 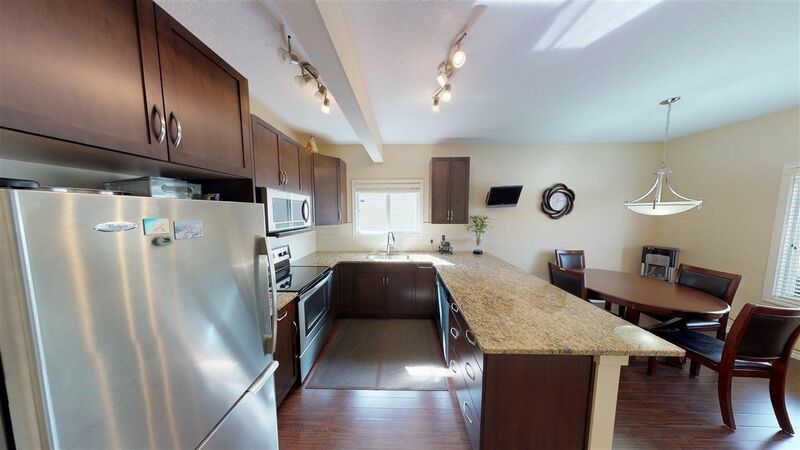 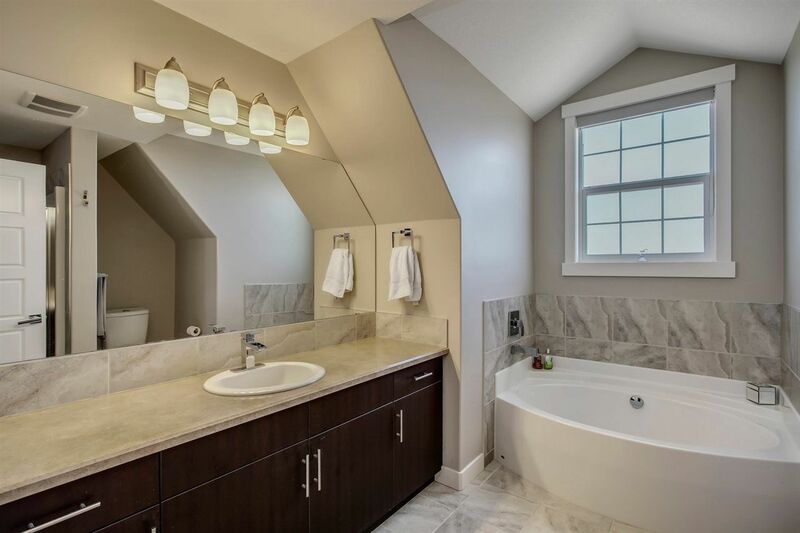 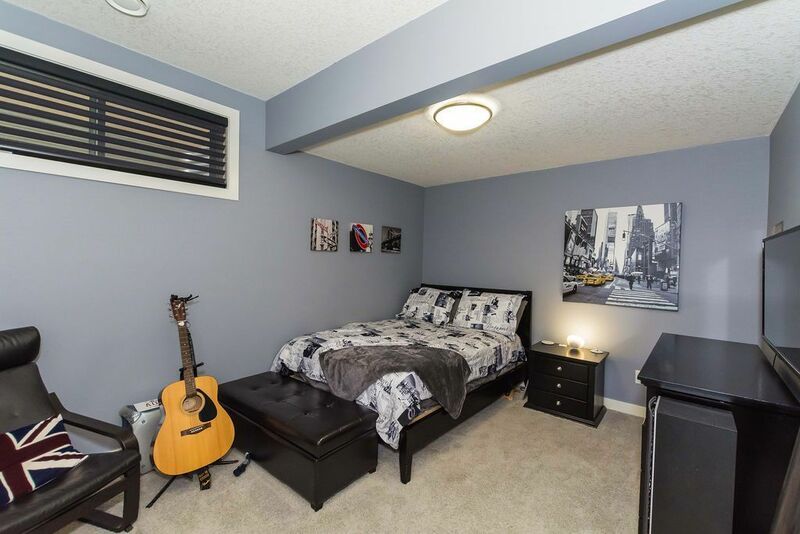 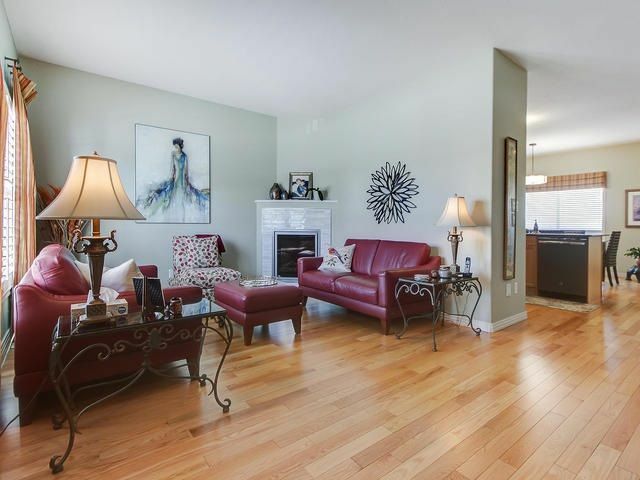 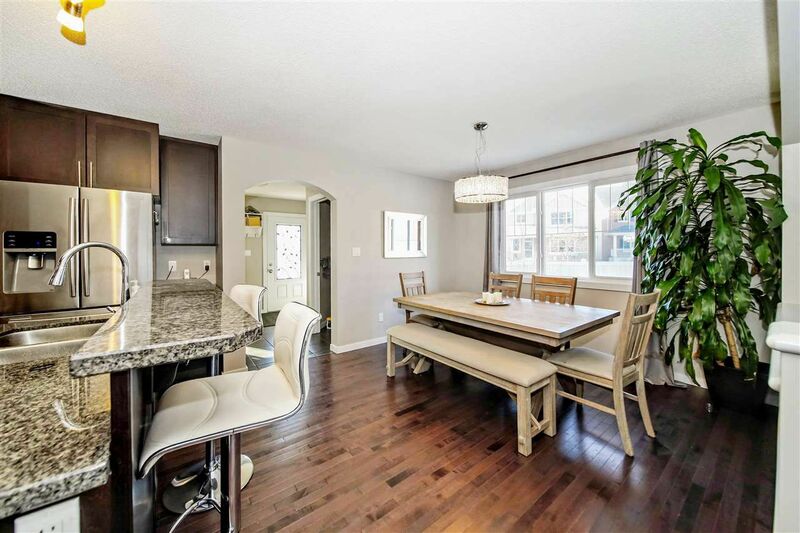 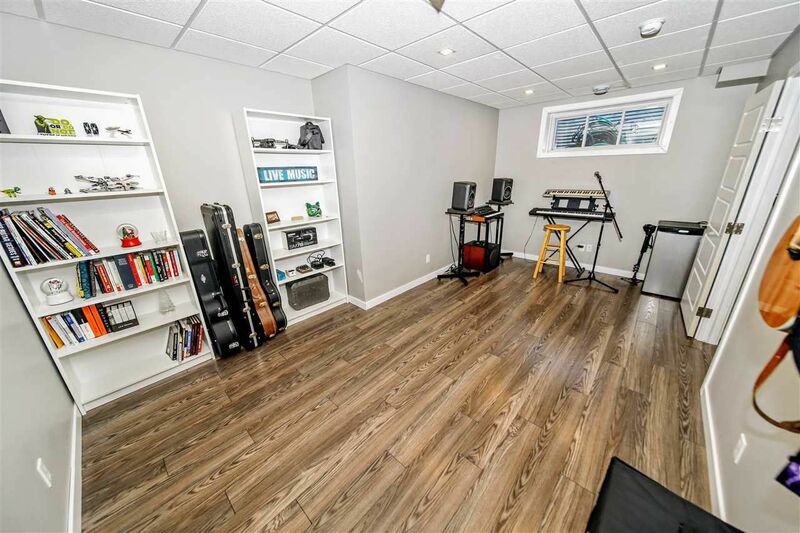 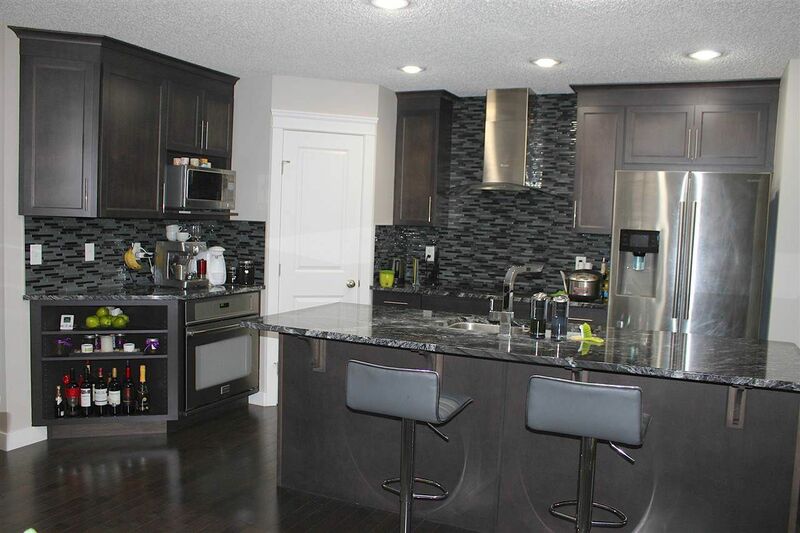 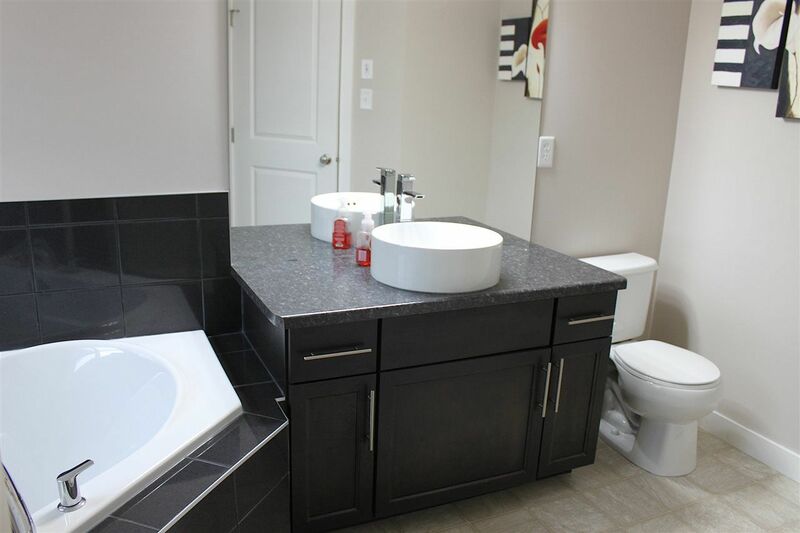 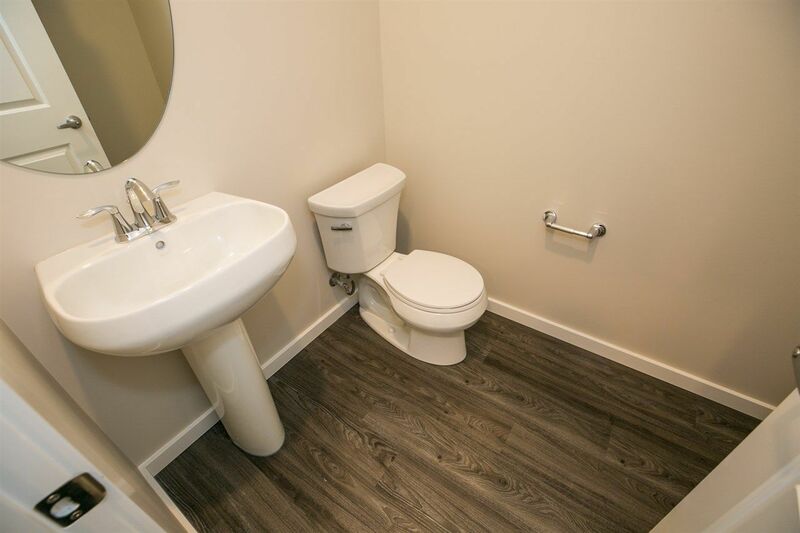 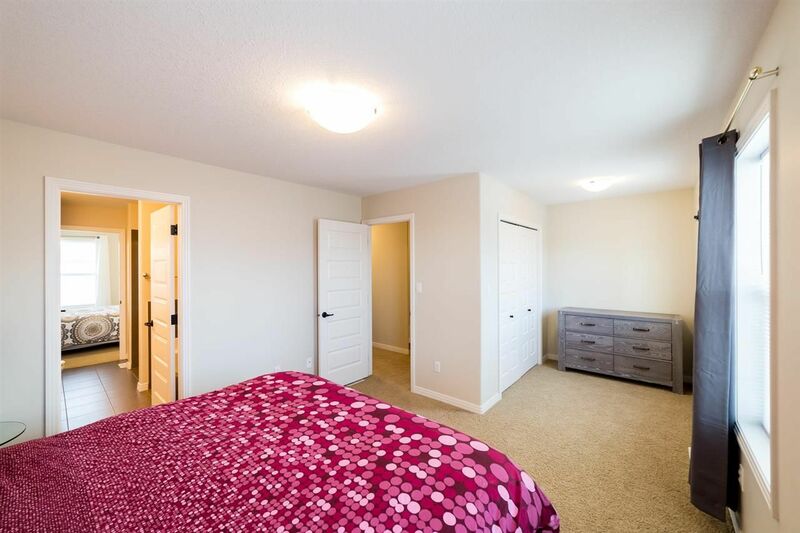 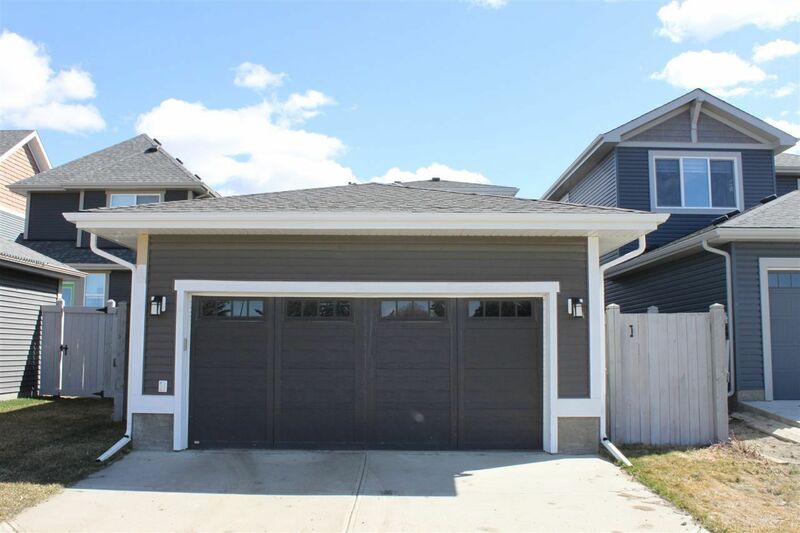 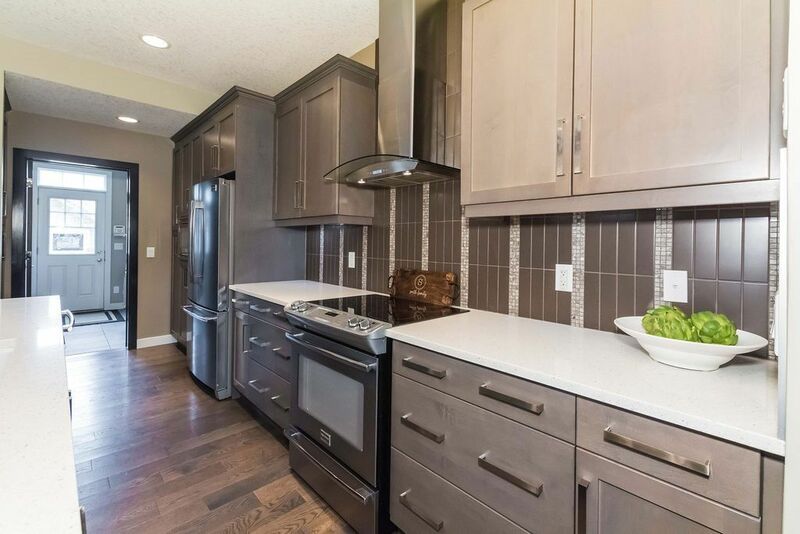 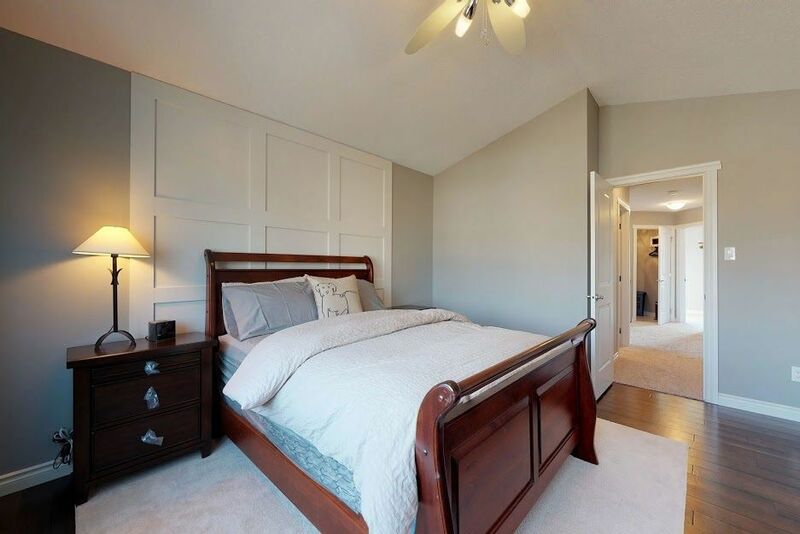 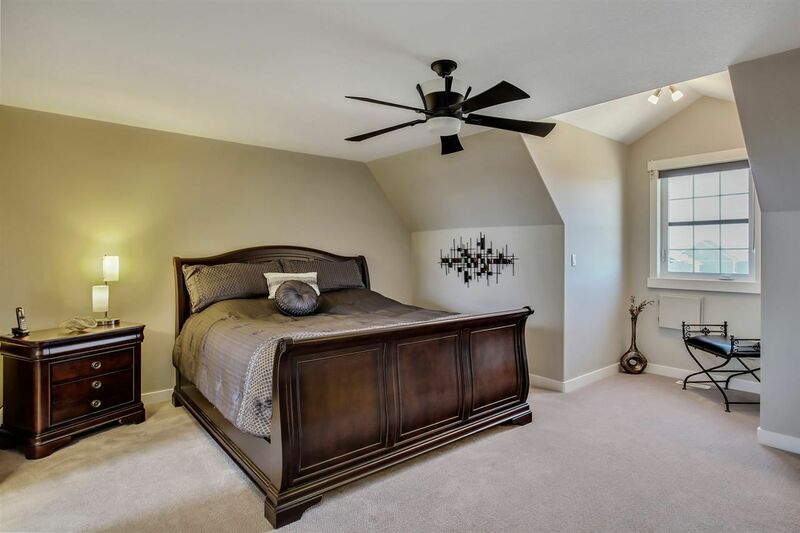 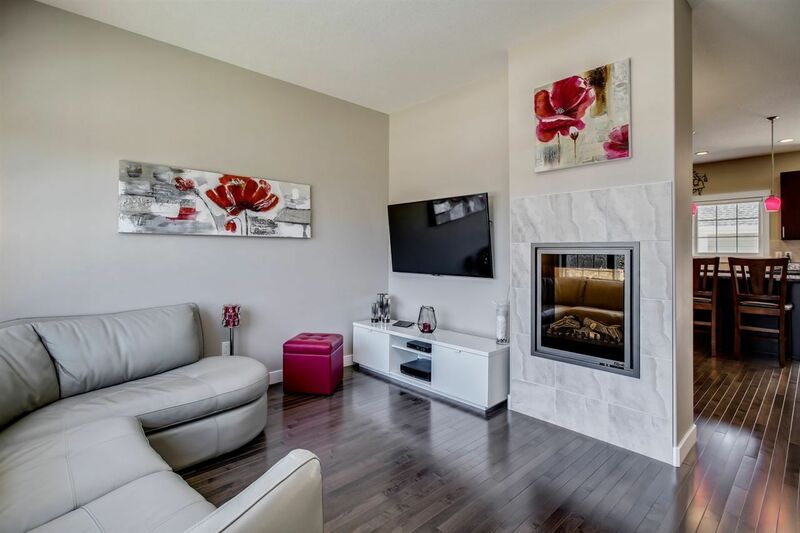 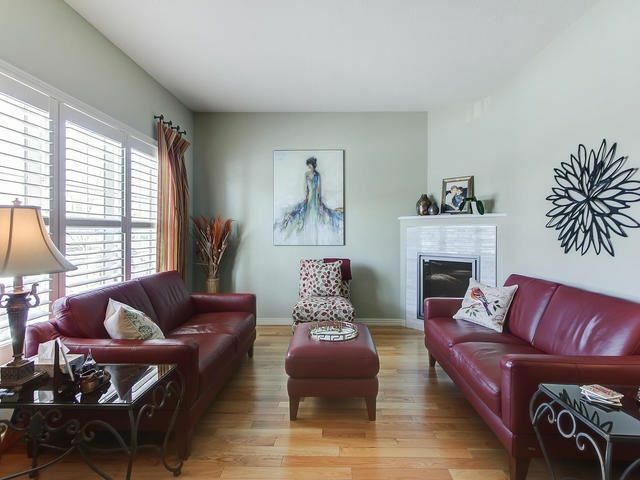 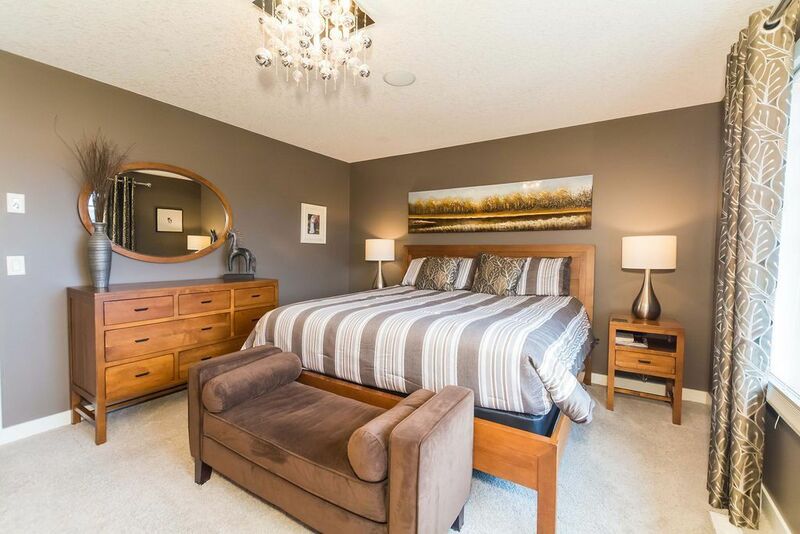 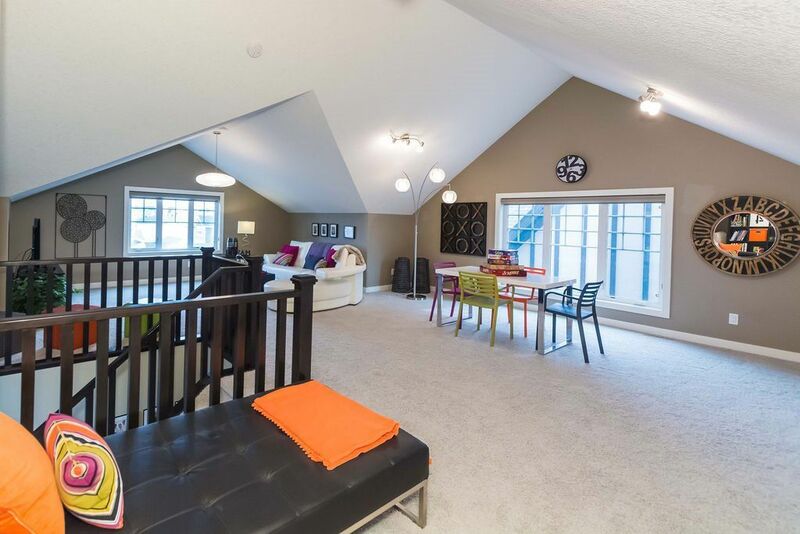 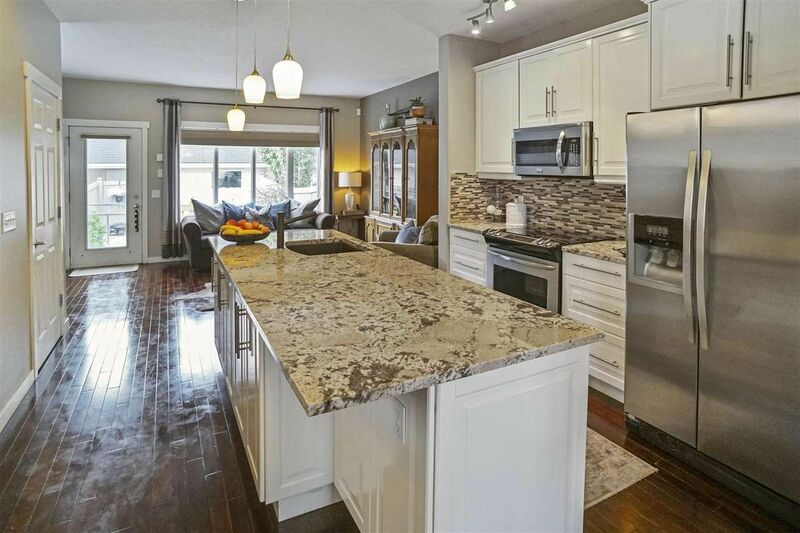 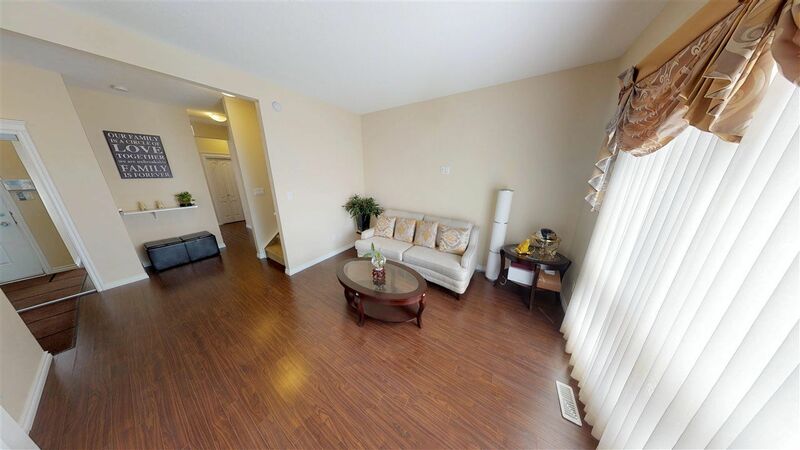 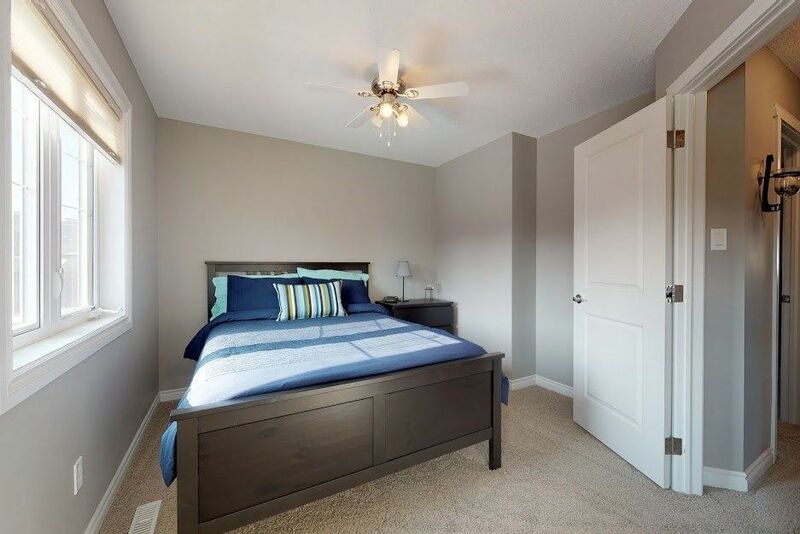 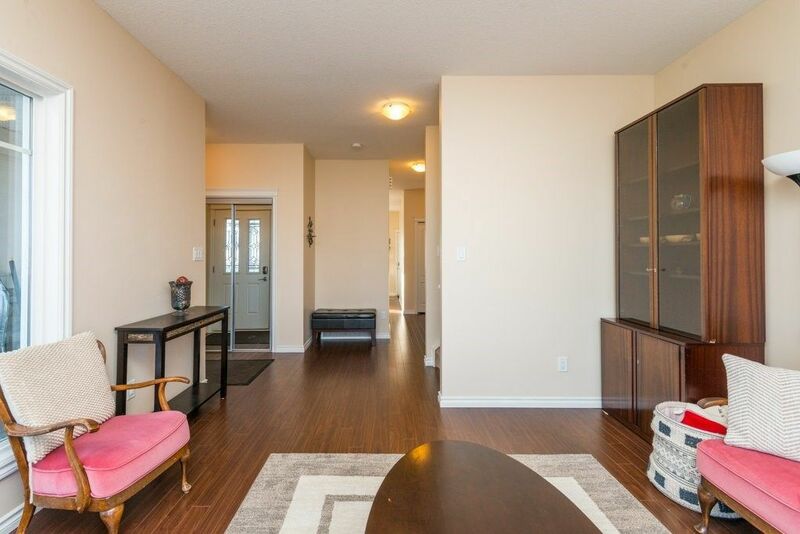 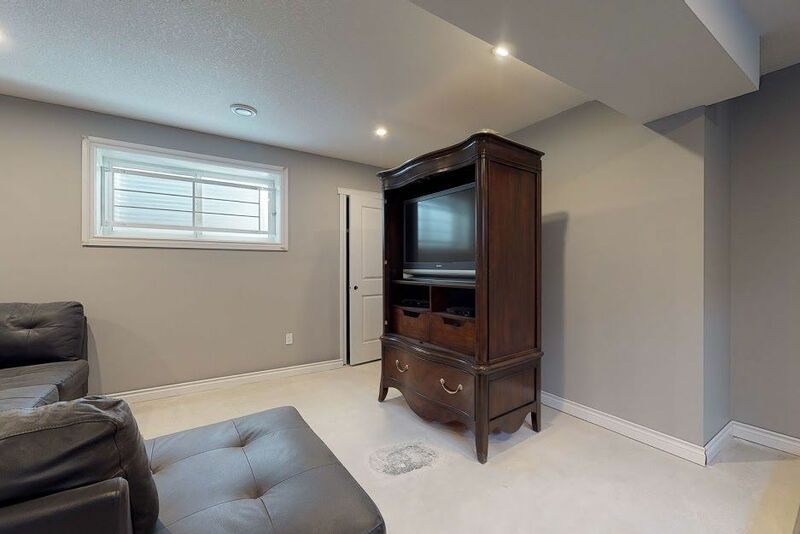 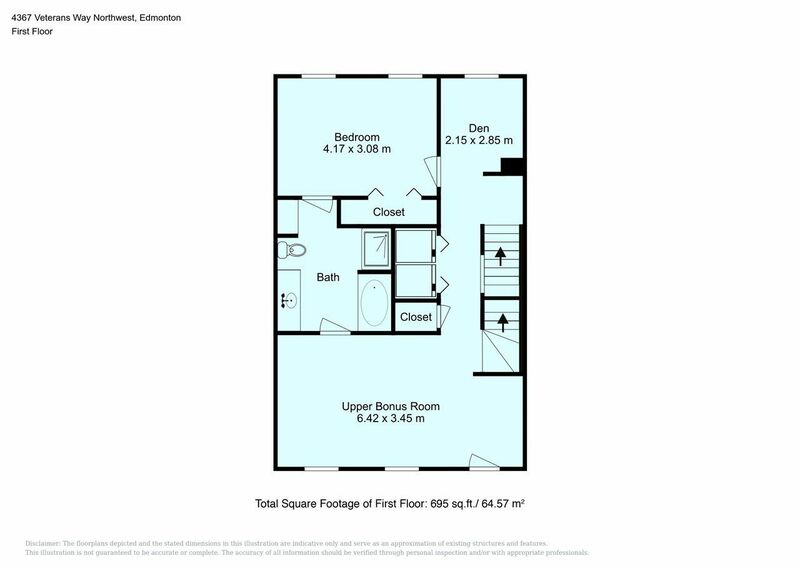 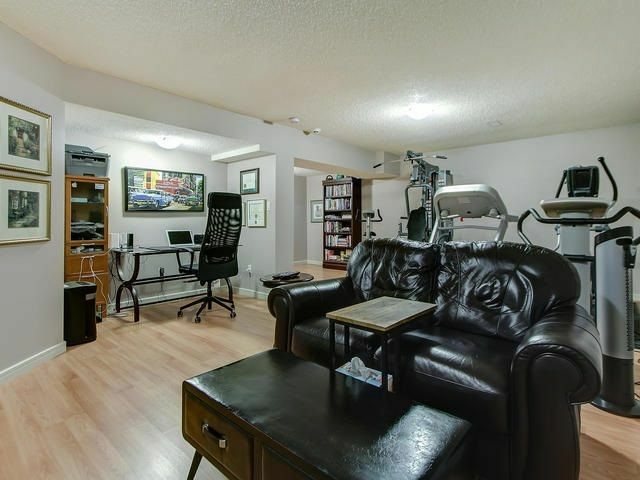 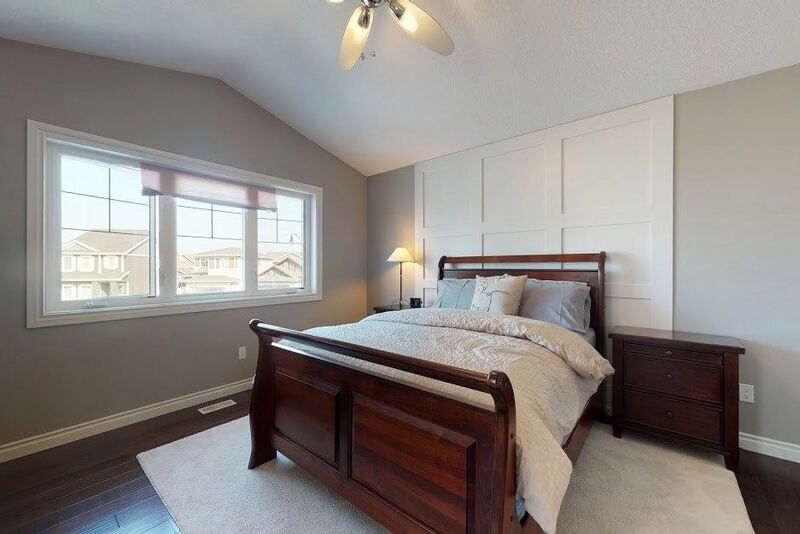 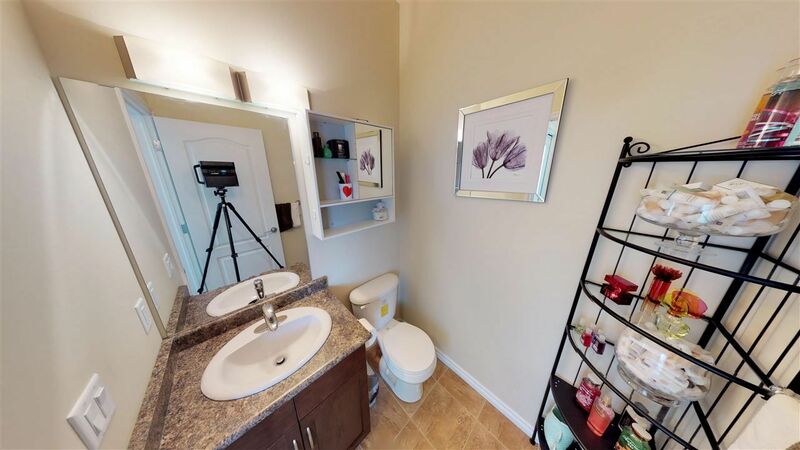 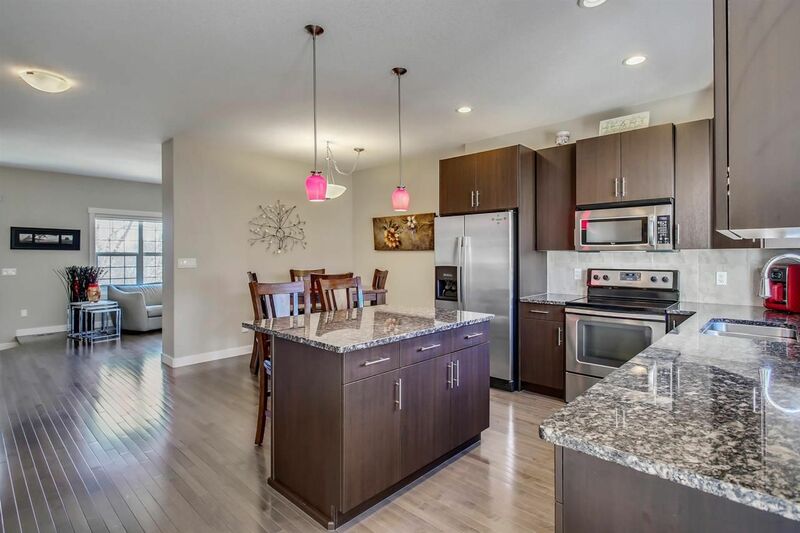 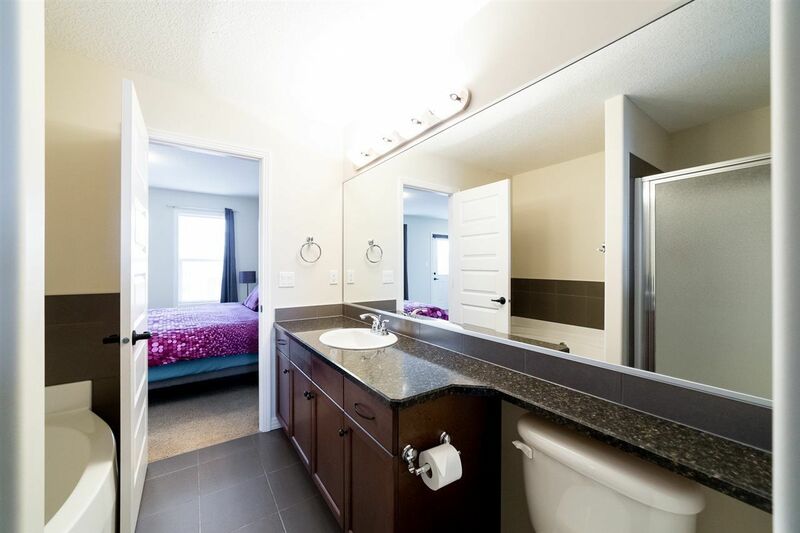 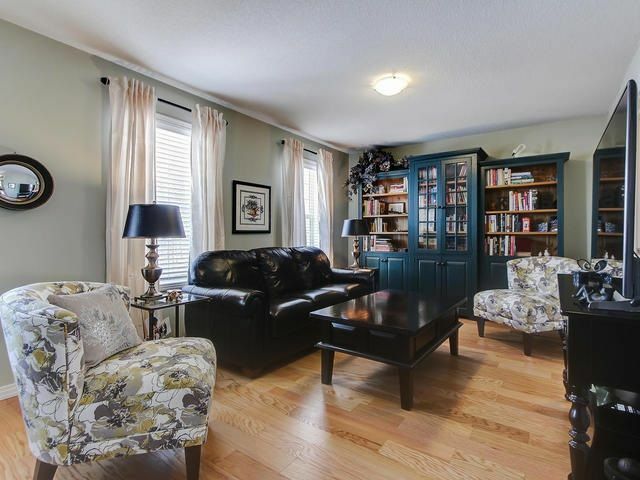 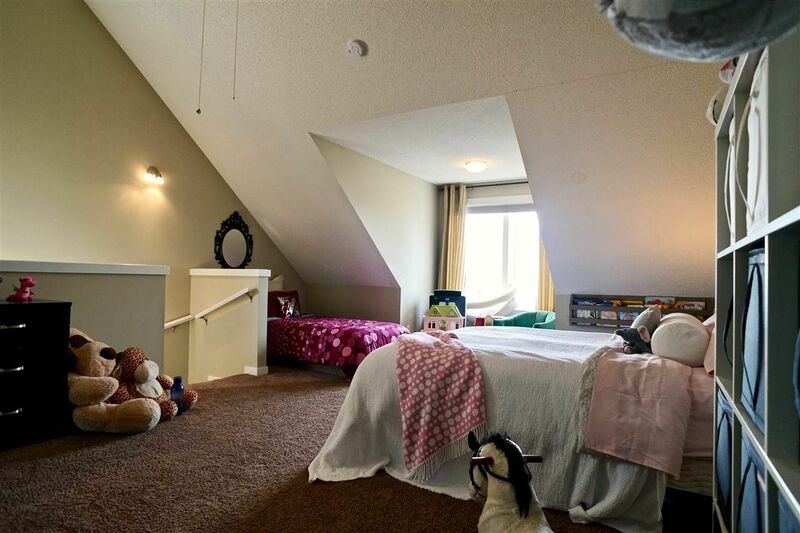 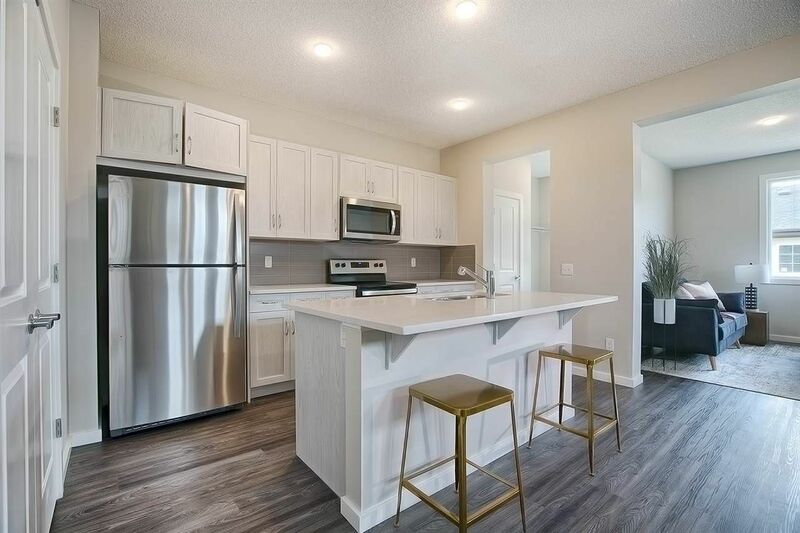 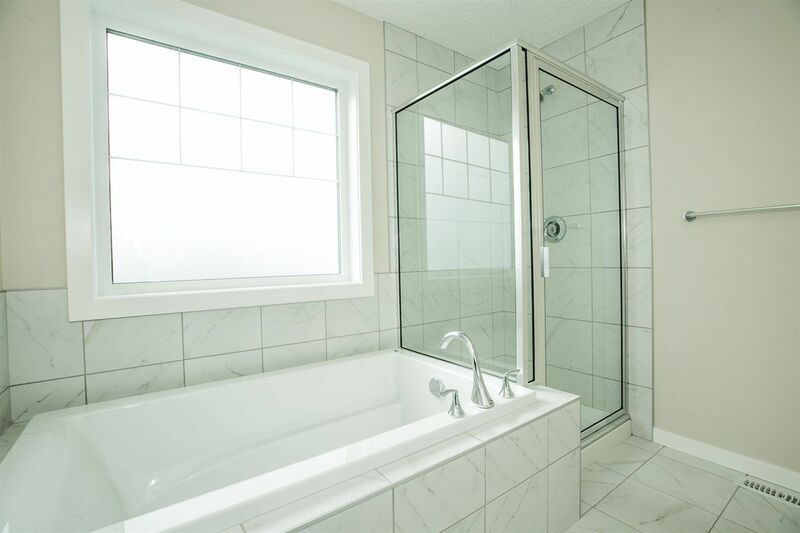 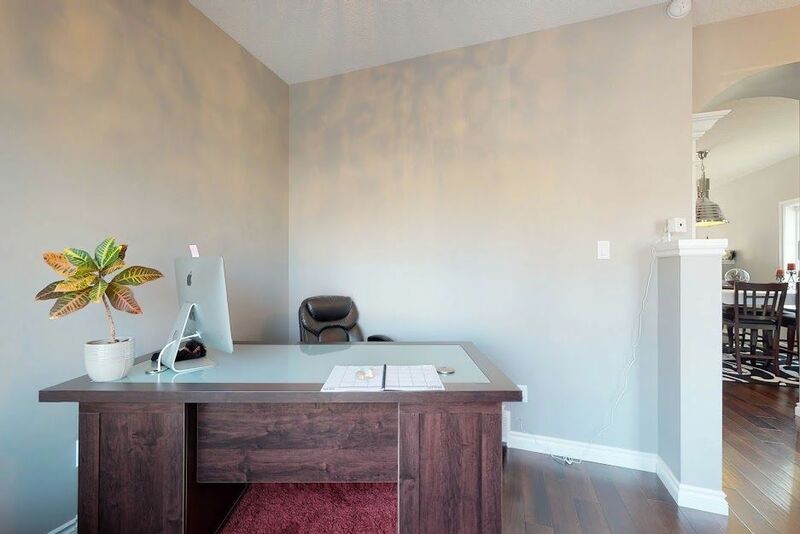 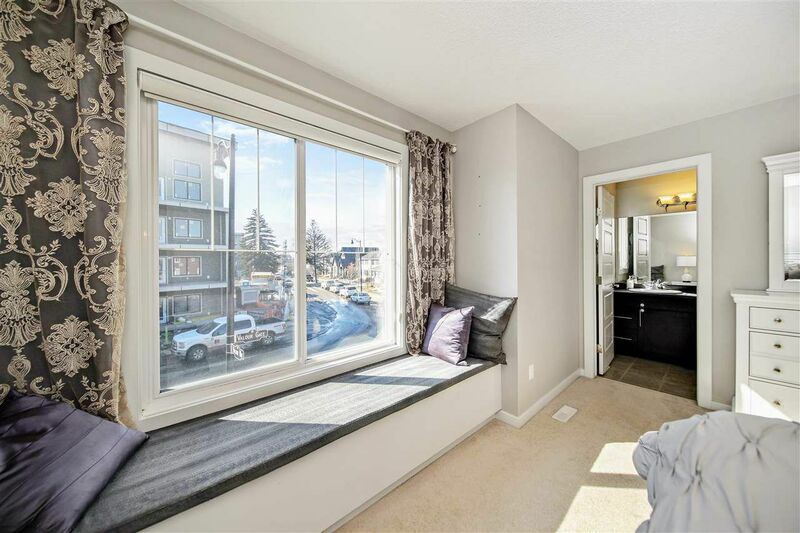 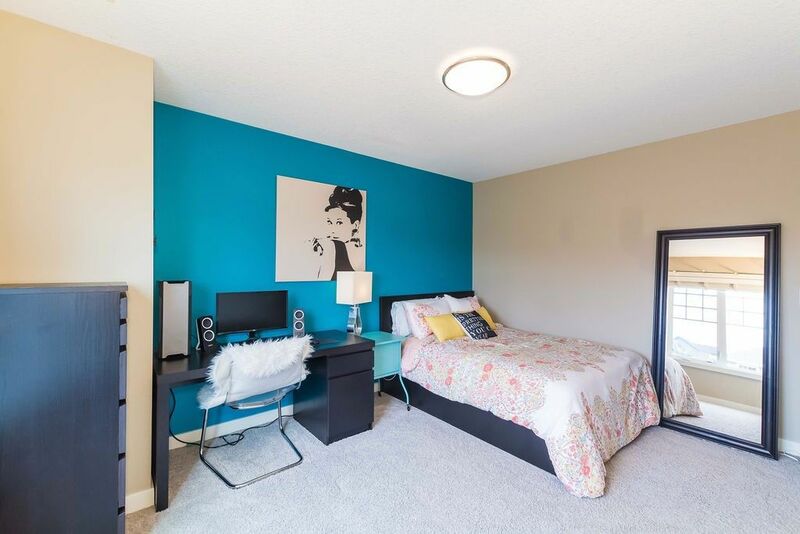 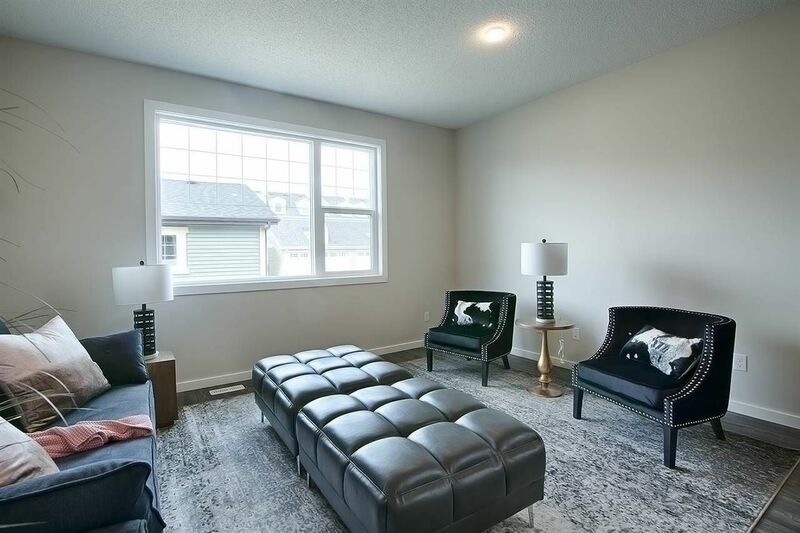 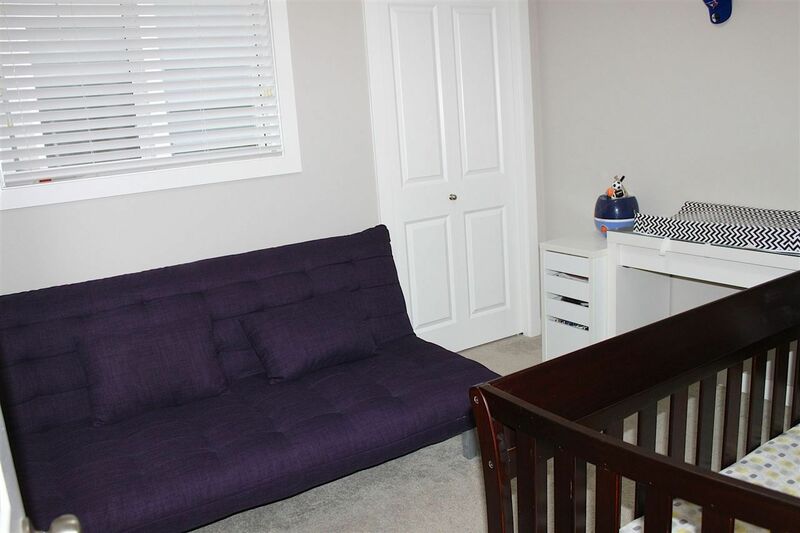 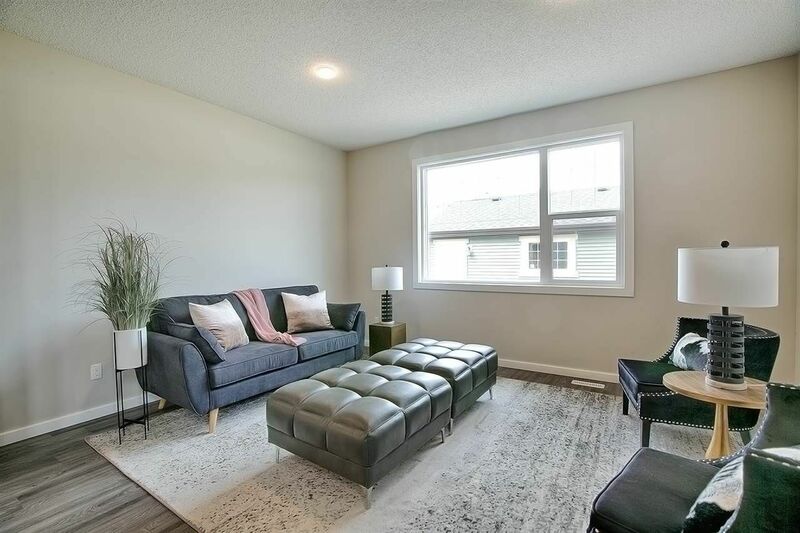 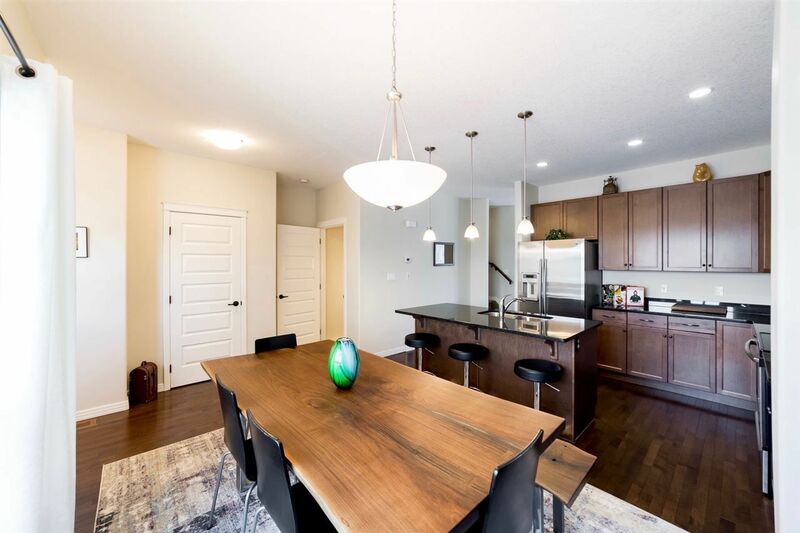 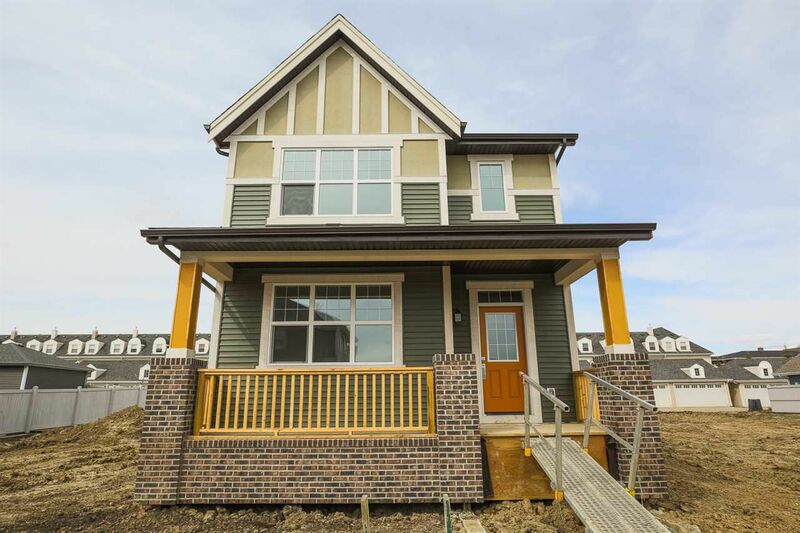 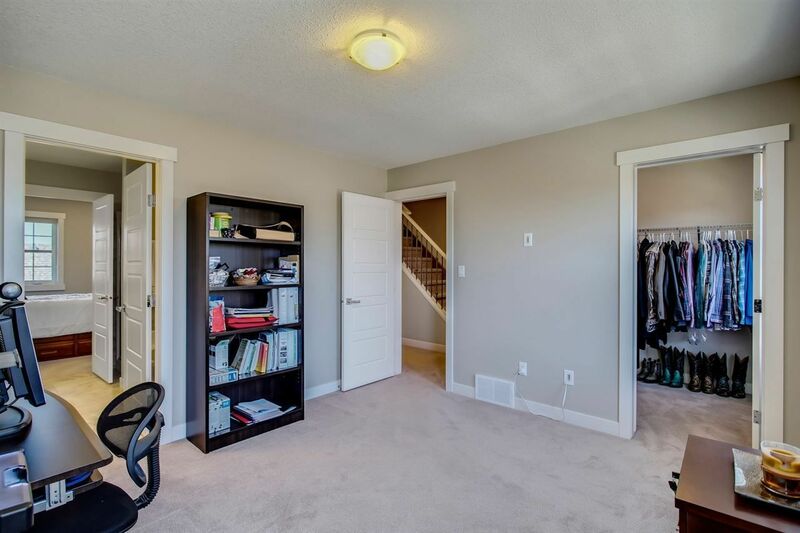 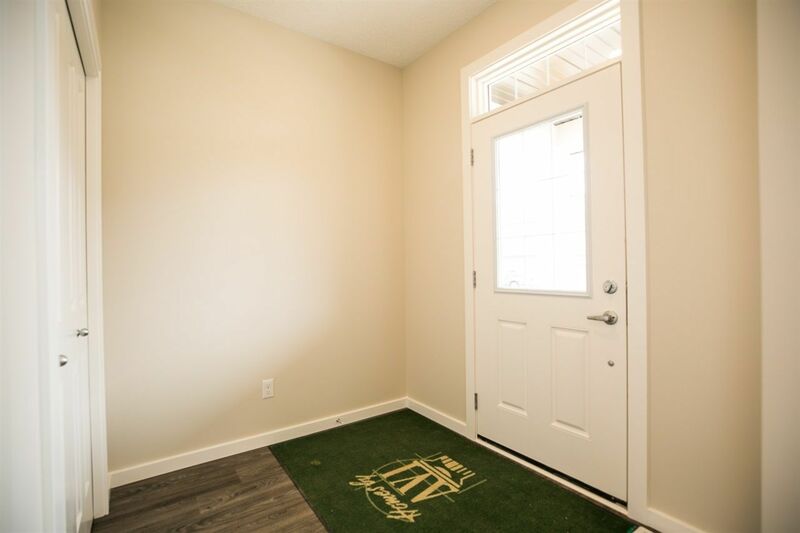 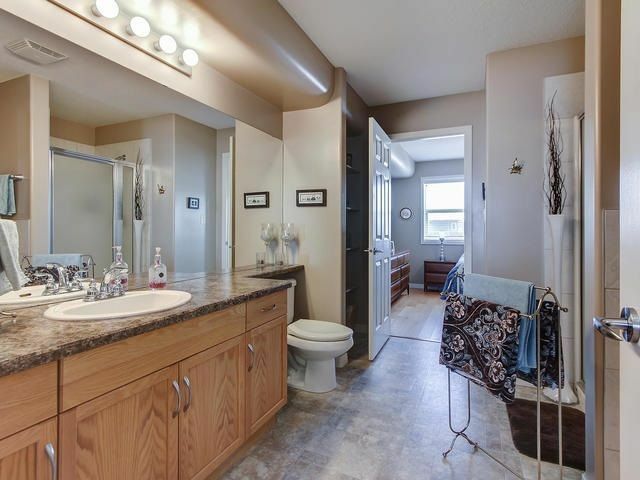 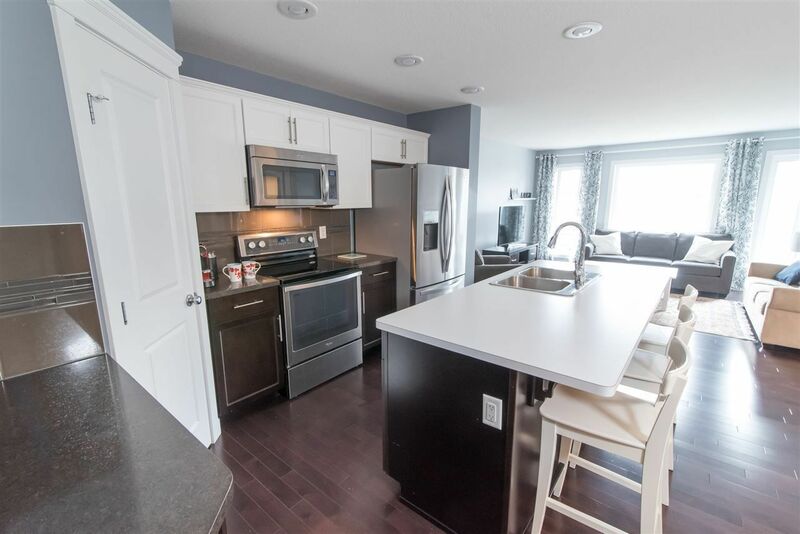 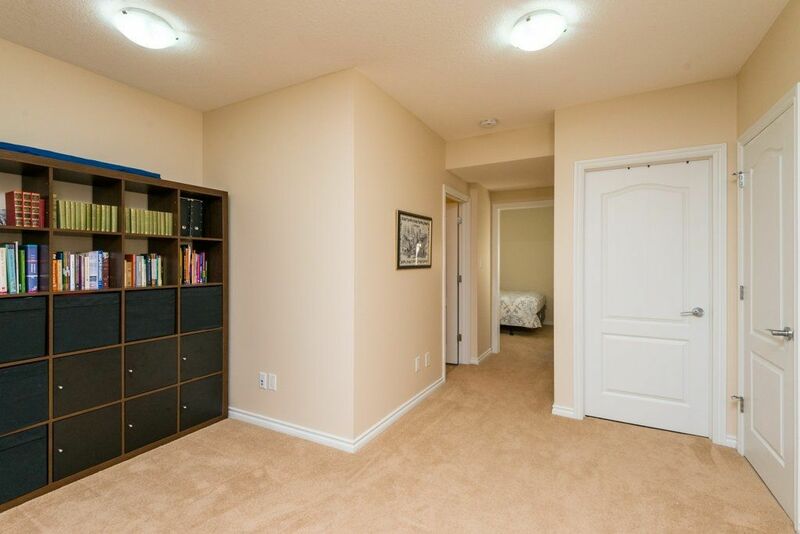 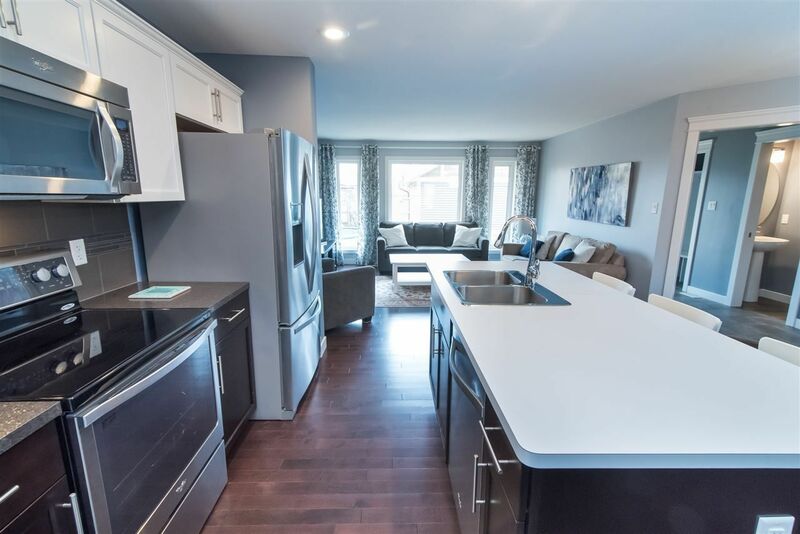 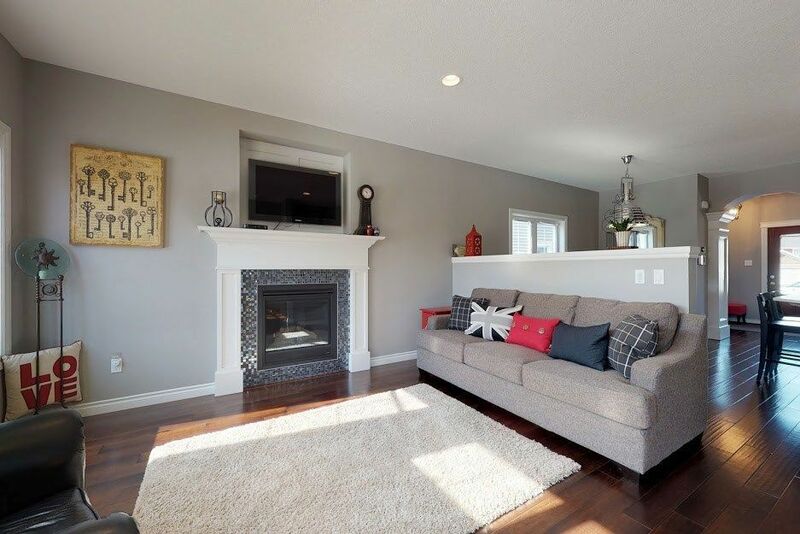 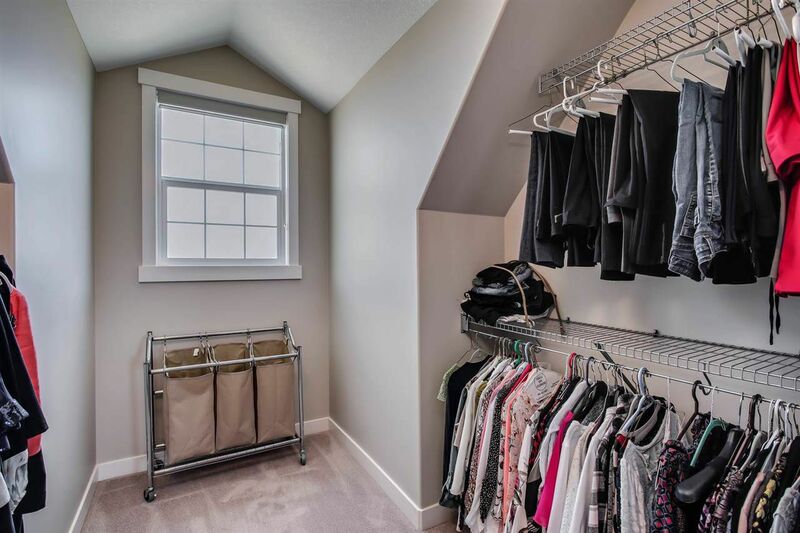 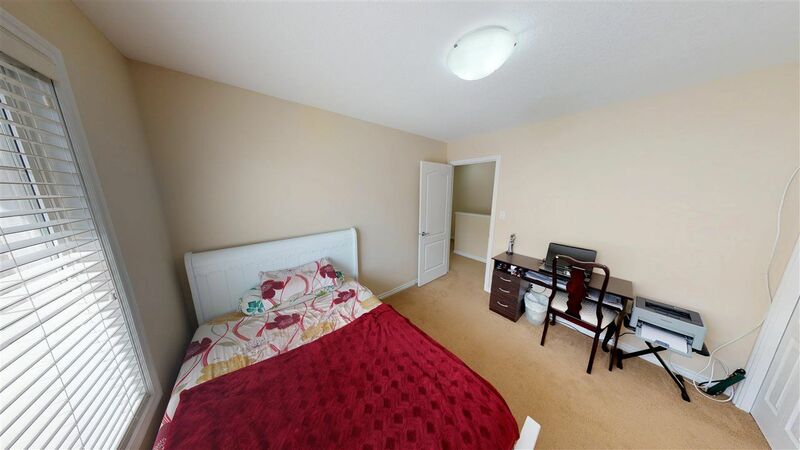 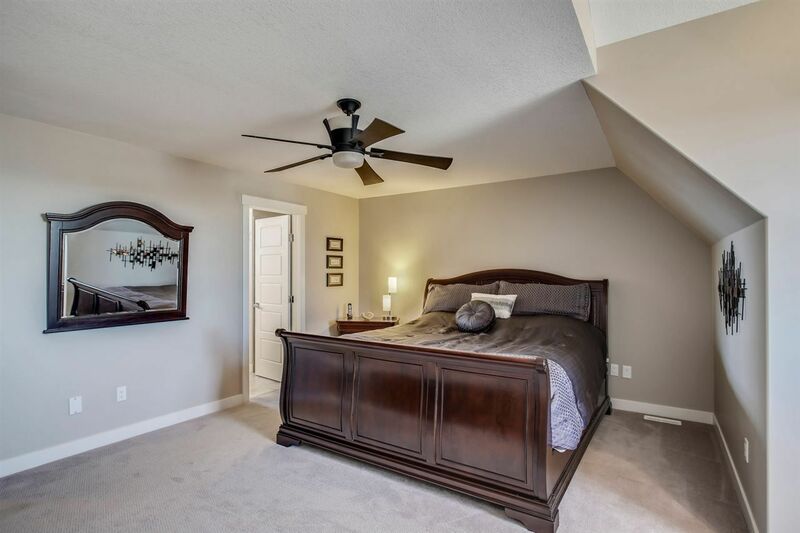 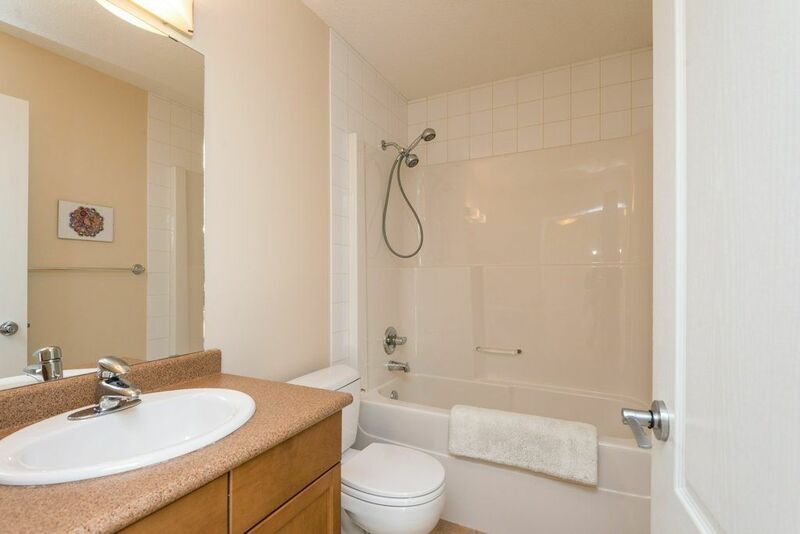 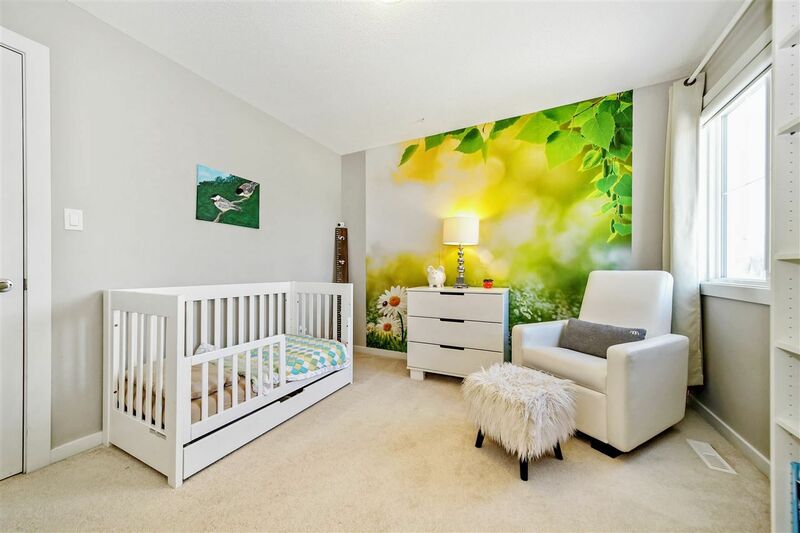 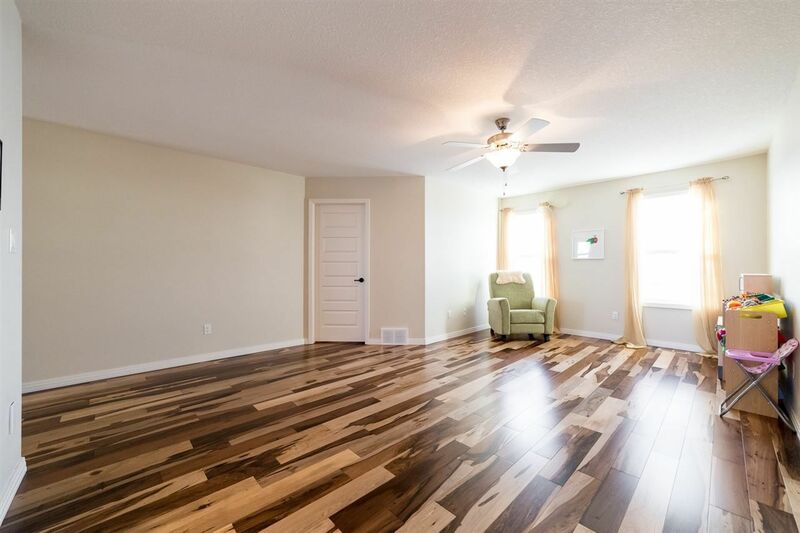 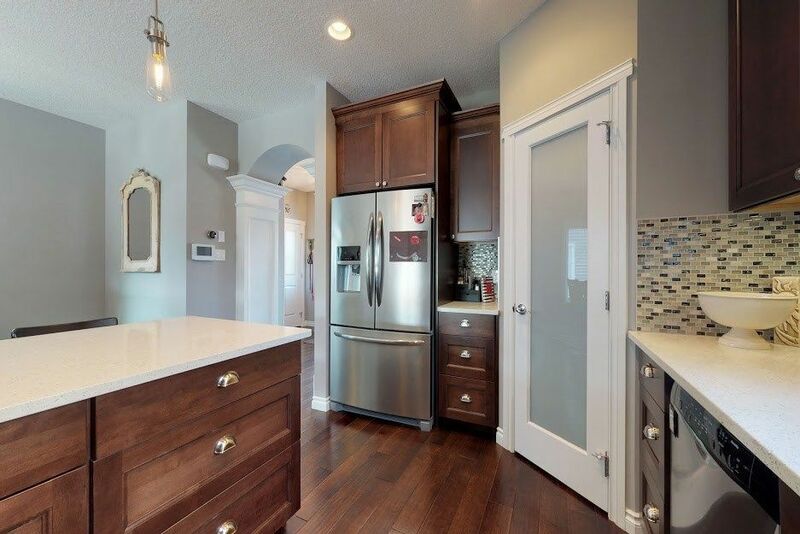 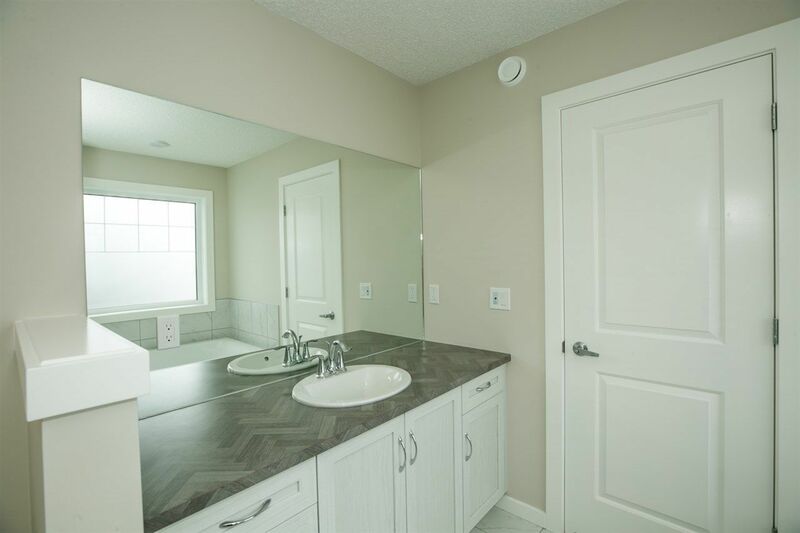 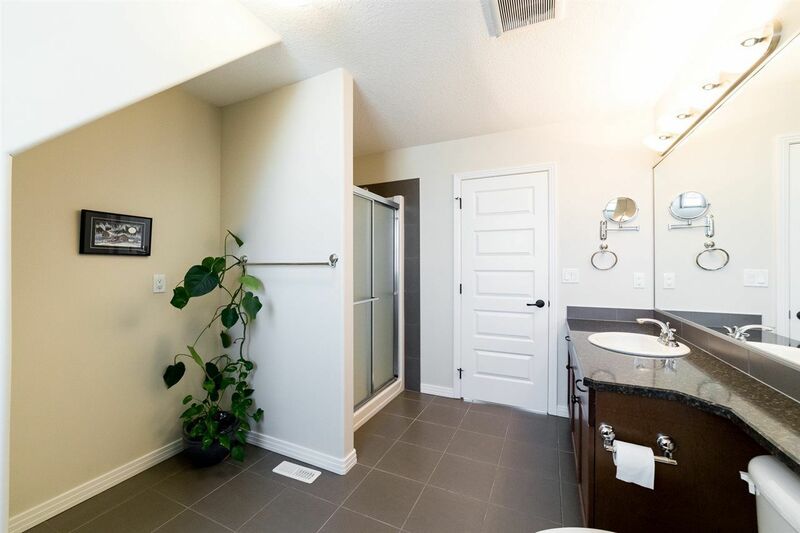 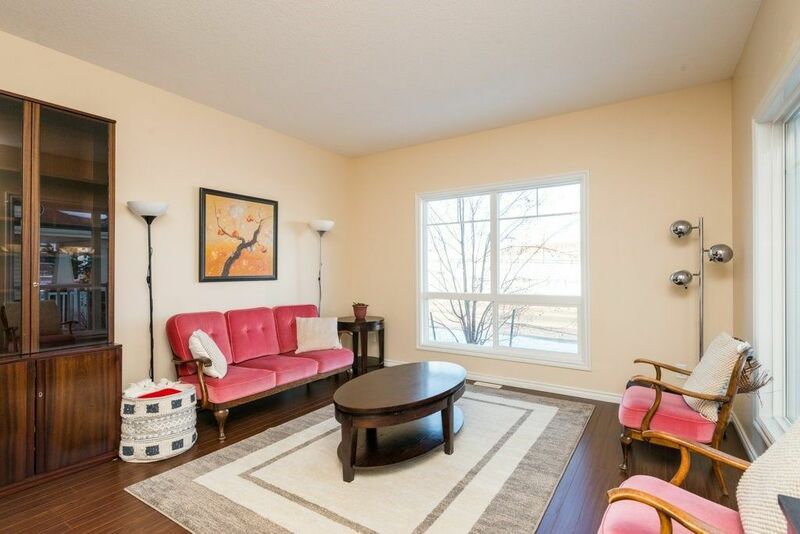 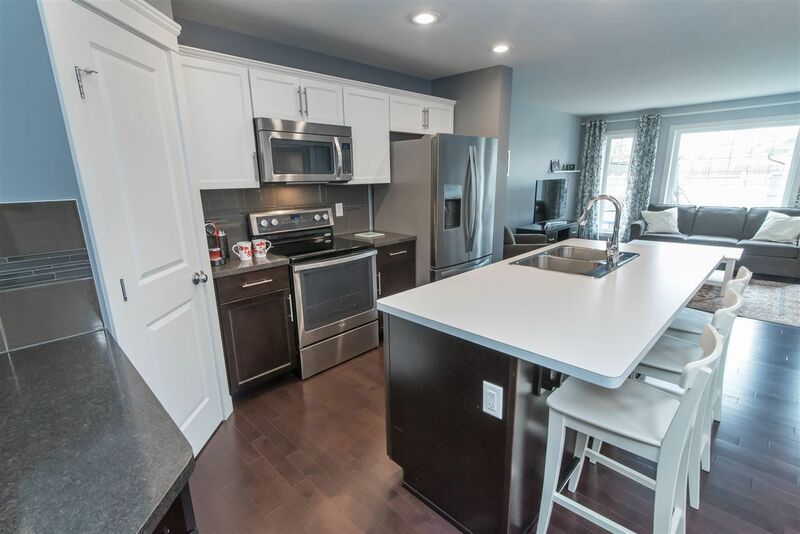 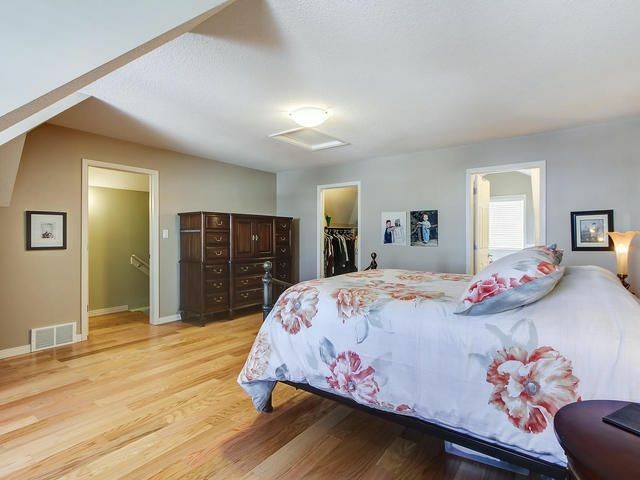 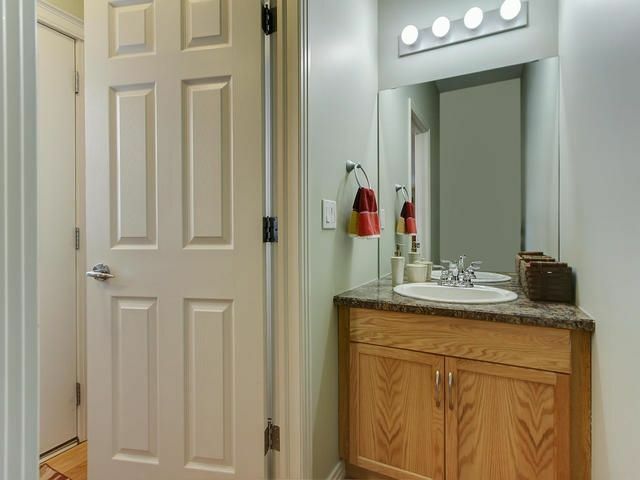 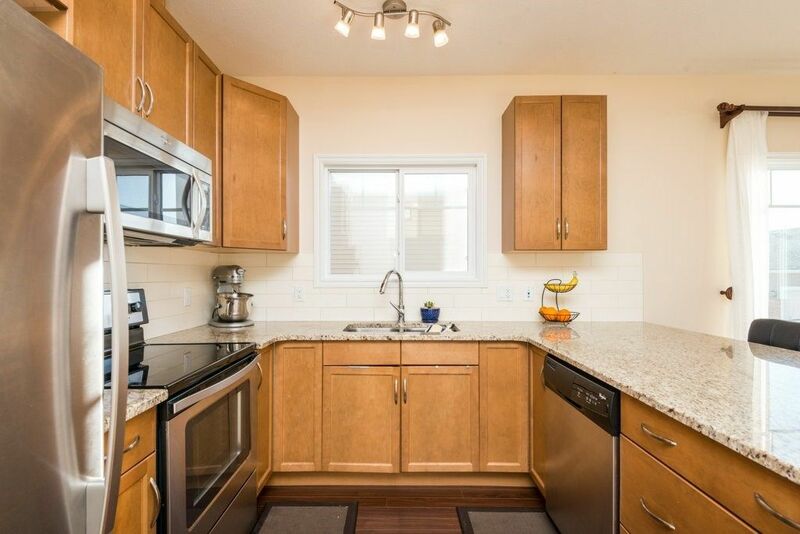 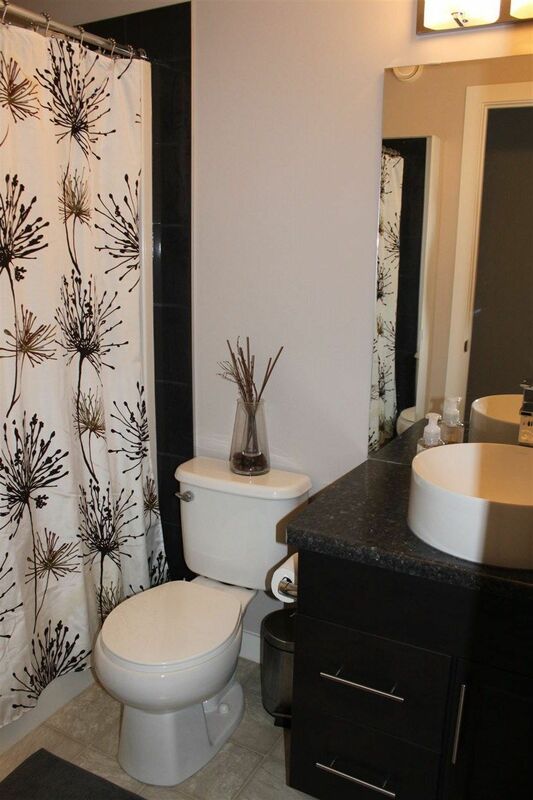 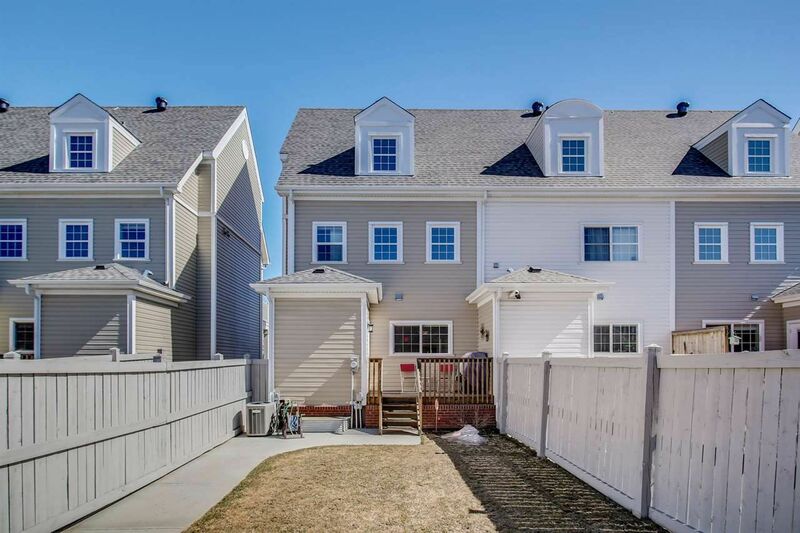 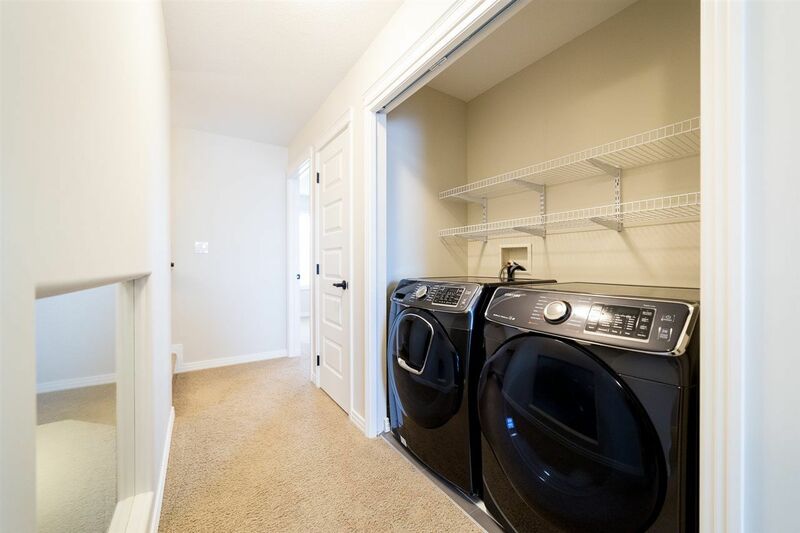 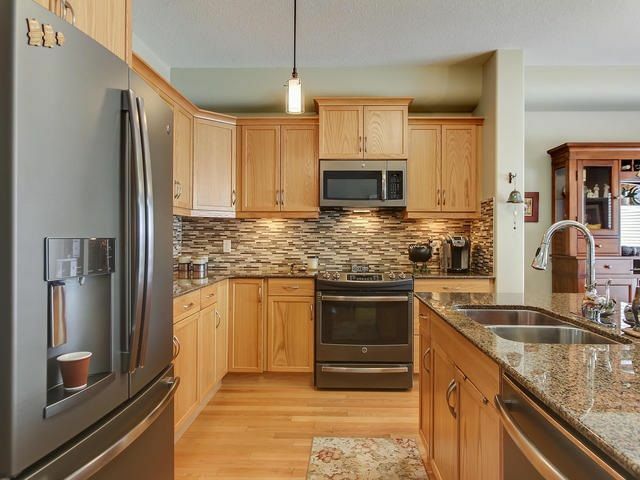 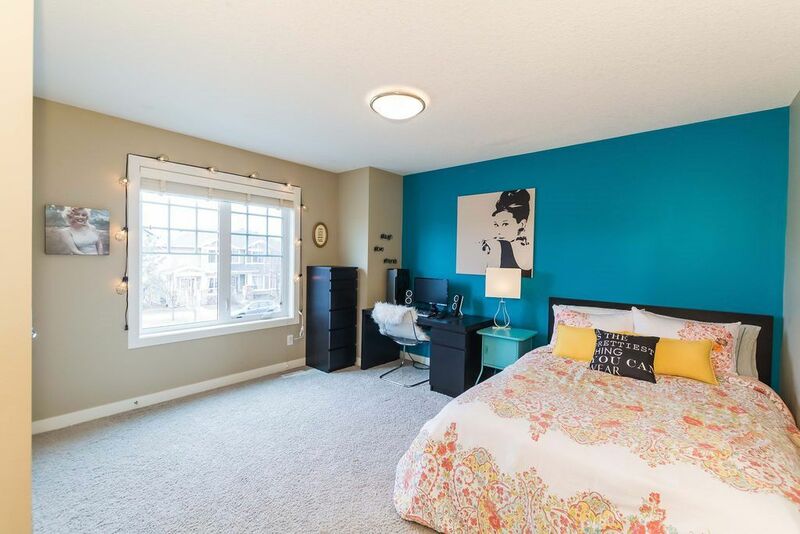 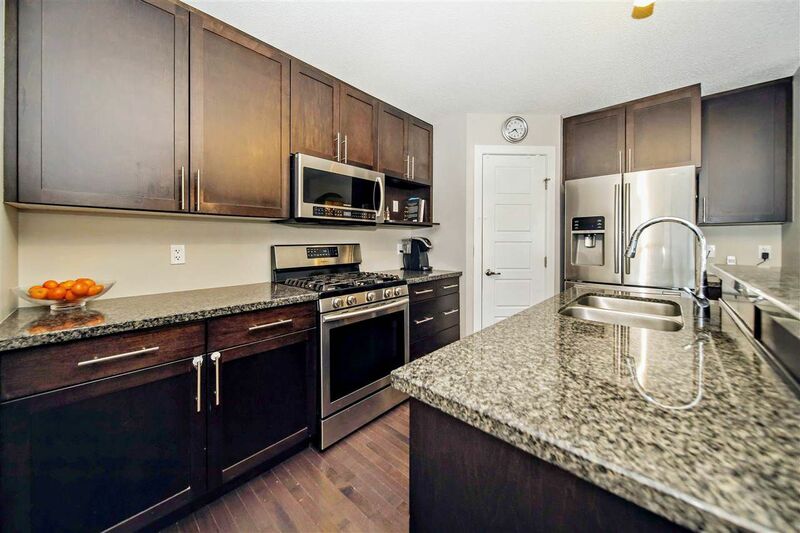 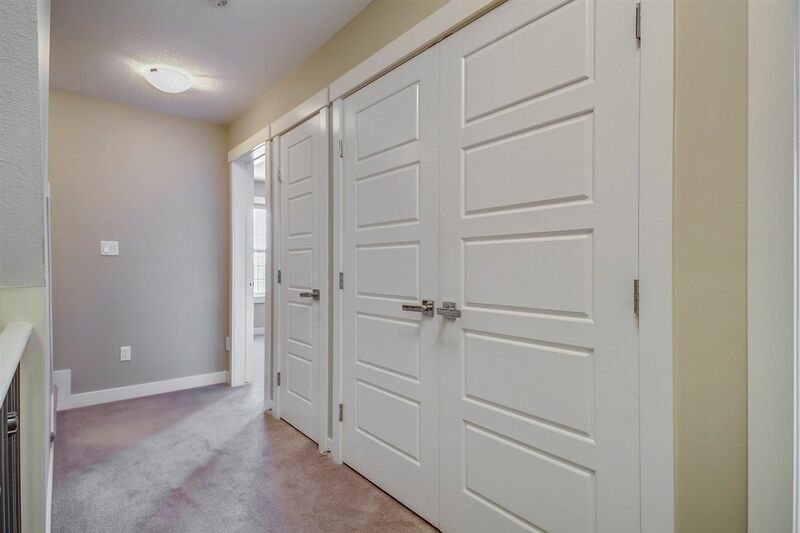 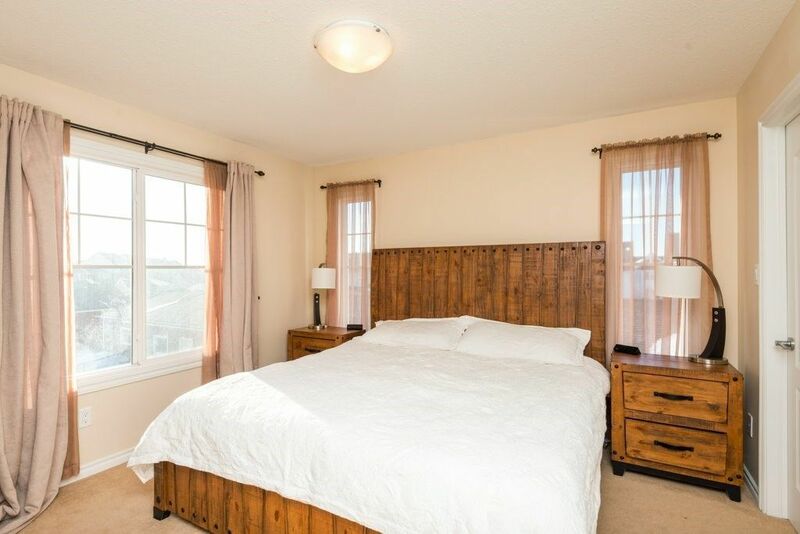 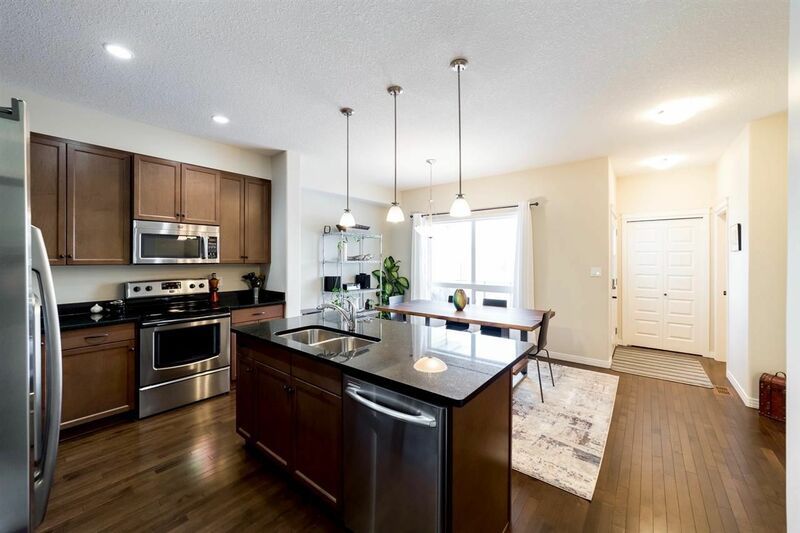 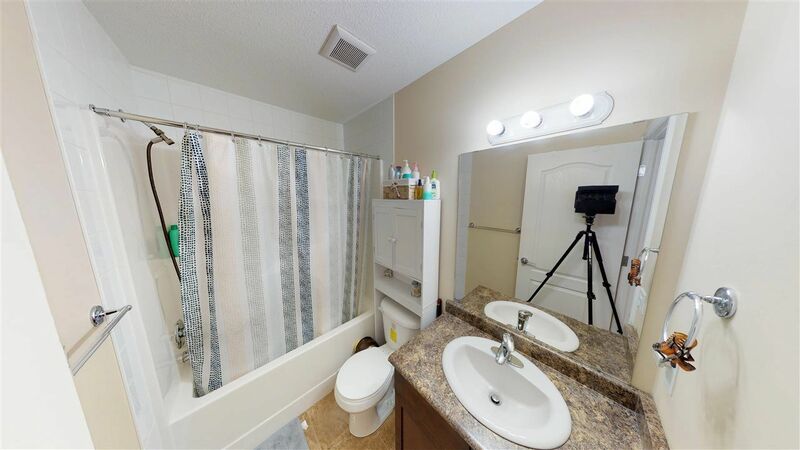 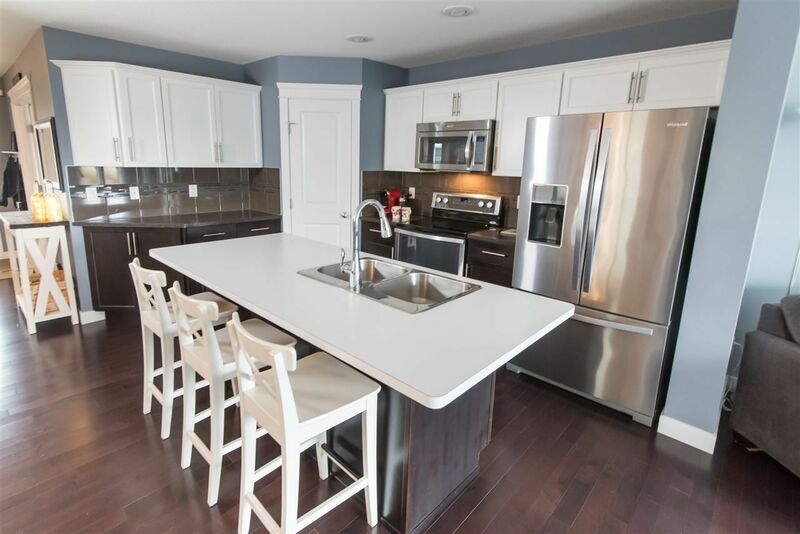 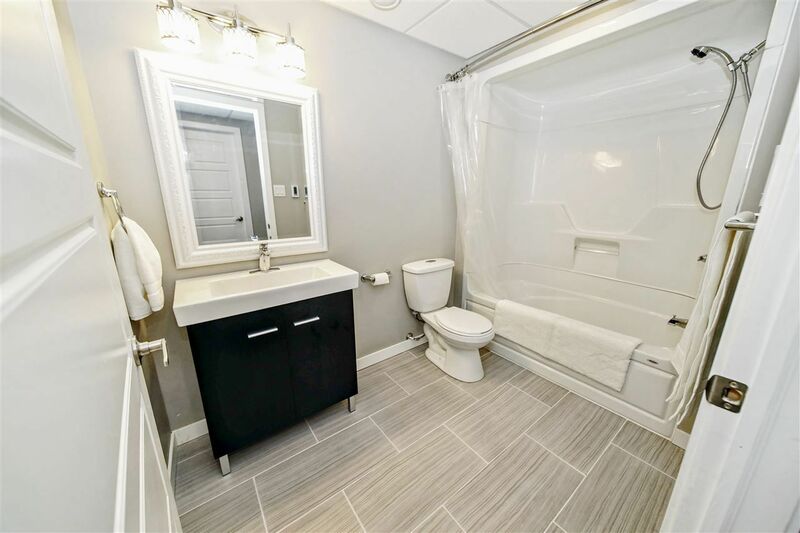 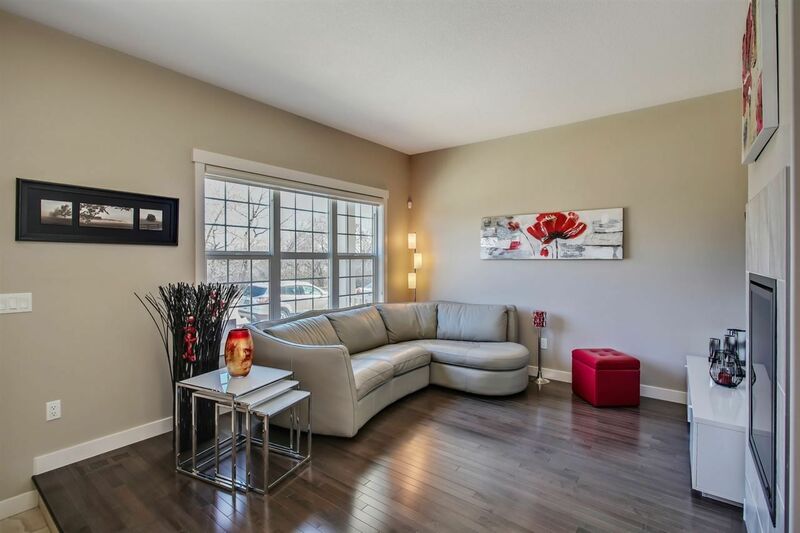 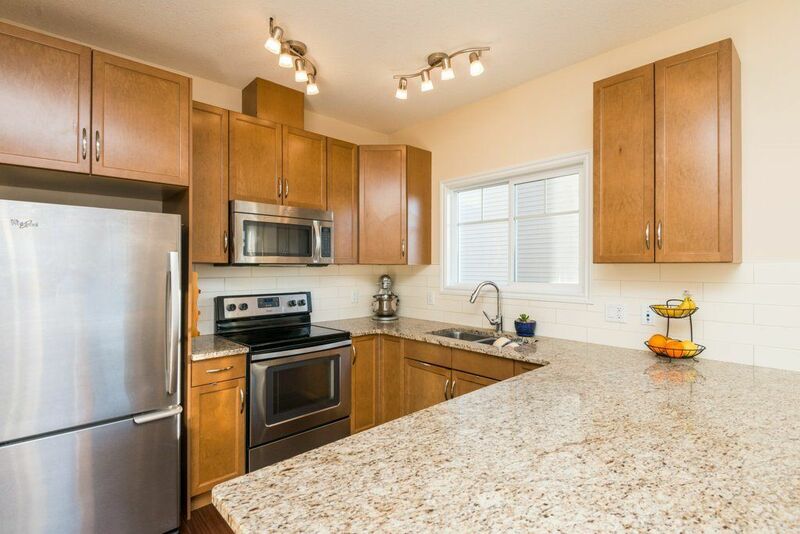 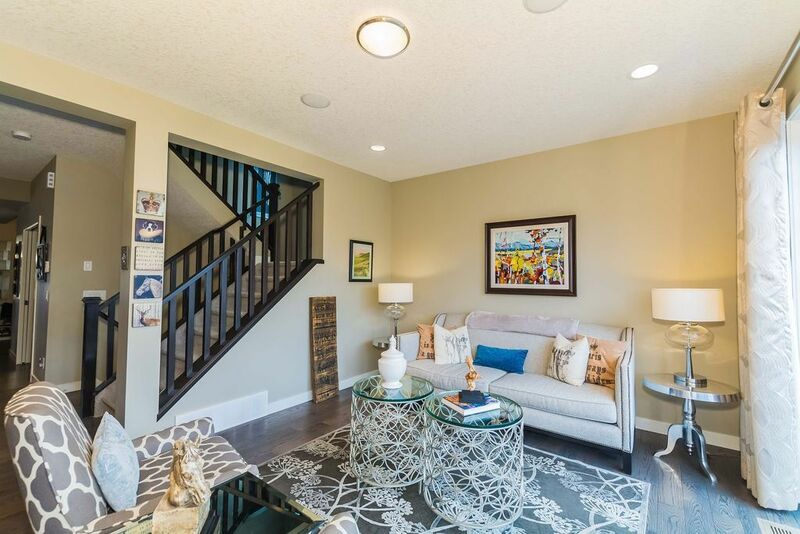 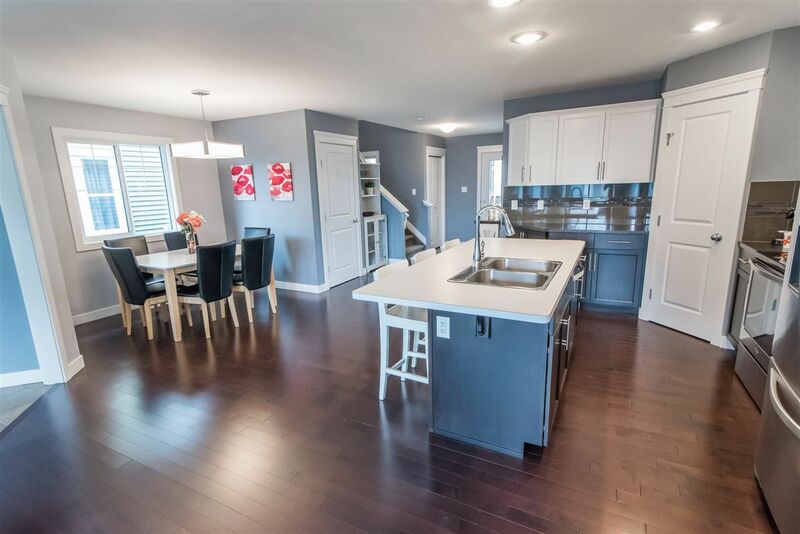 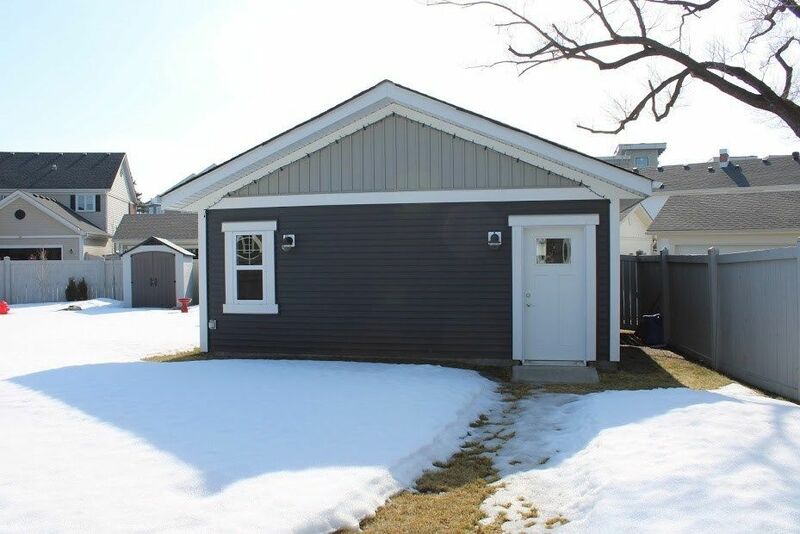 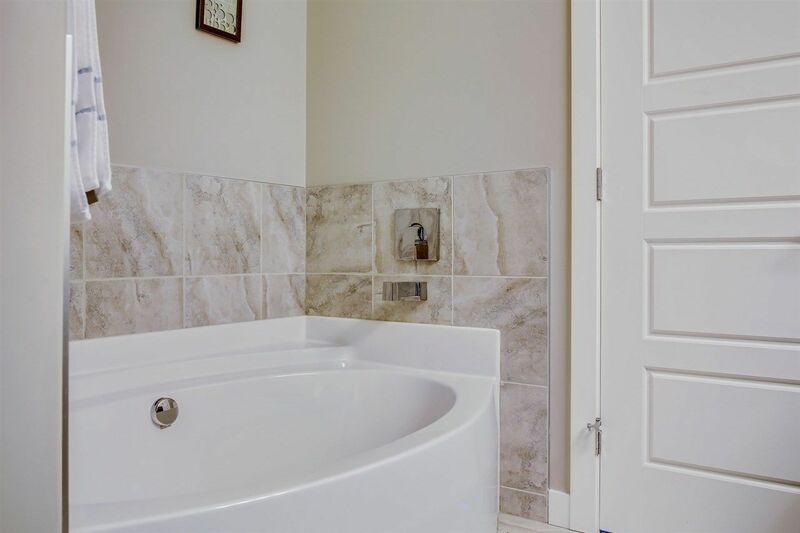 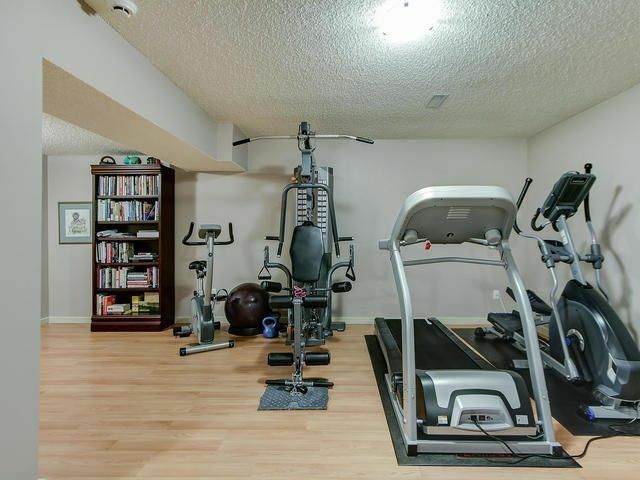 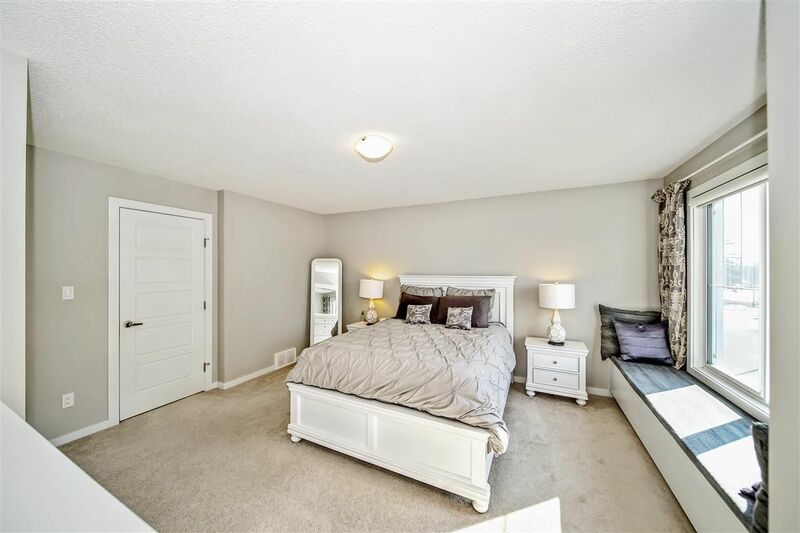 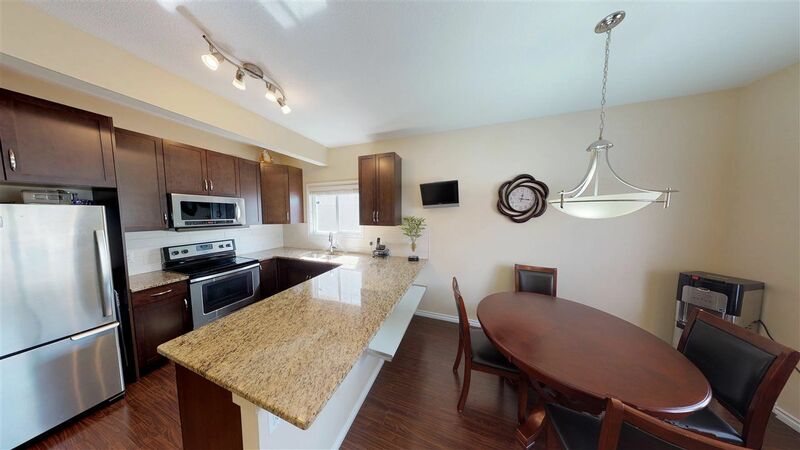 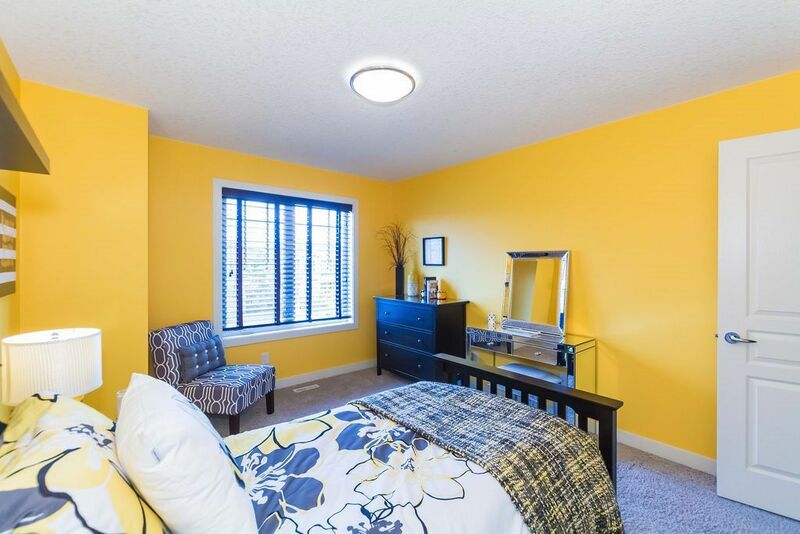 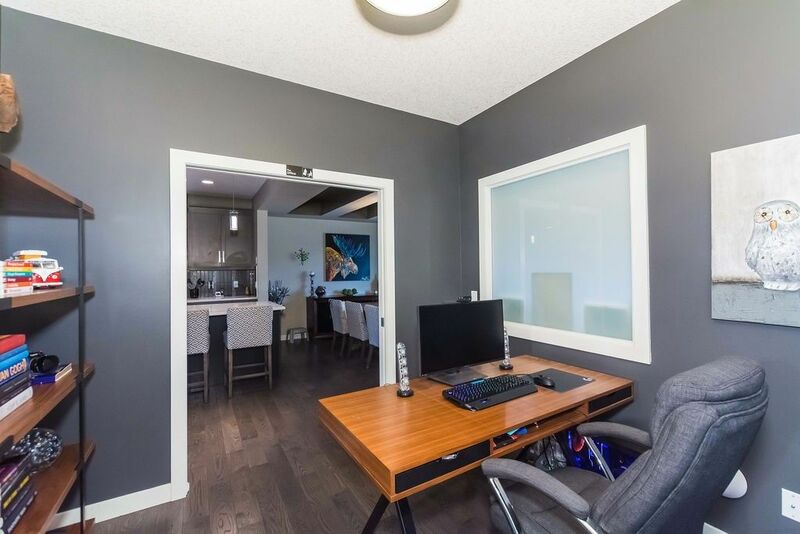 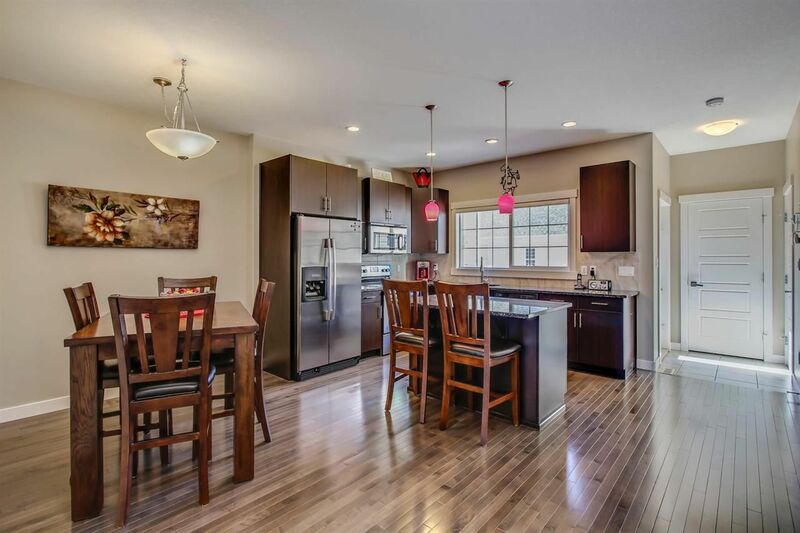 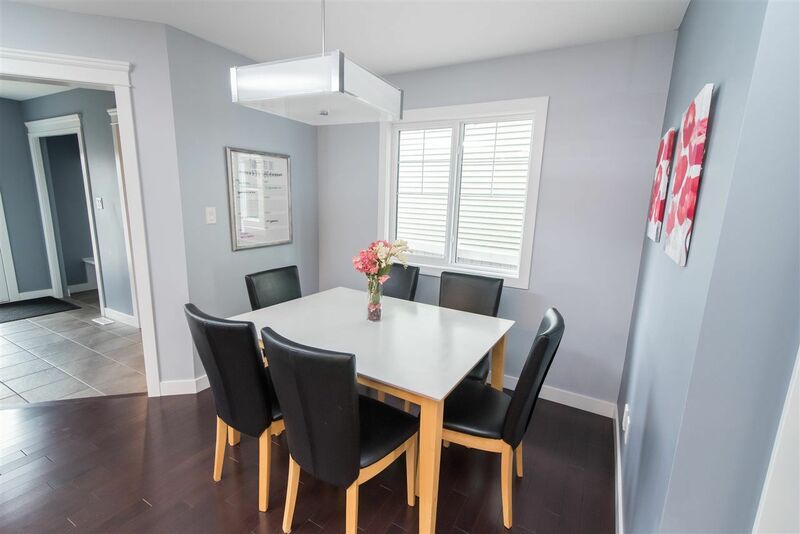 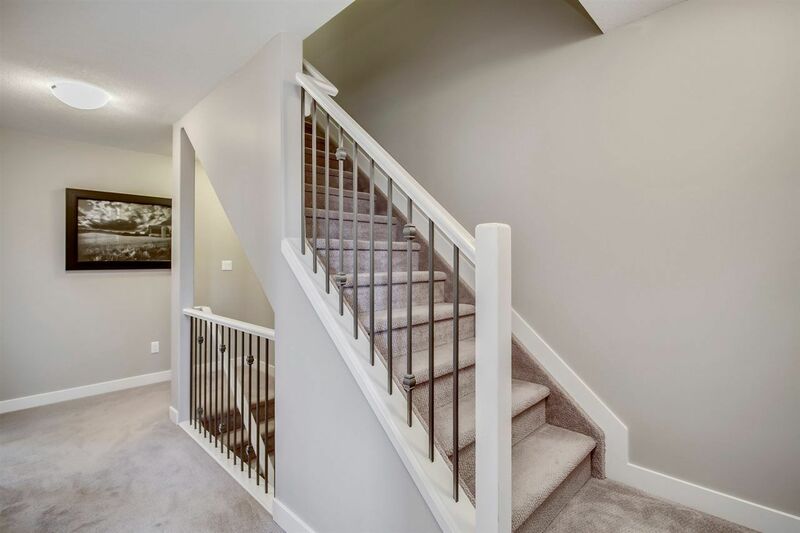 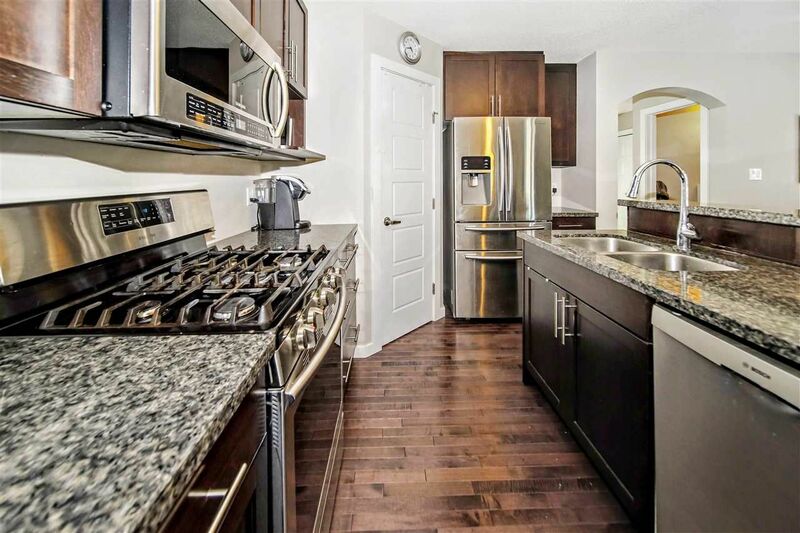 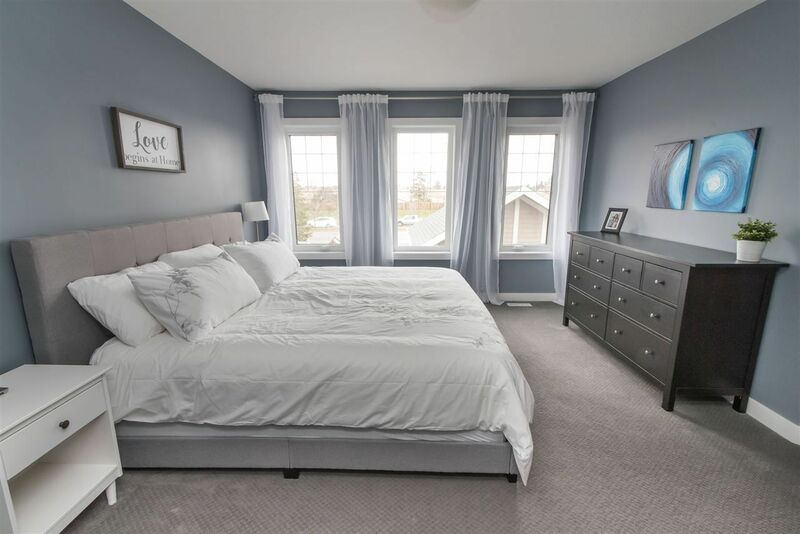 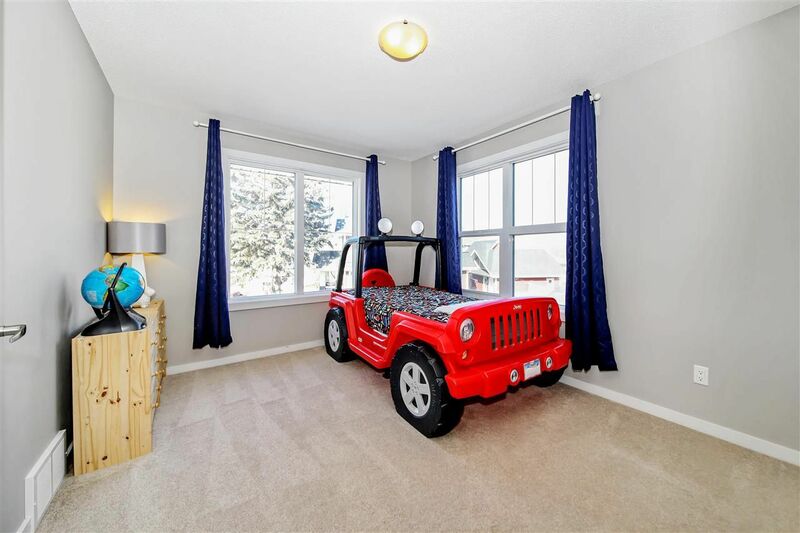 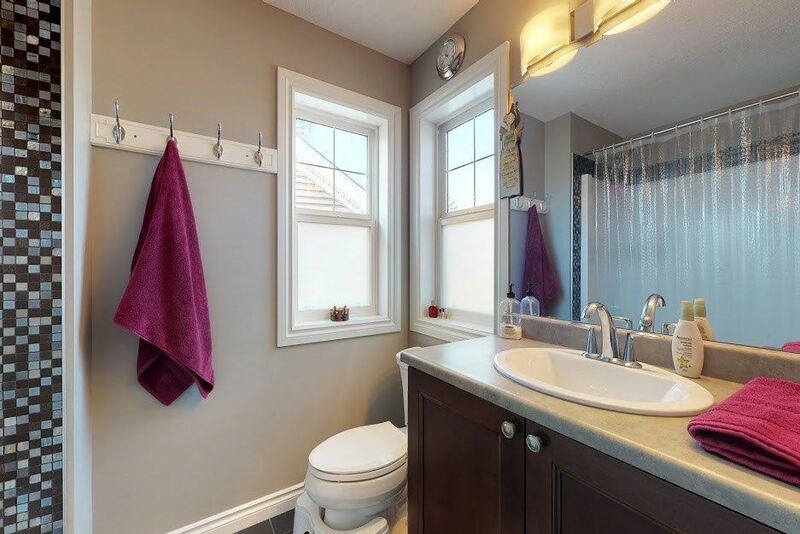 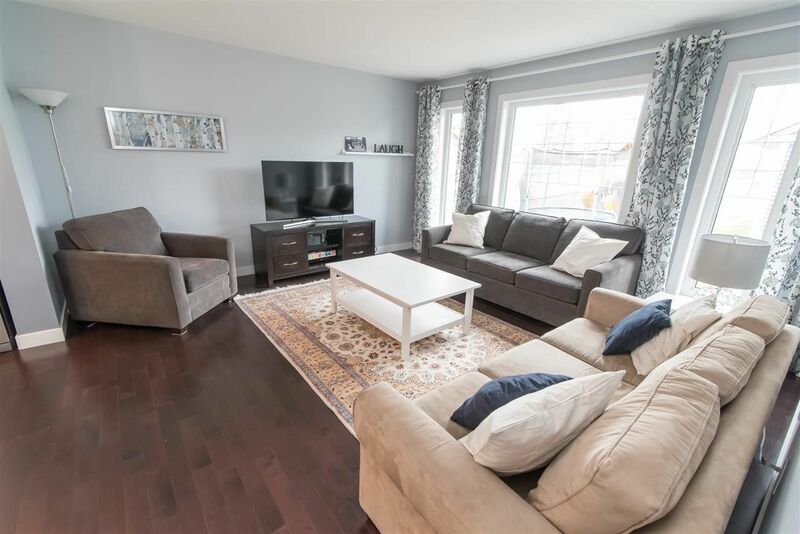 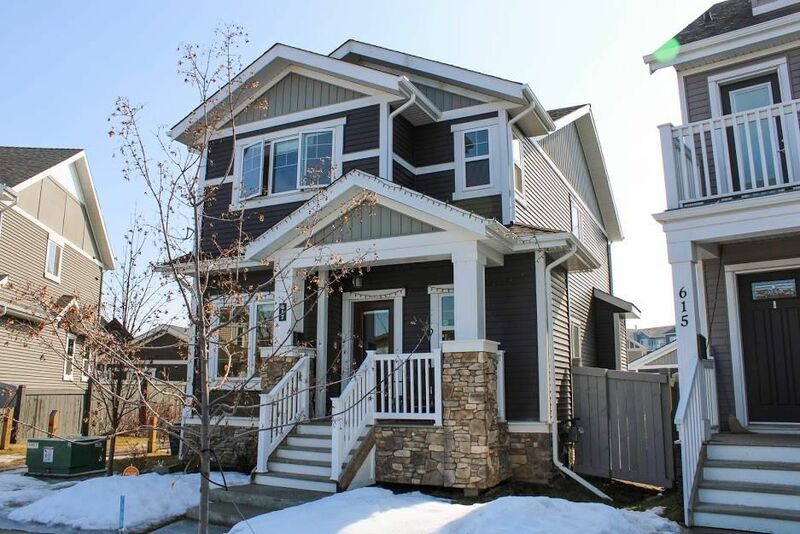 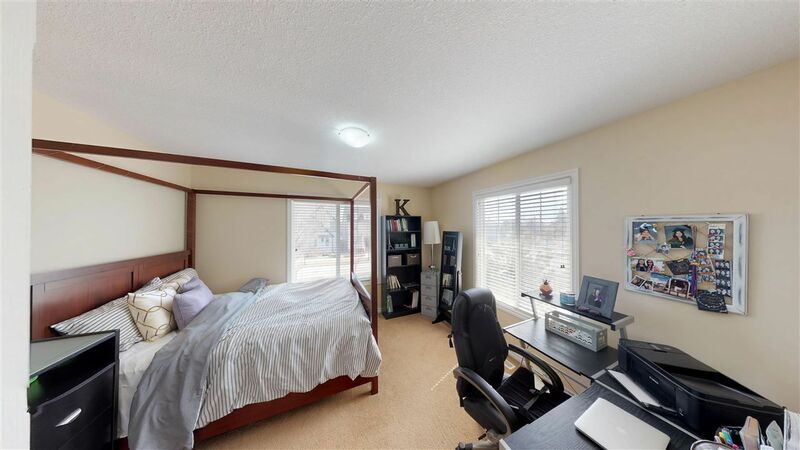 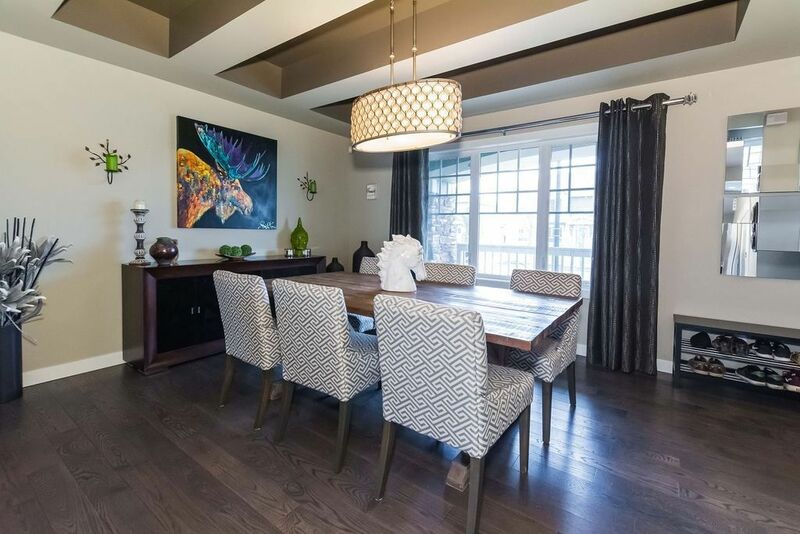 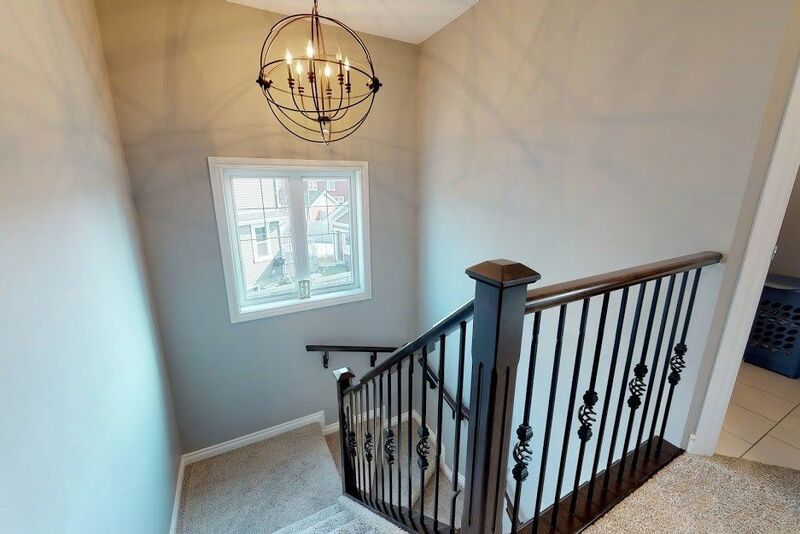 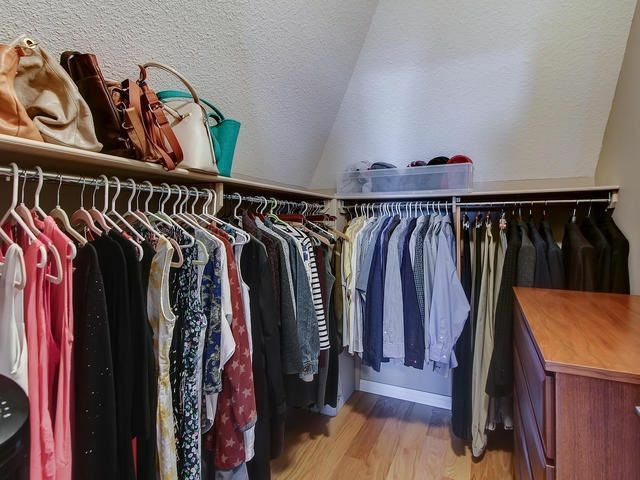 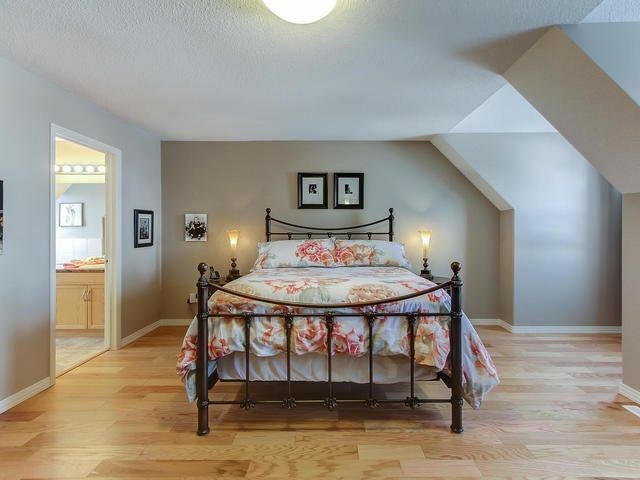 Griesbach is a highly sought after slow developing community due to its strict building codes and guidelines with both Griesbach condominiums and Griesbach Houses. 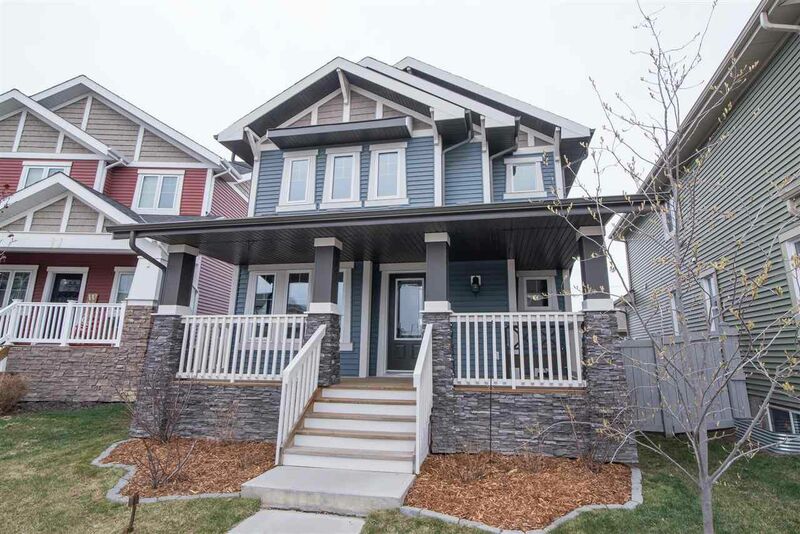 You will not find the same house side by side and the builders must complete the front landscaping along with the mandatory front yard tree. 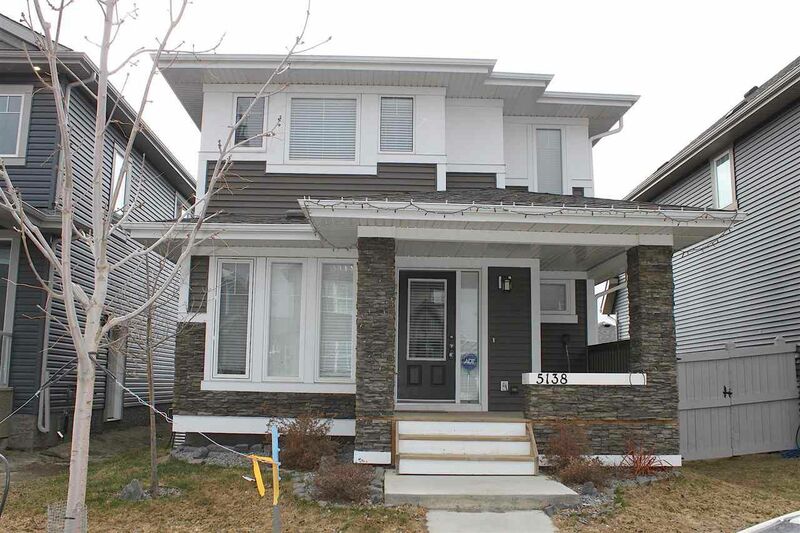 Over half of these houses are considered Edmonton luxury homes. 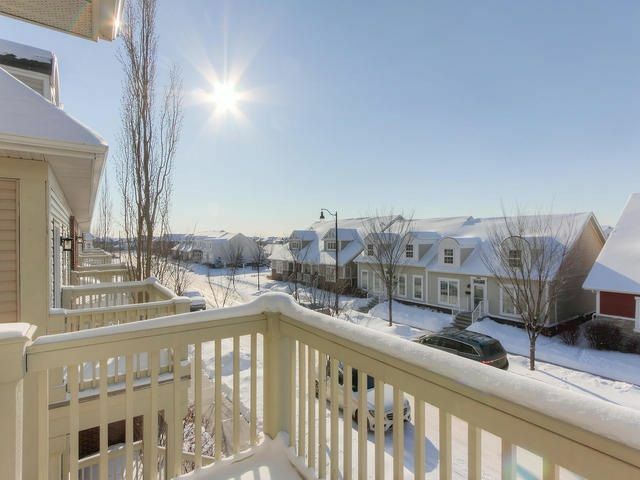 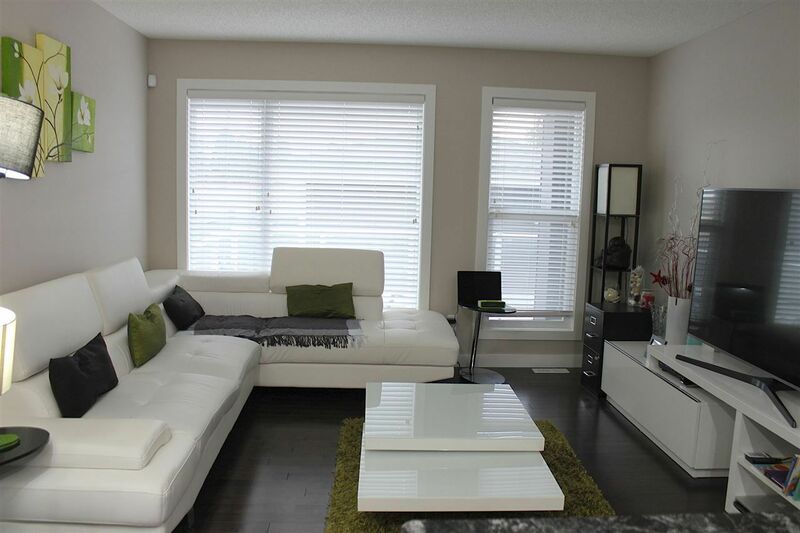 Condominiums include Brigades Of Griesbach, Victory Point, McCrae Estates and Terraces of Griesbach.